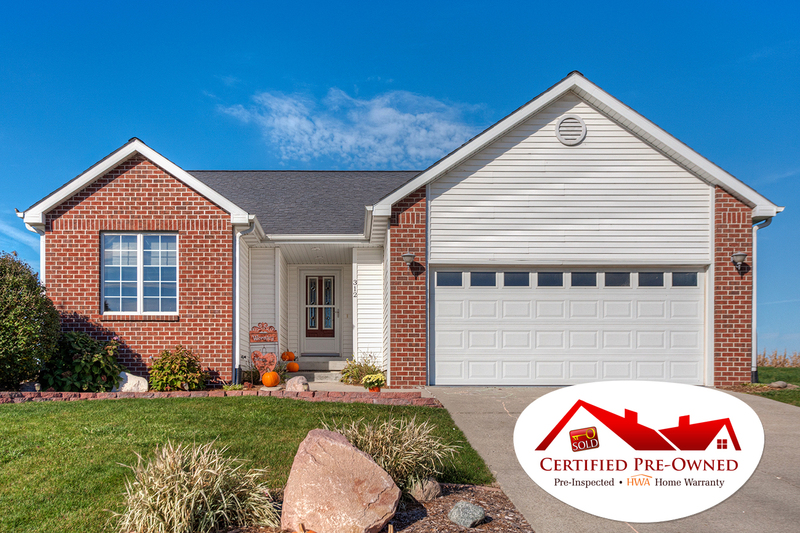 Guess what gives our homes the MOVE-IN READY edge? 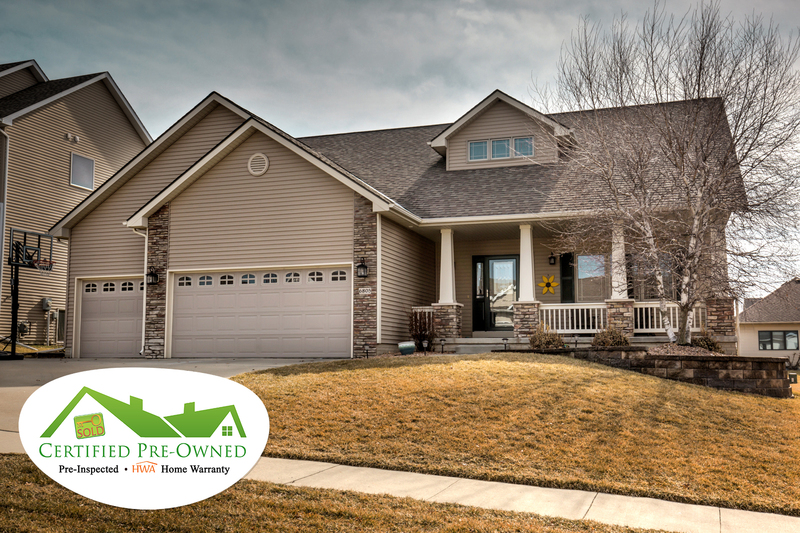 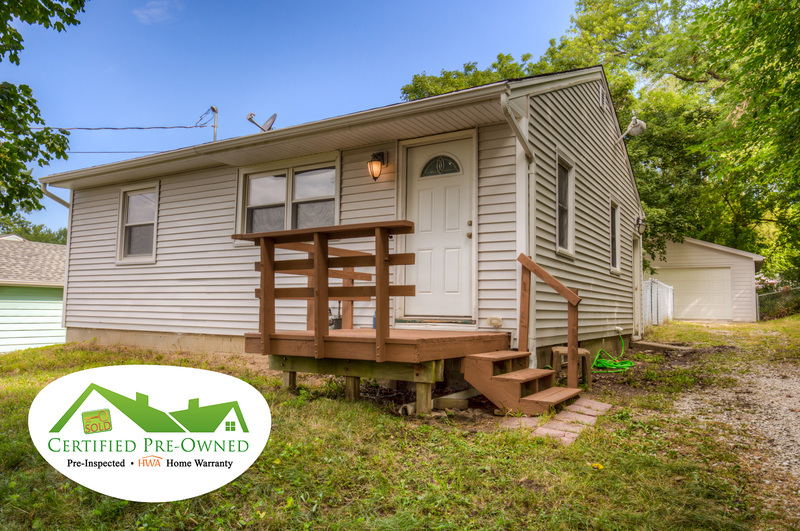 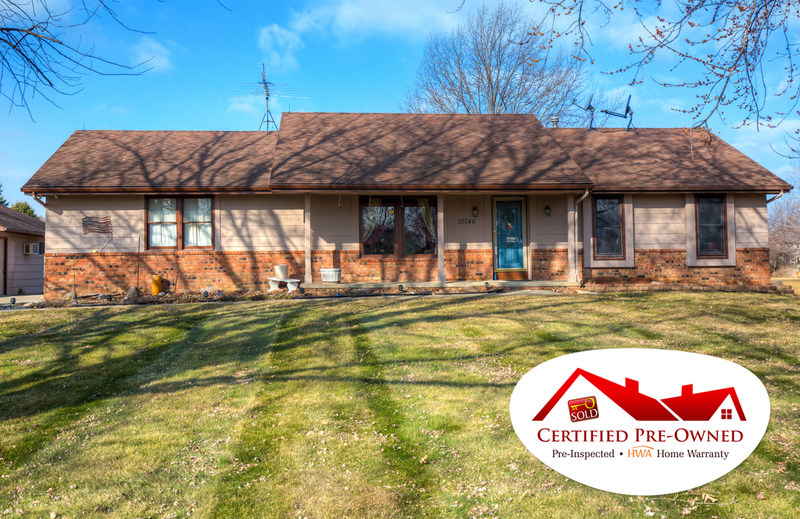 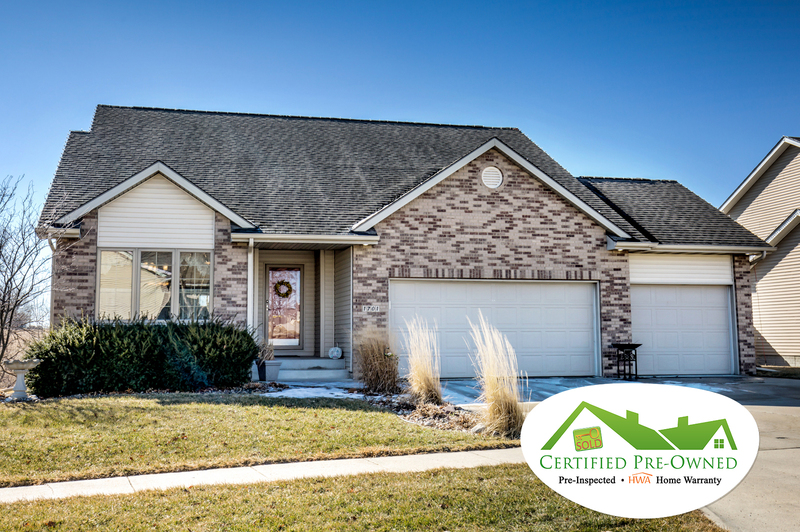 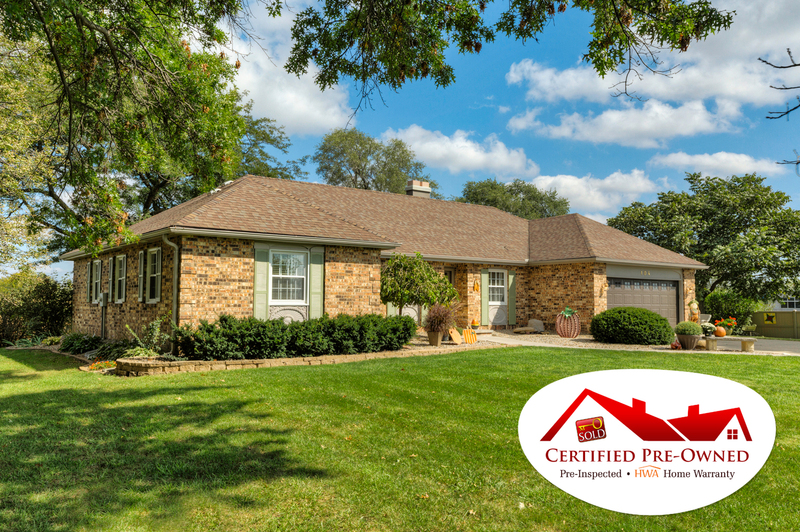 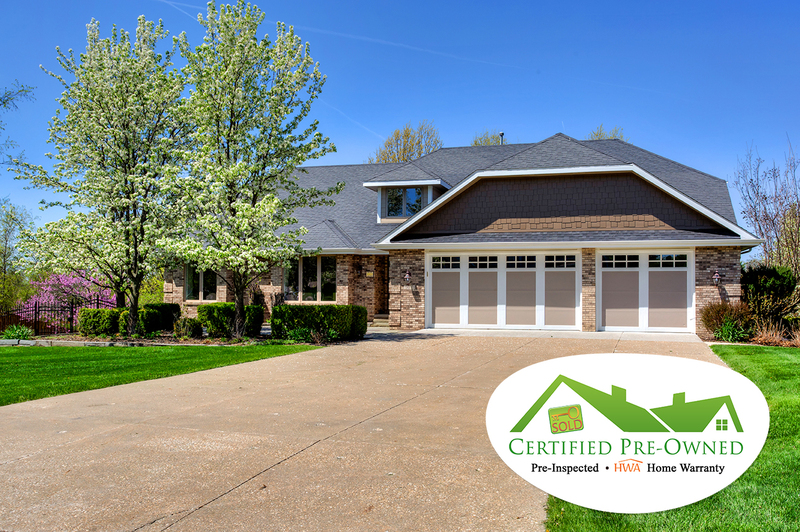 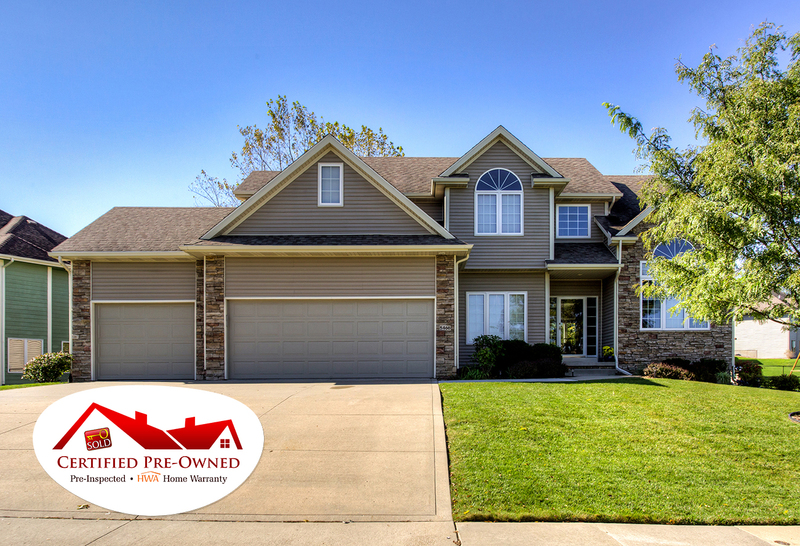 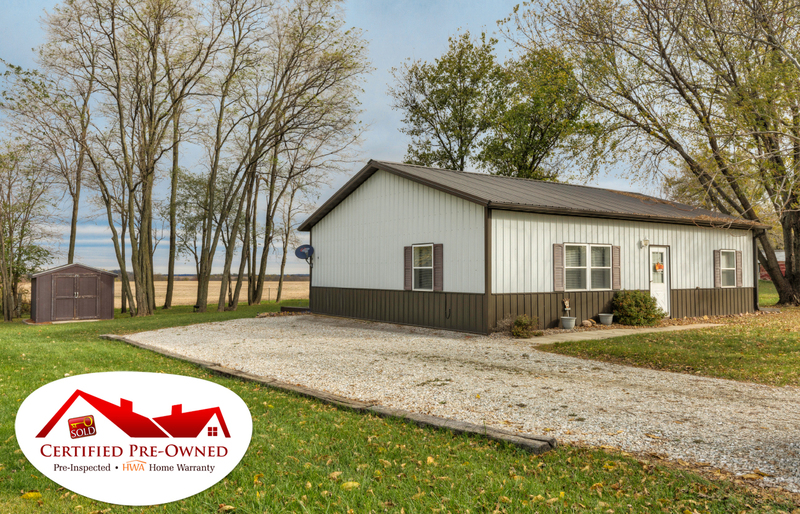 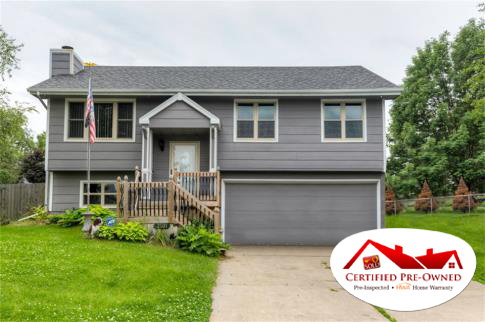 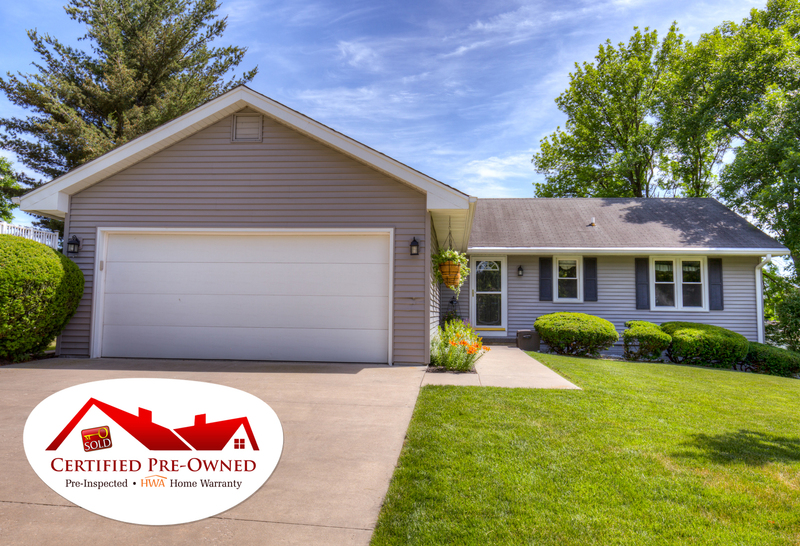 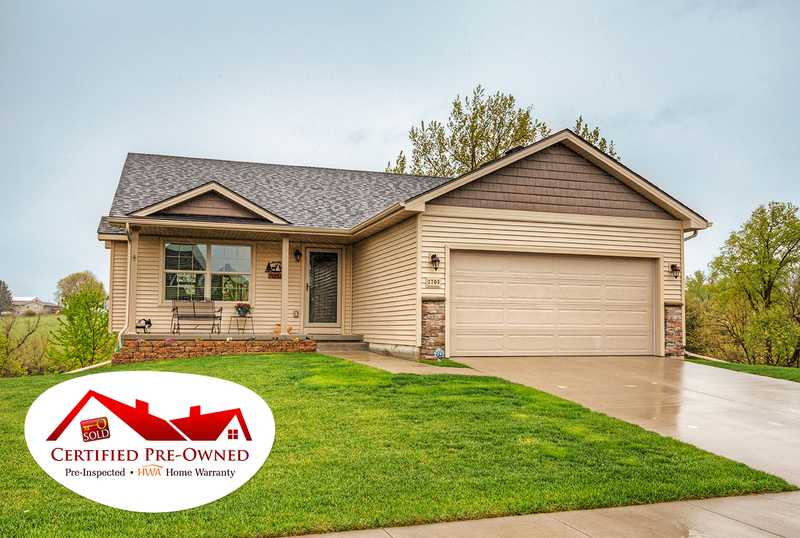 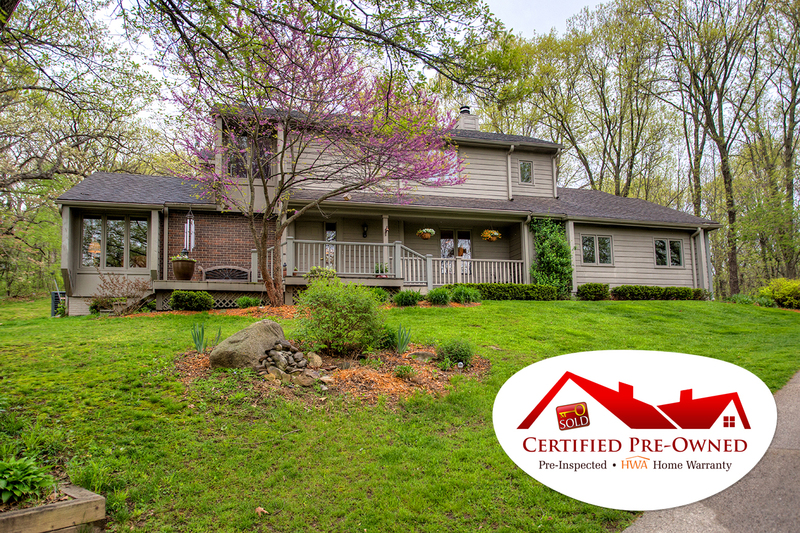 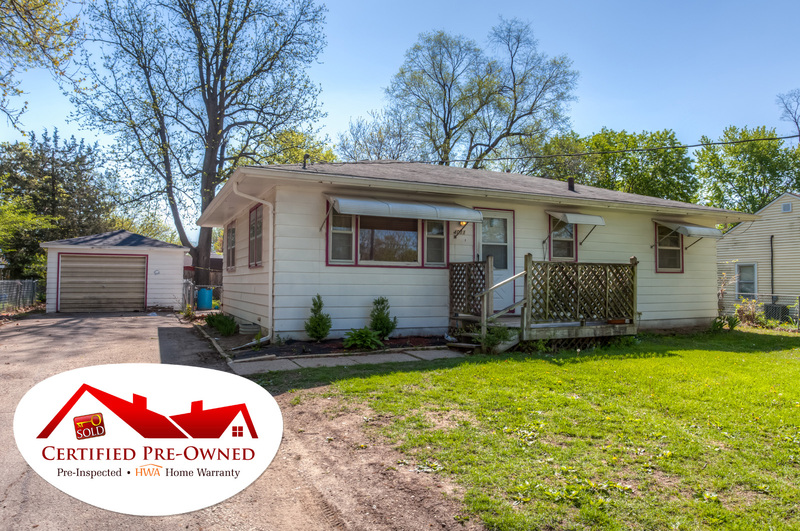 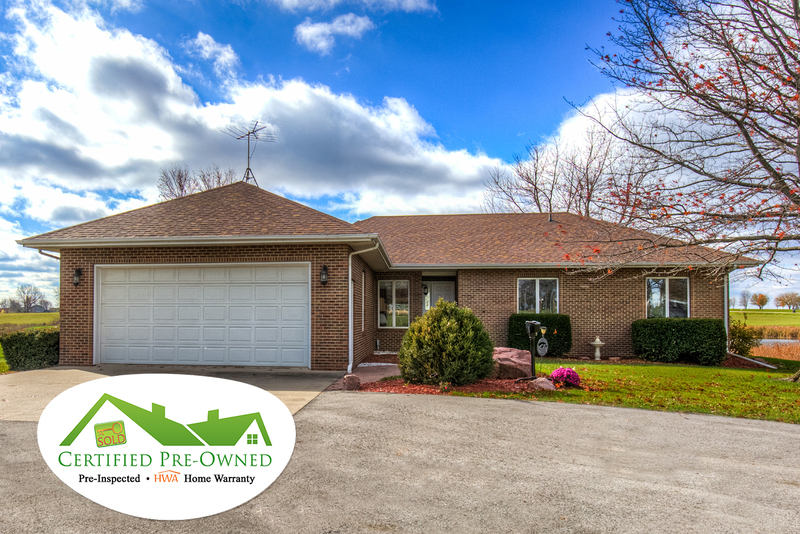 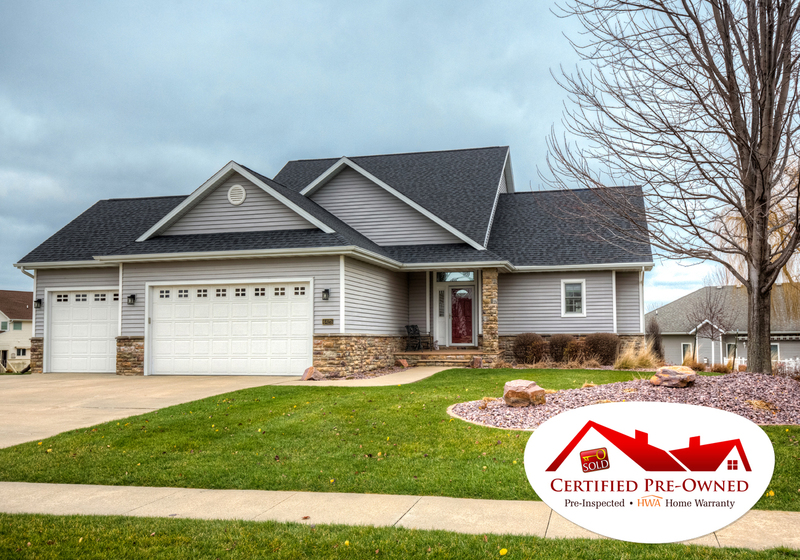 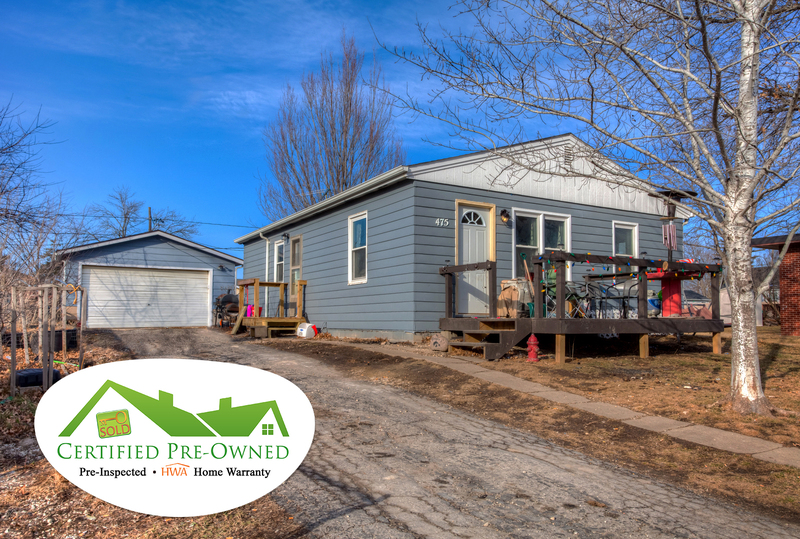 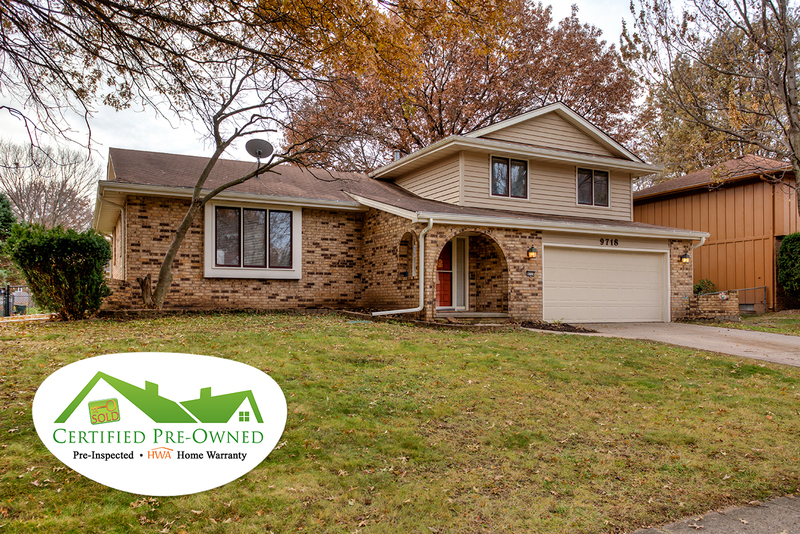 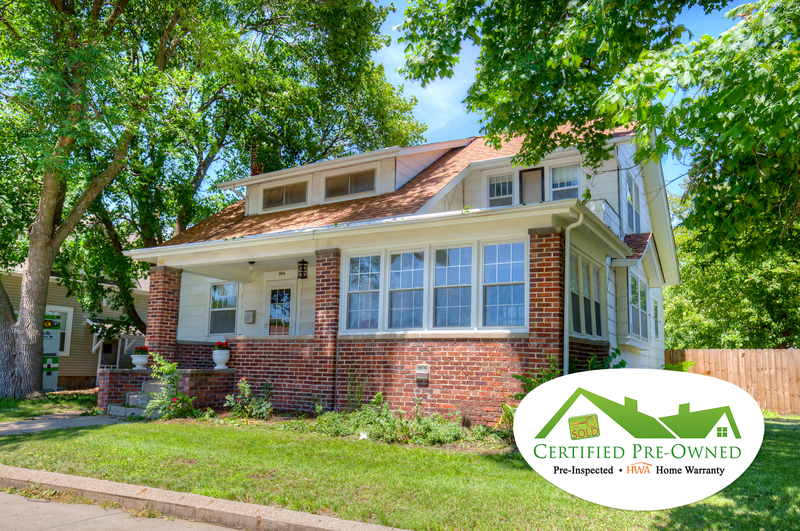 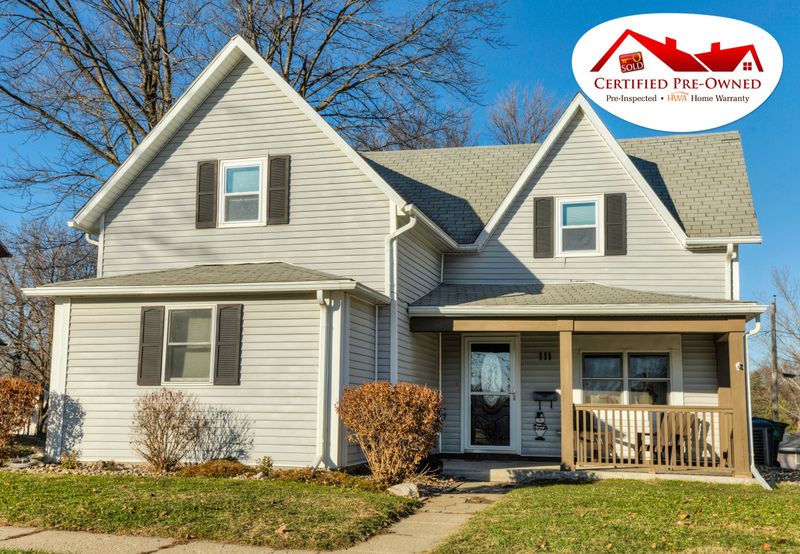 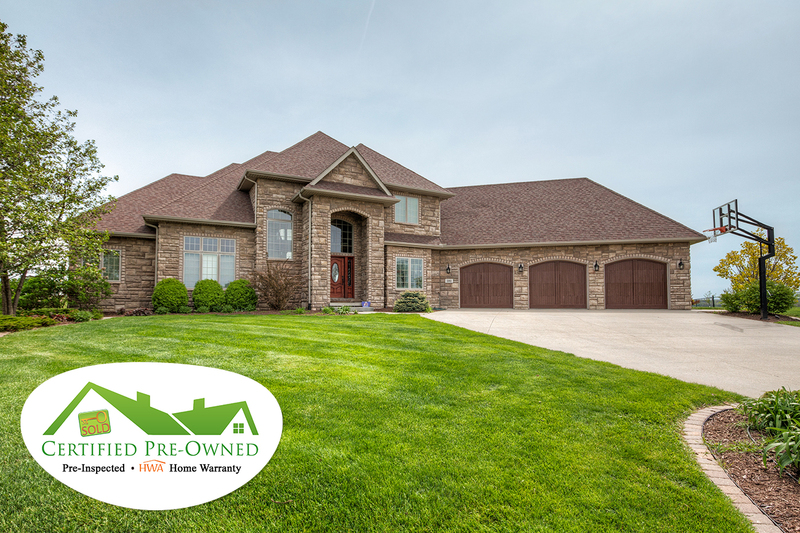 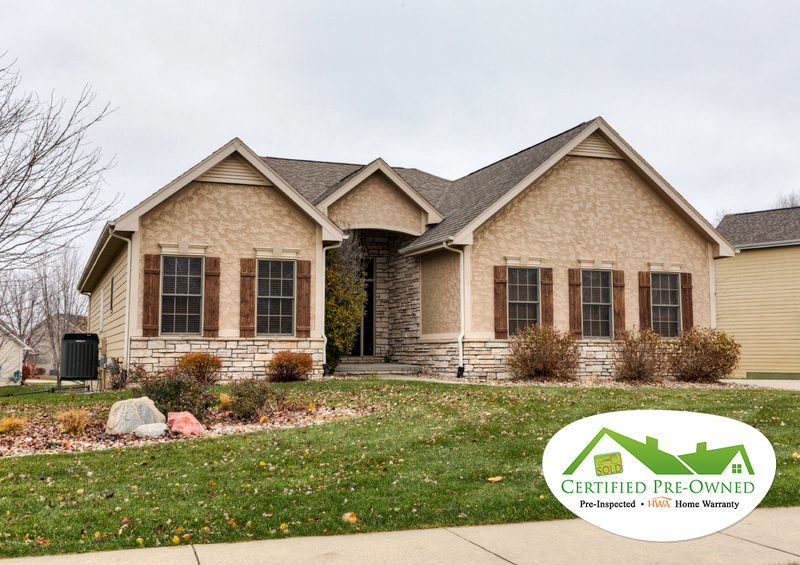 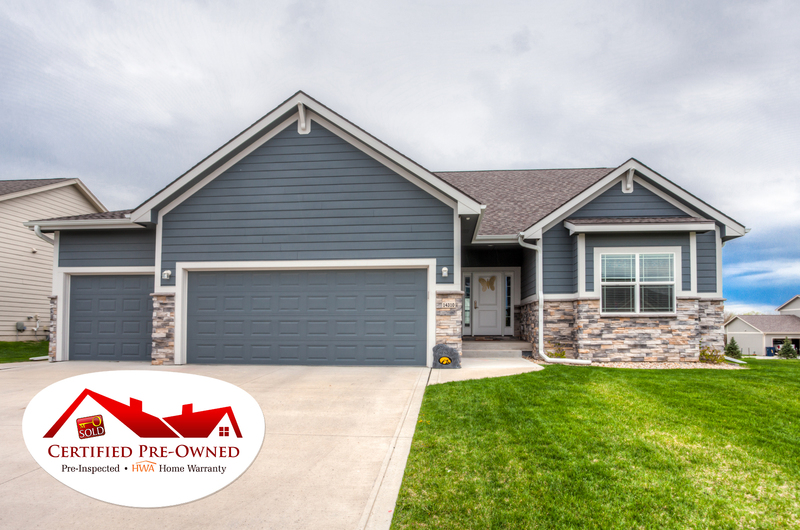 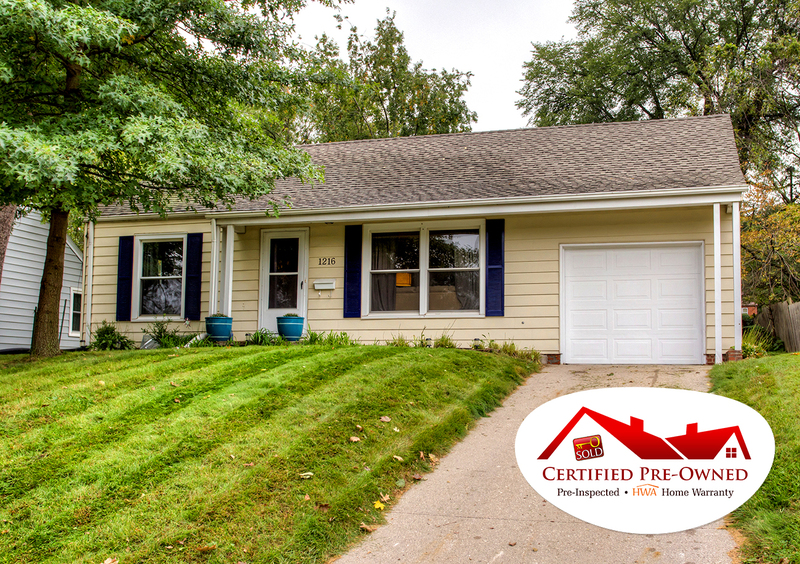 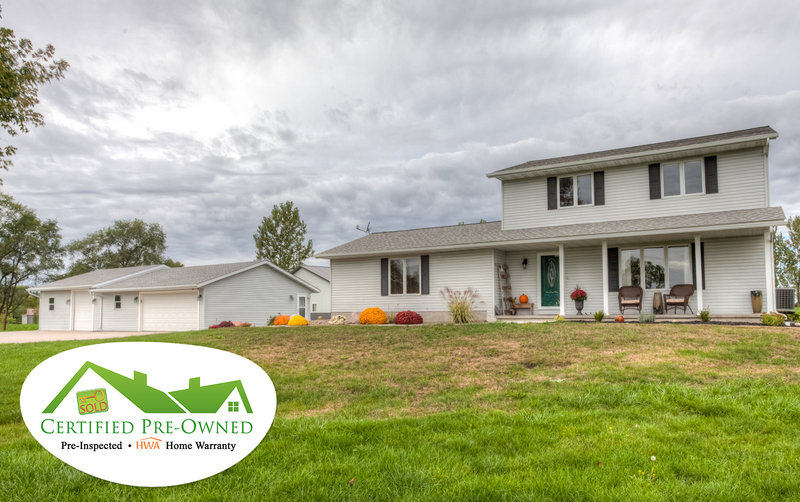 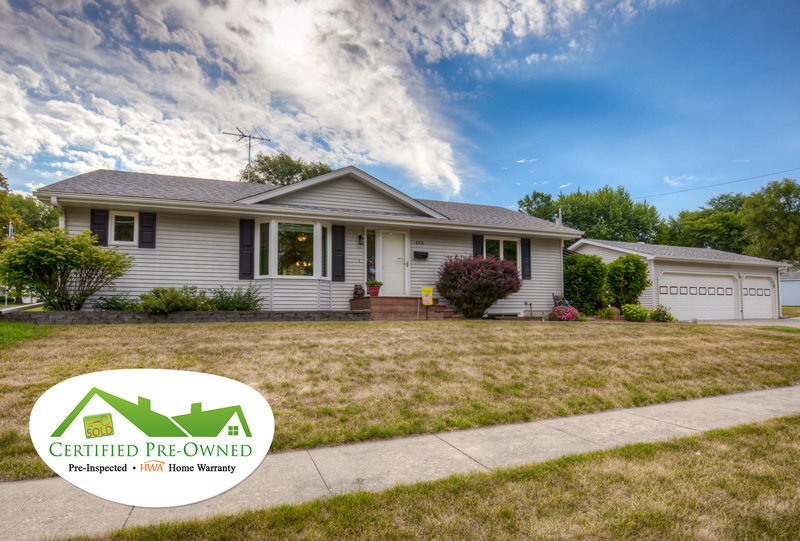 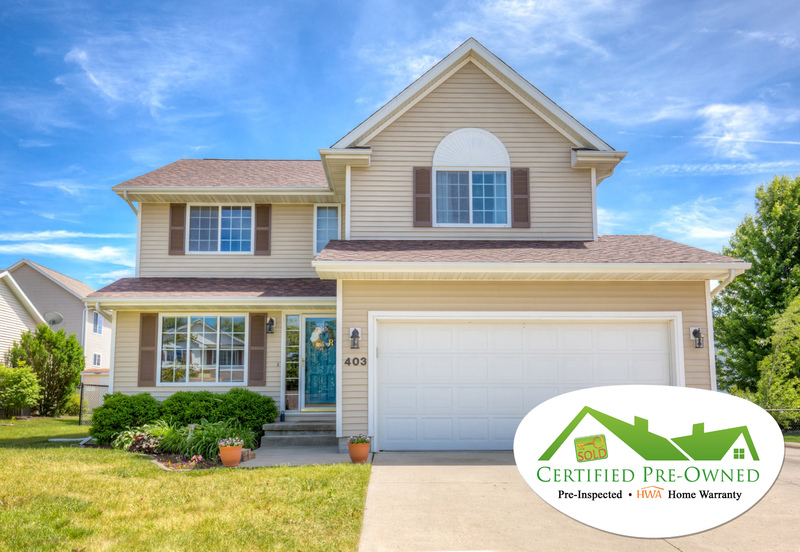 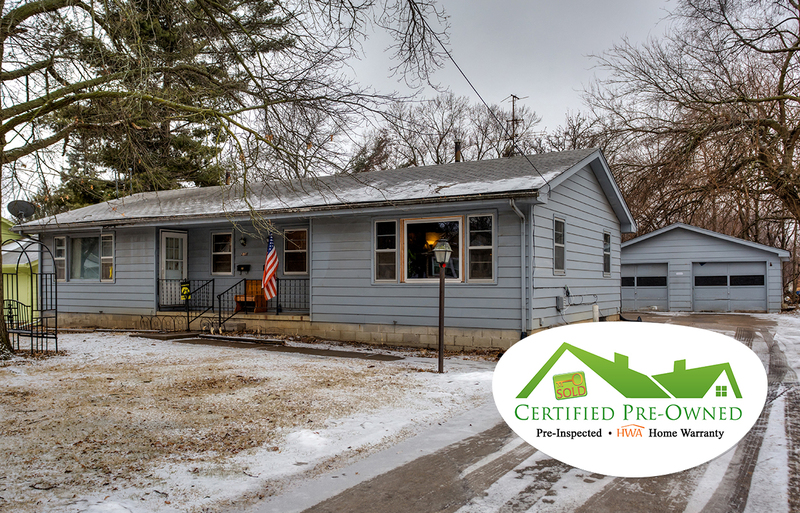 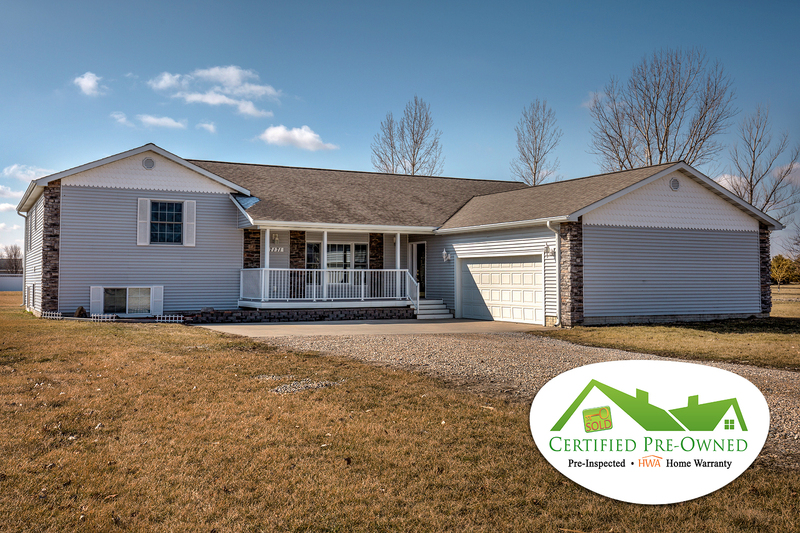 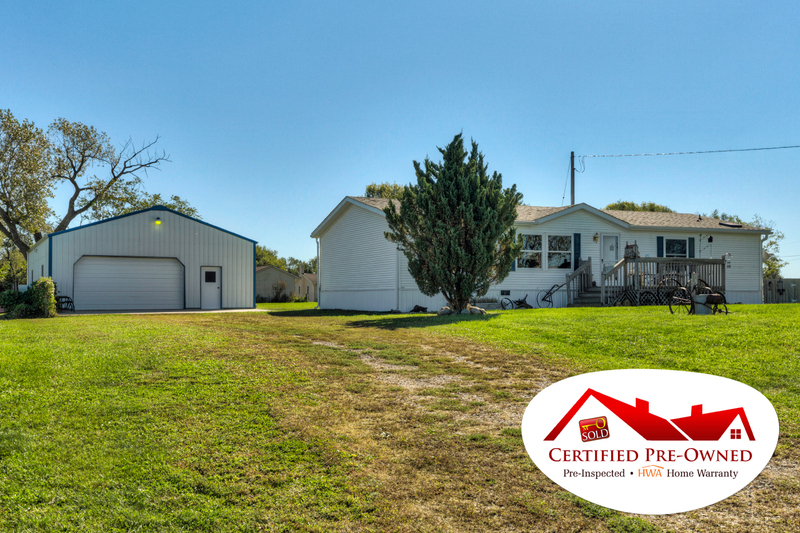 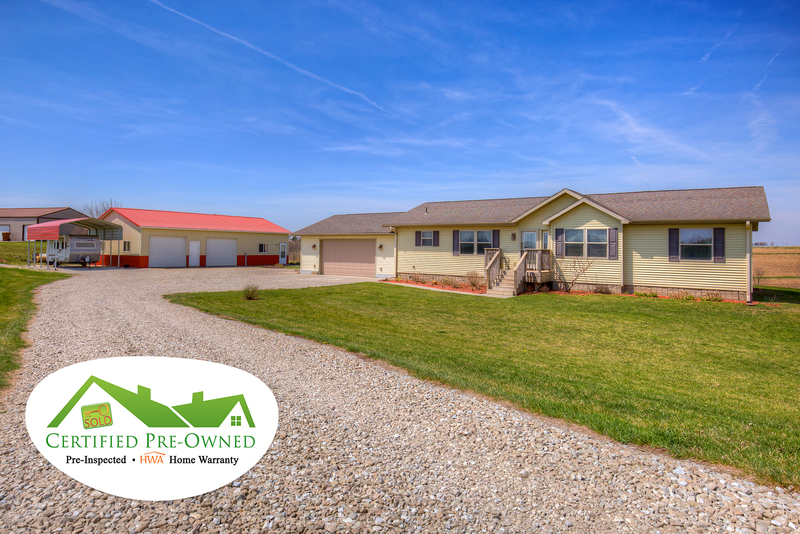 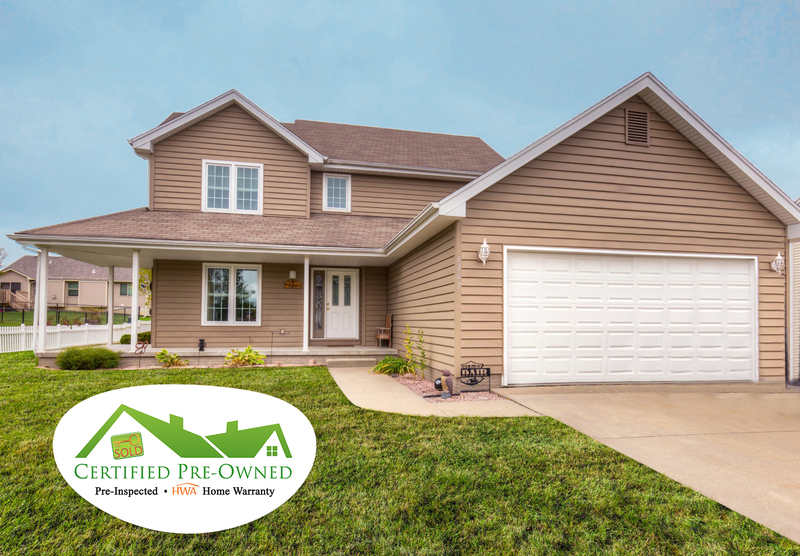 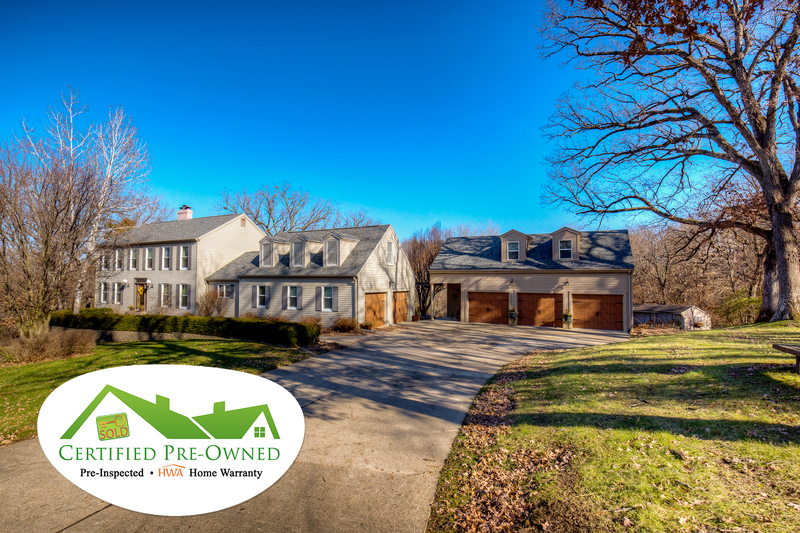 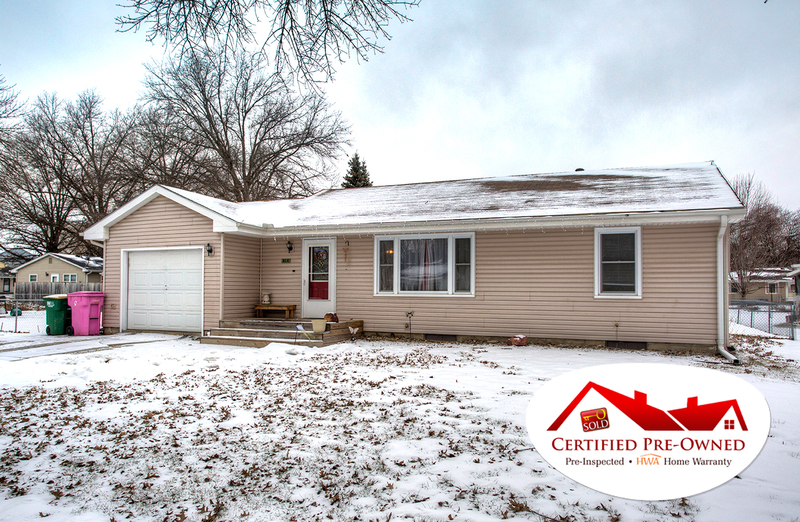 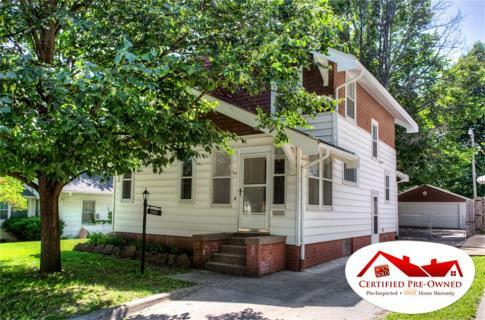 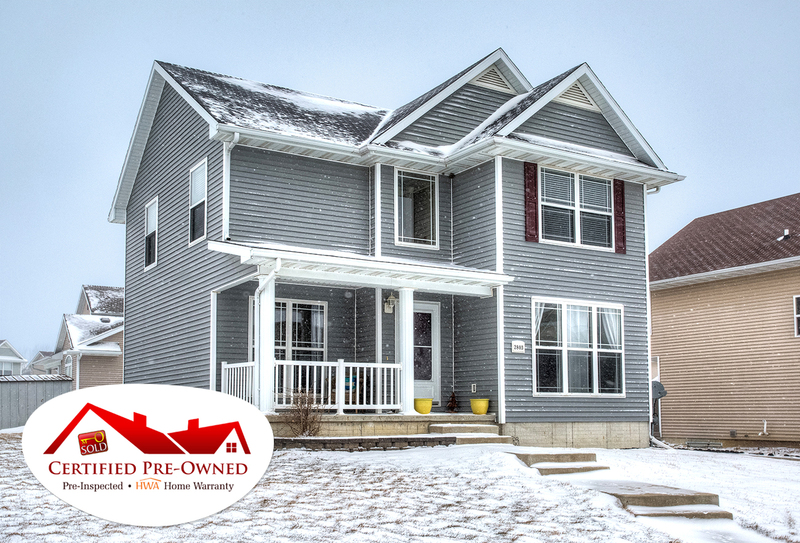 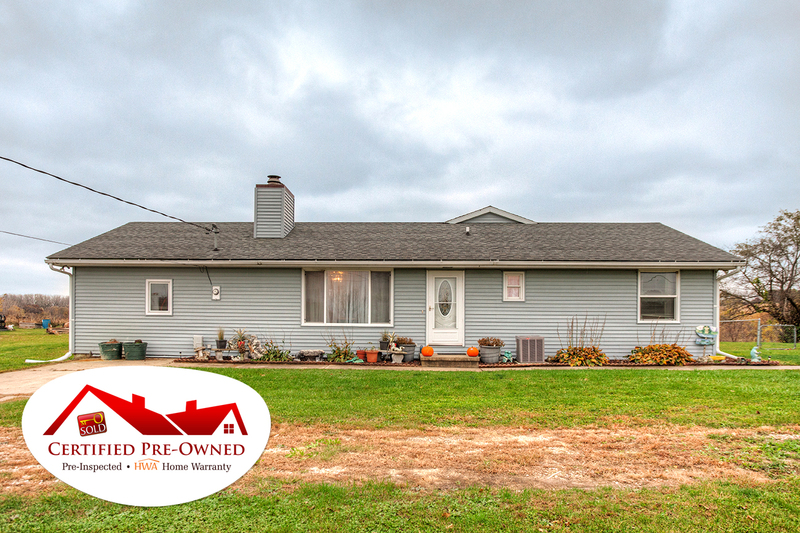 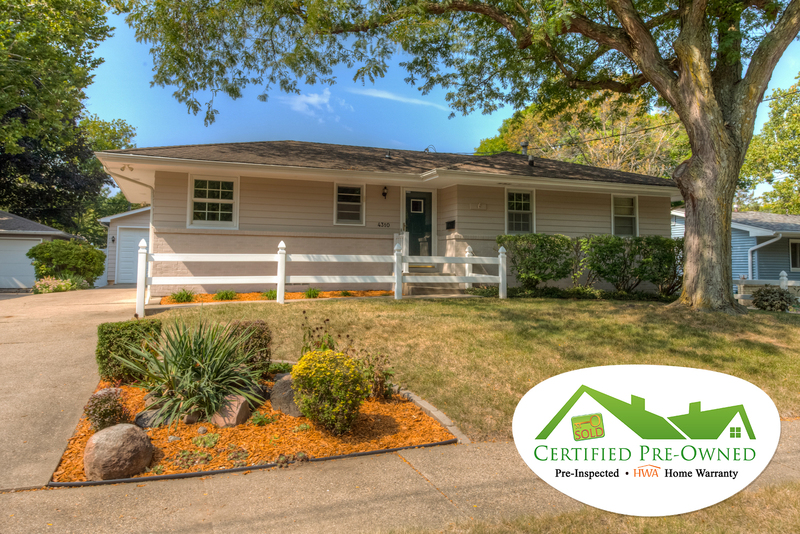 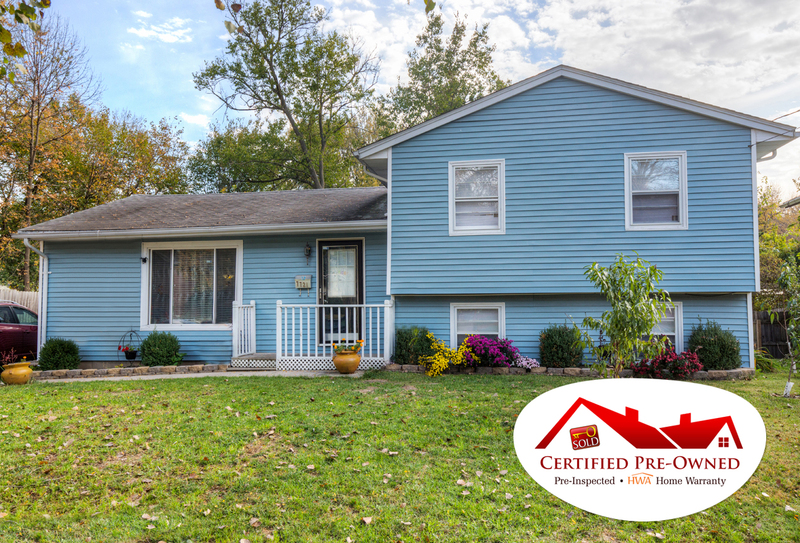 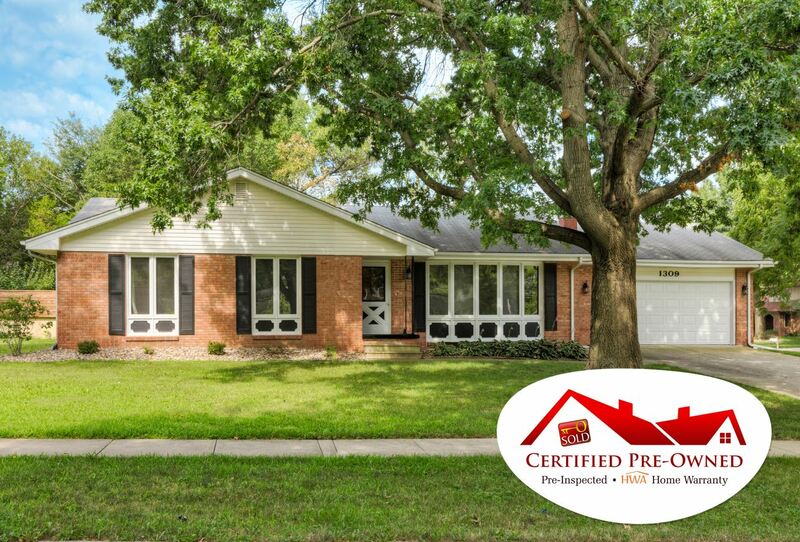 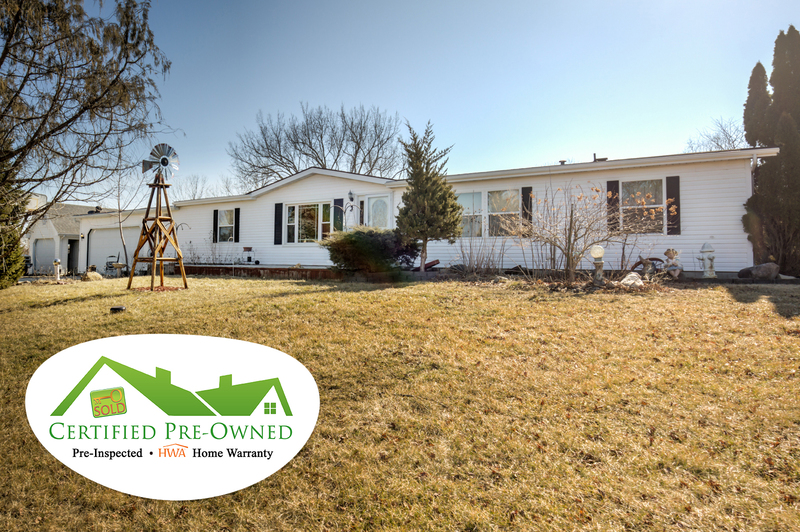 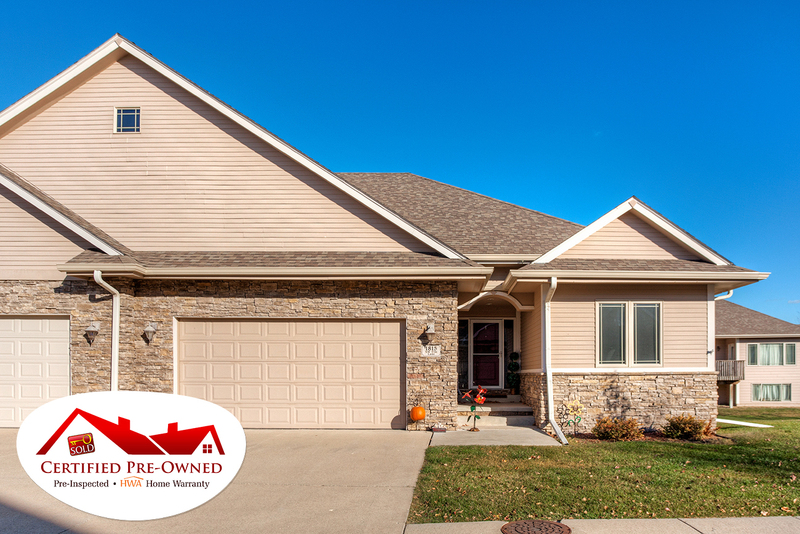 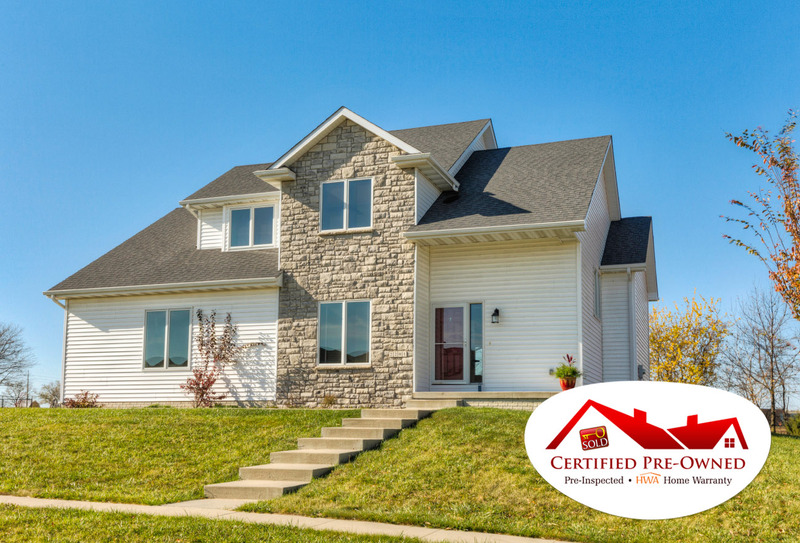 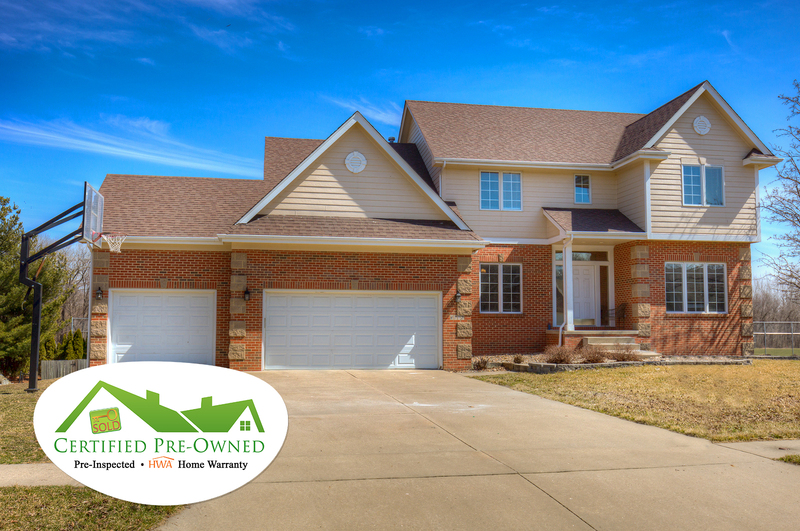 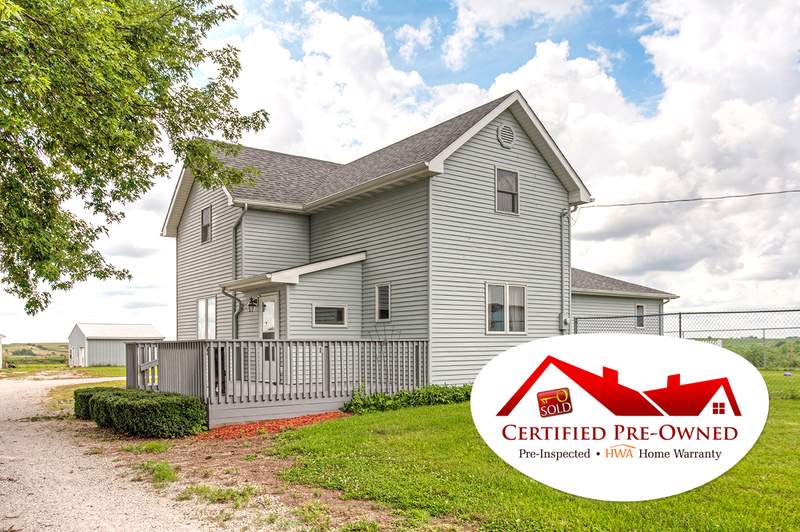 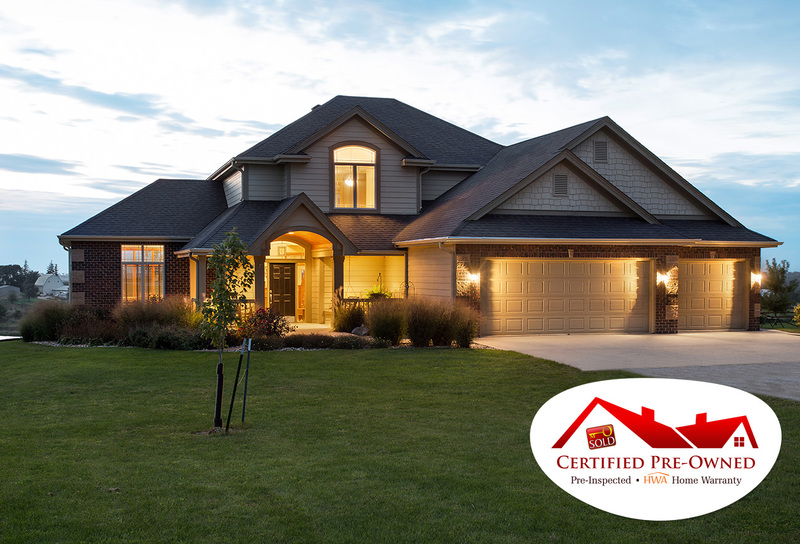 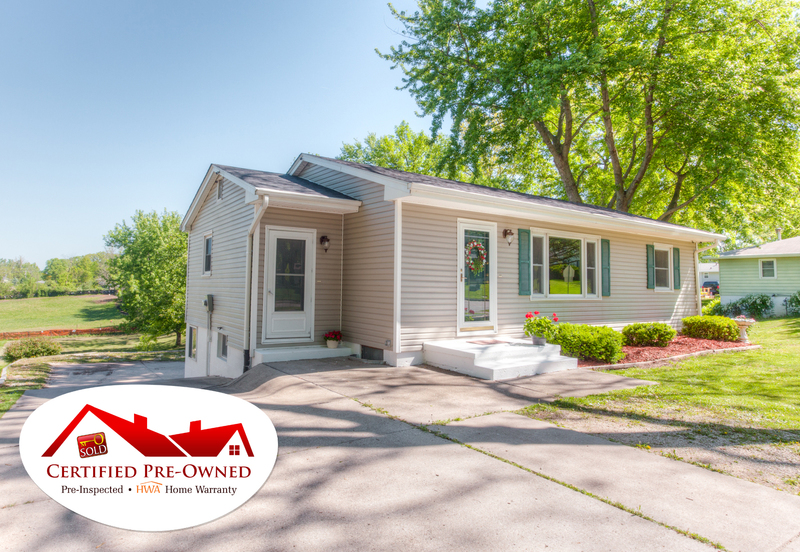 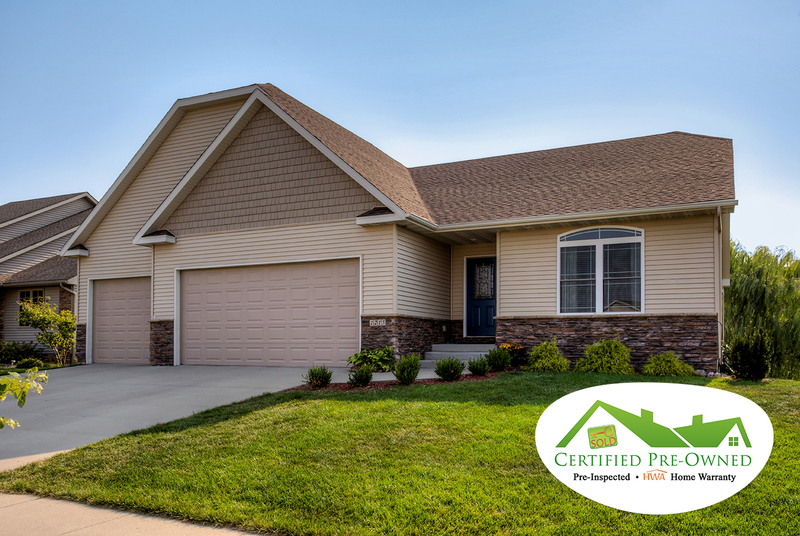 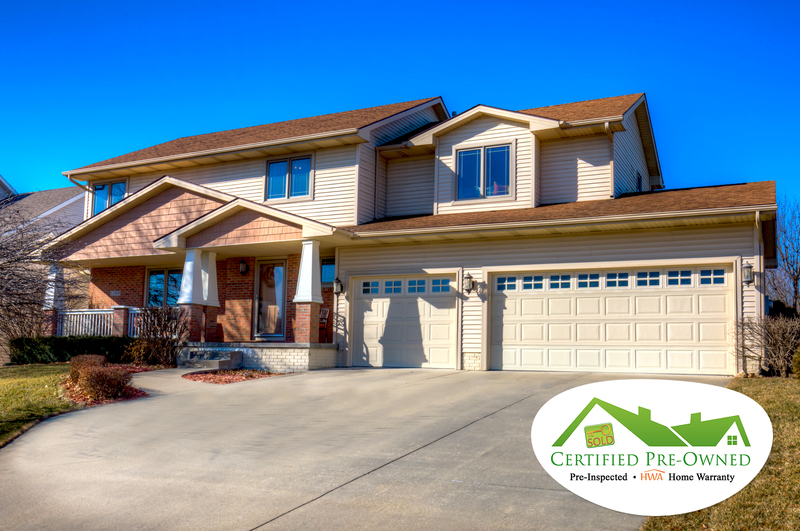 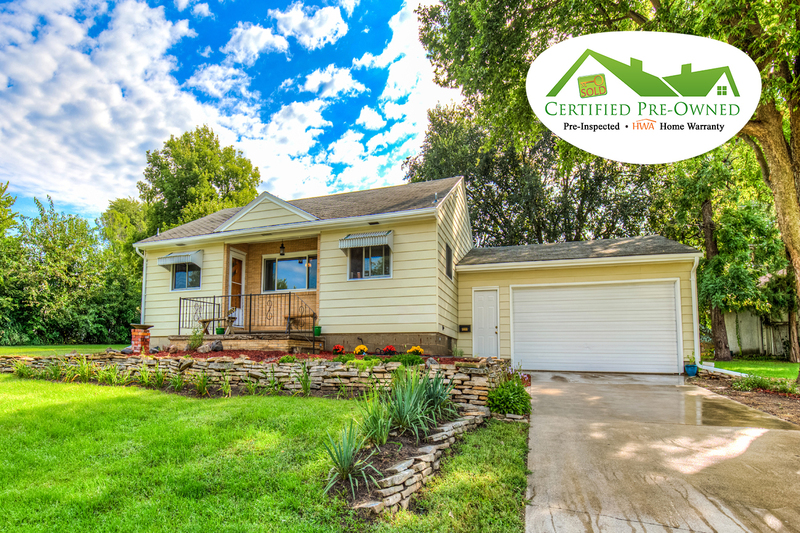 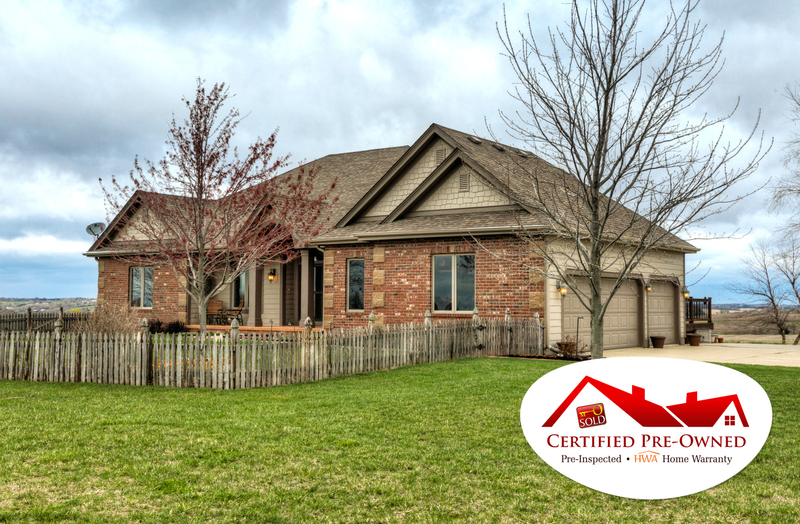 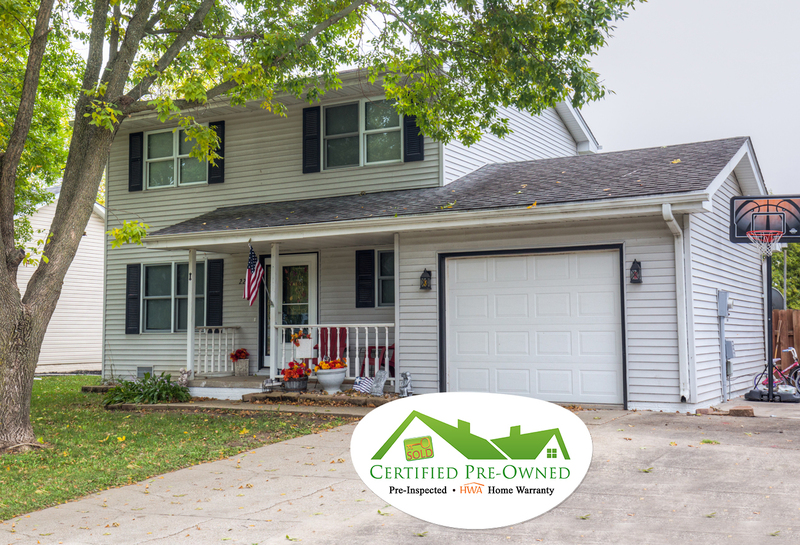 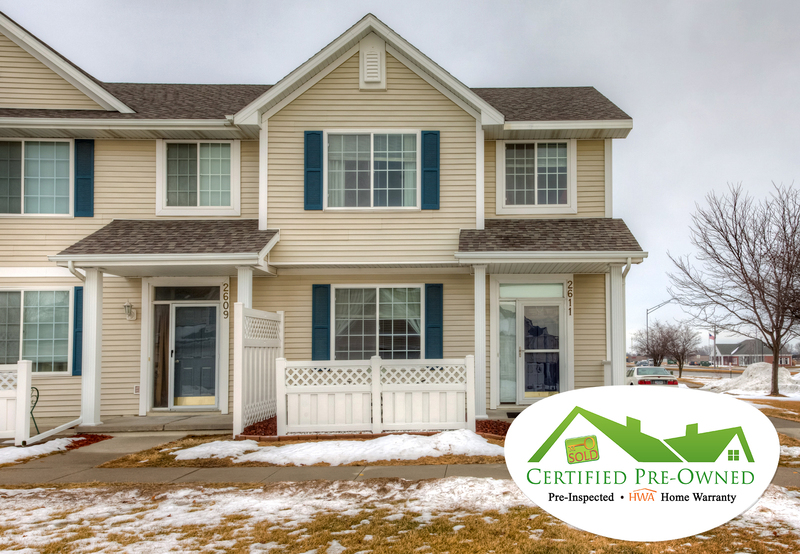 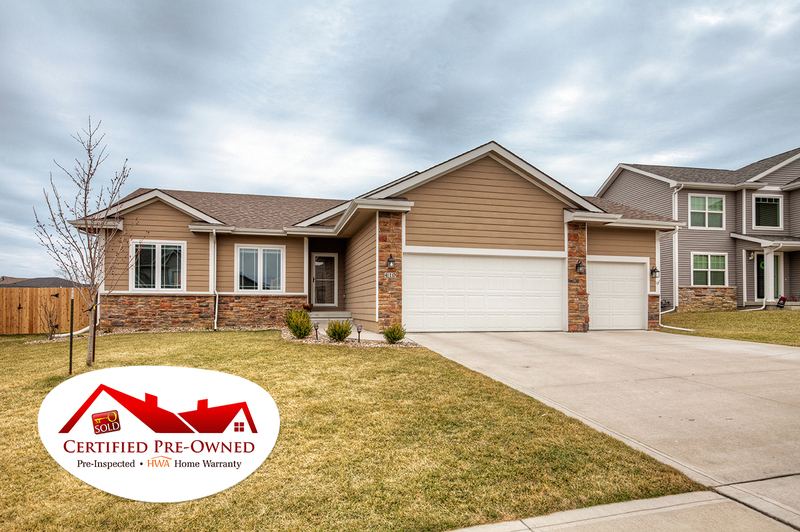 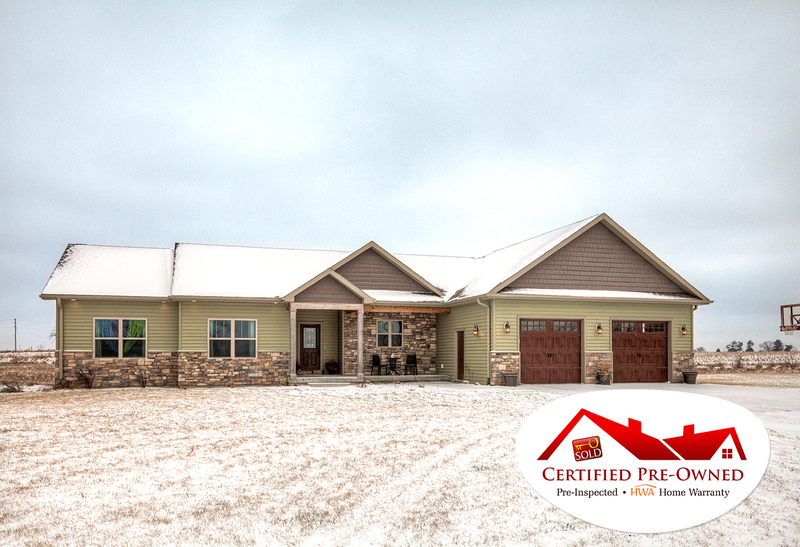 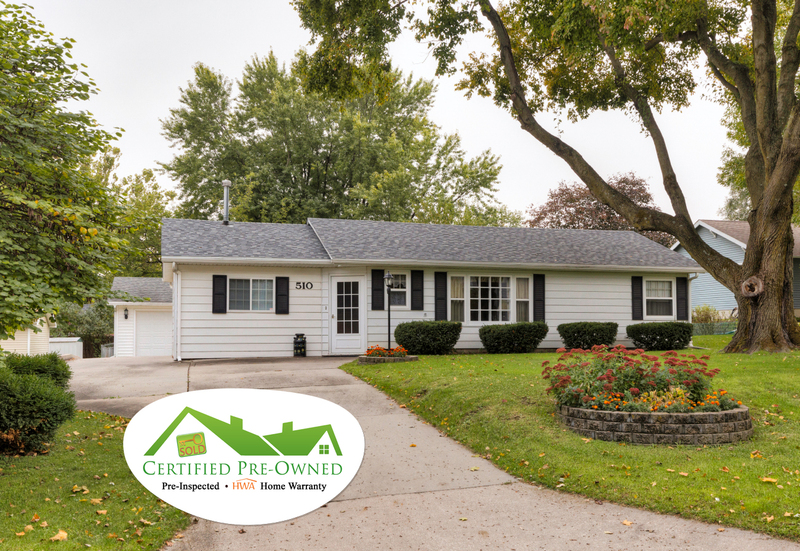 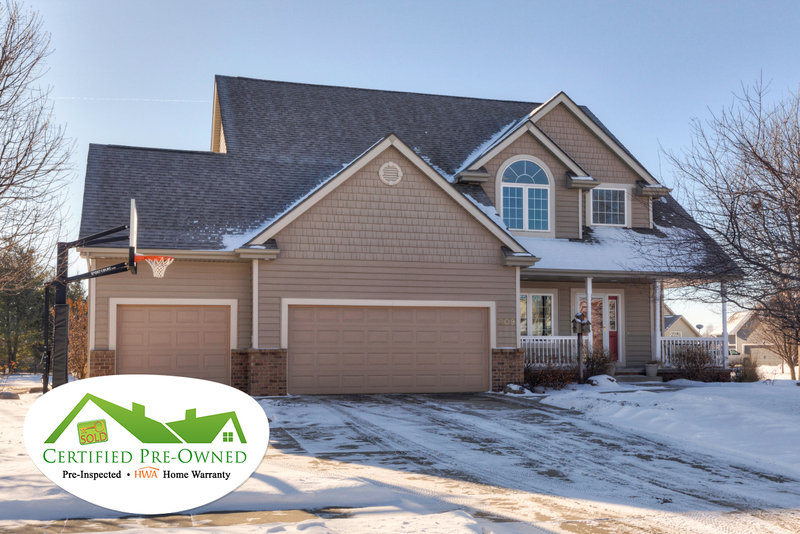 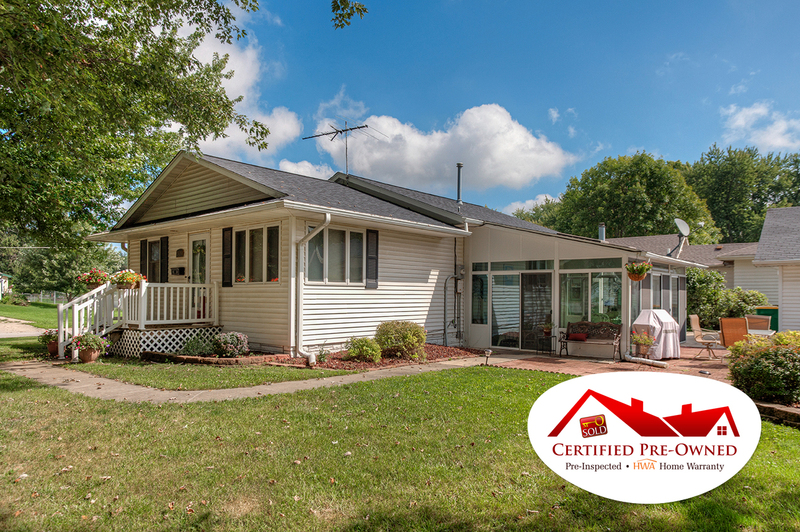 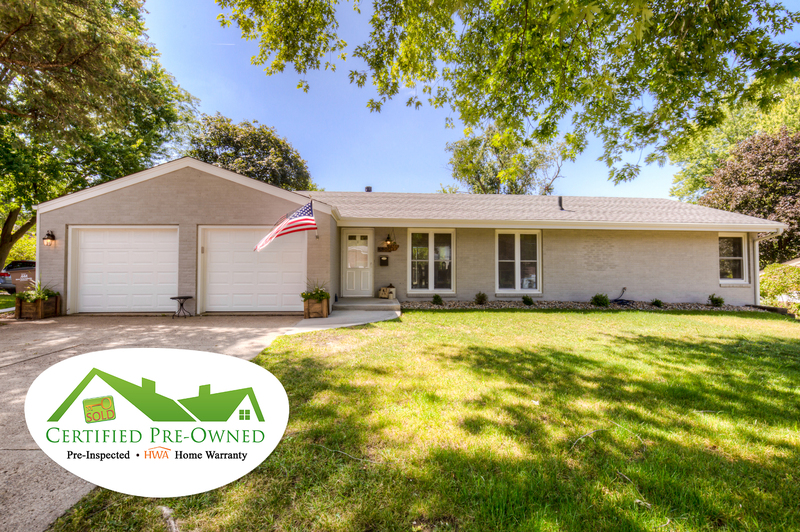 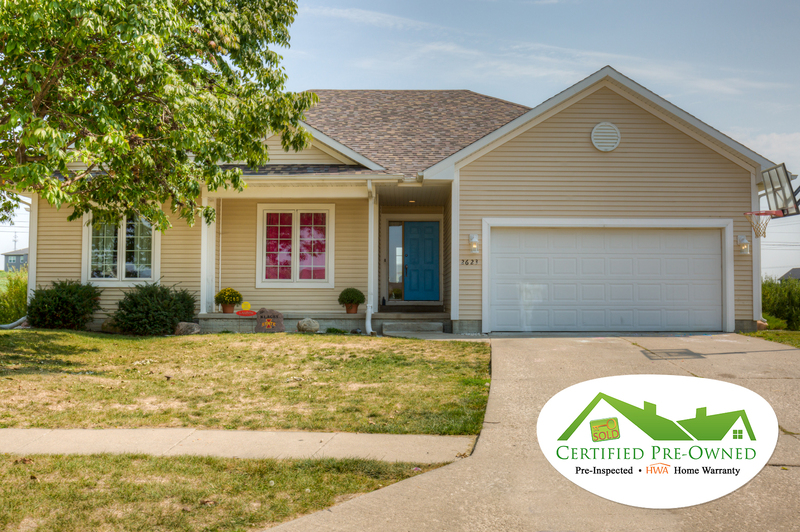 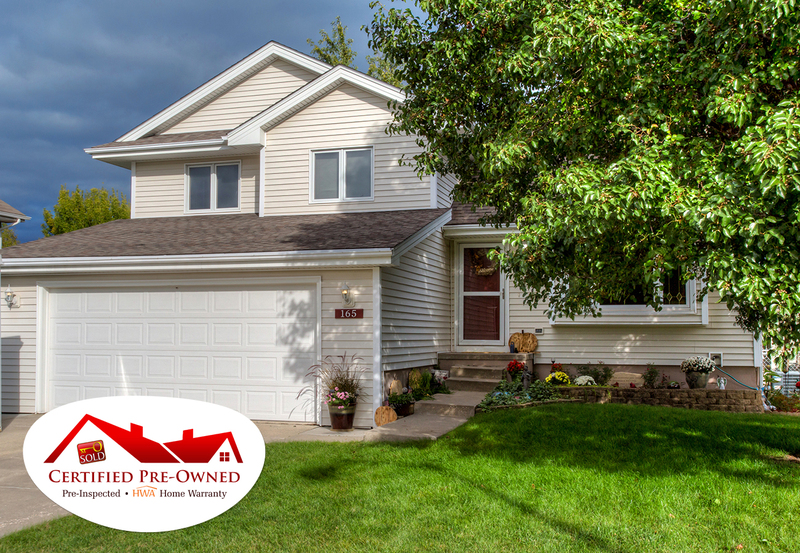 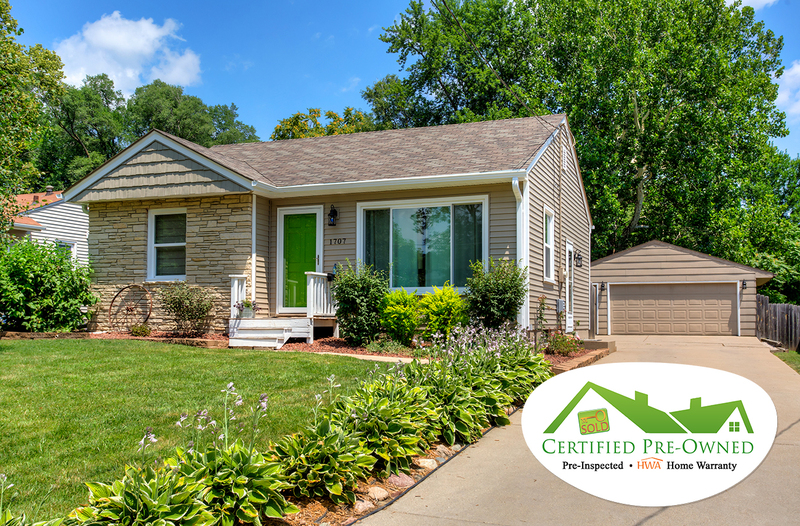 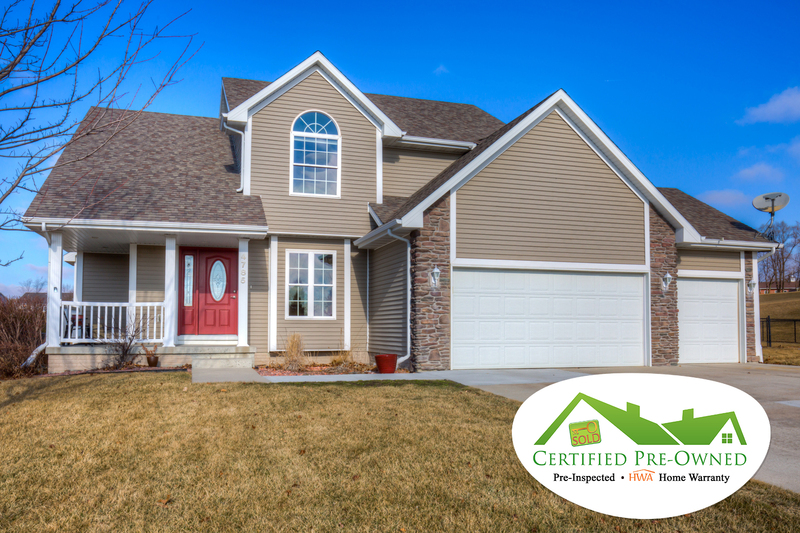 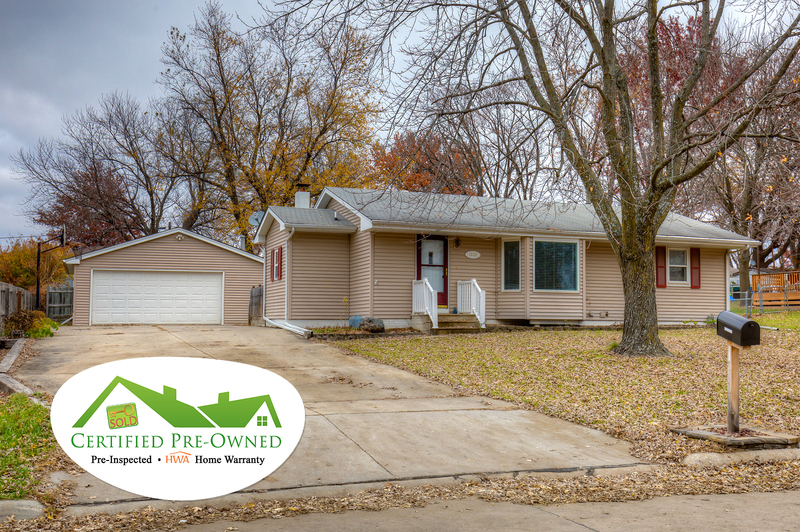 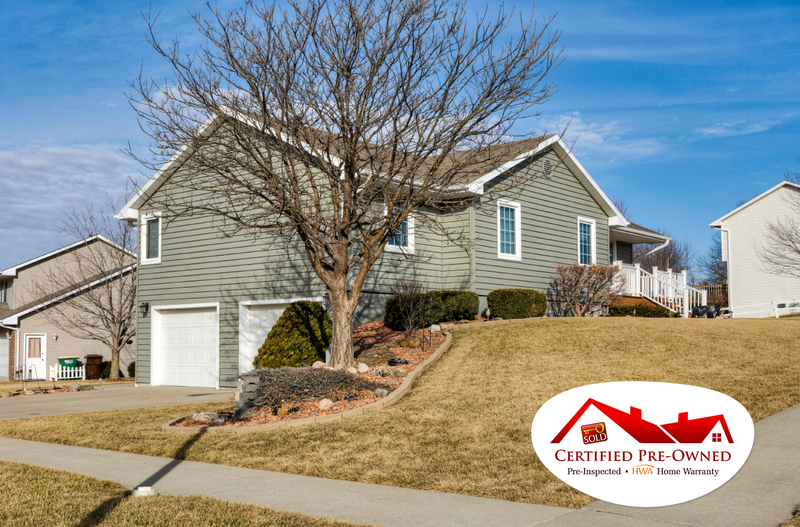 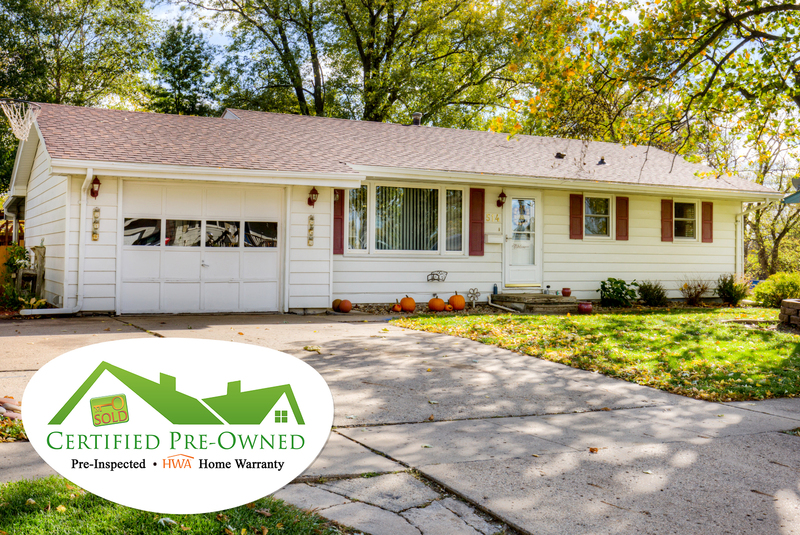 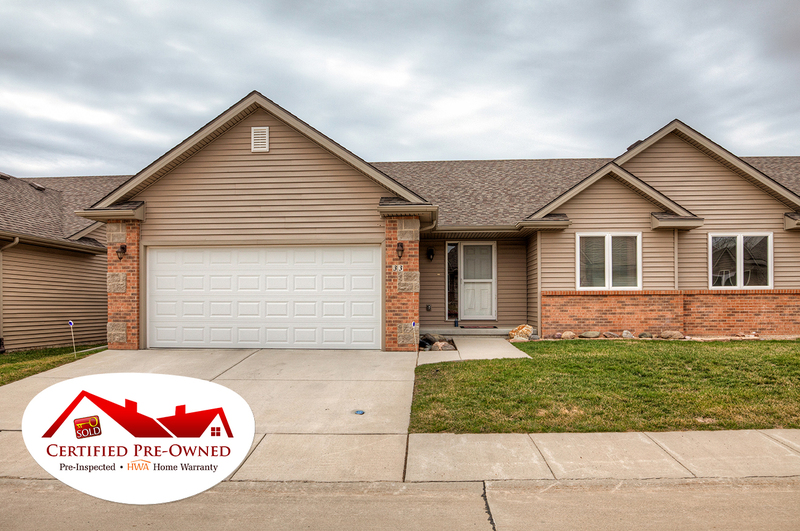 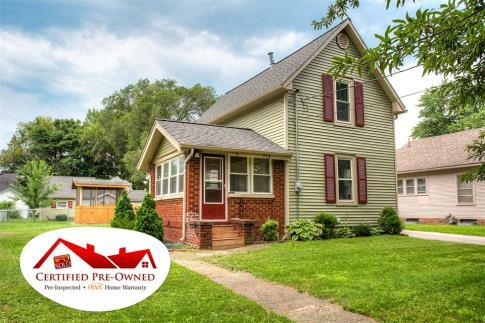 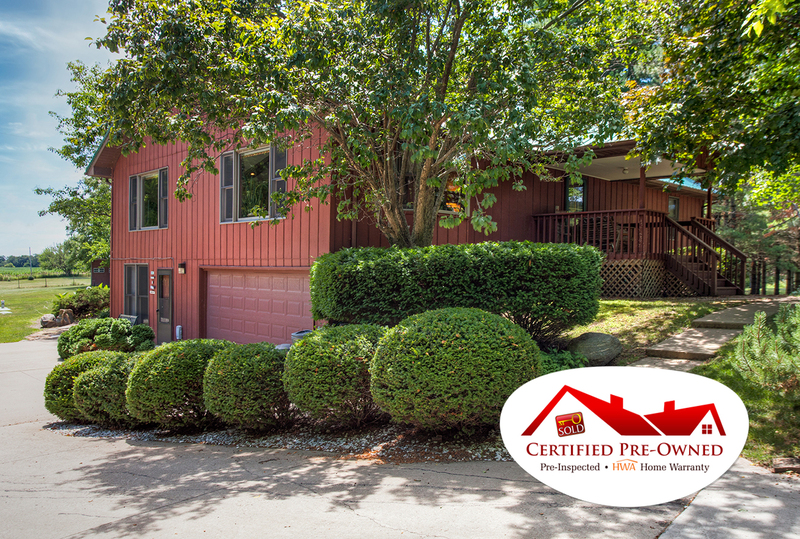 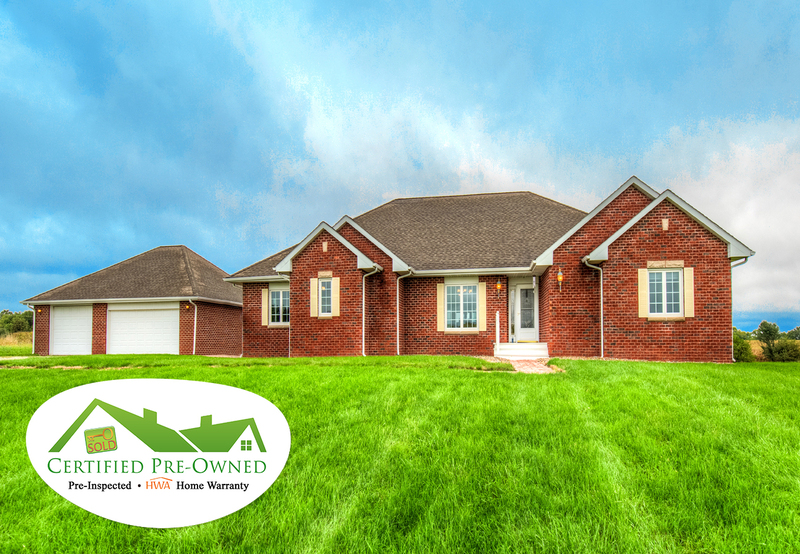 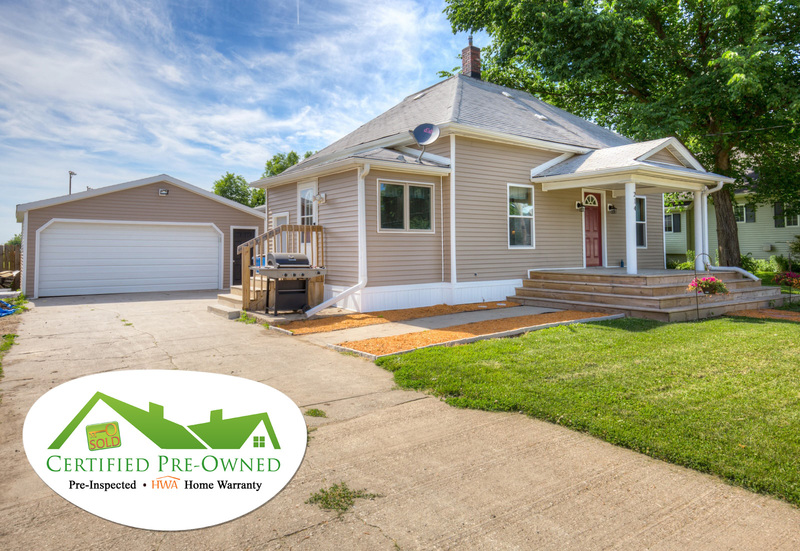 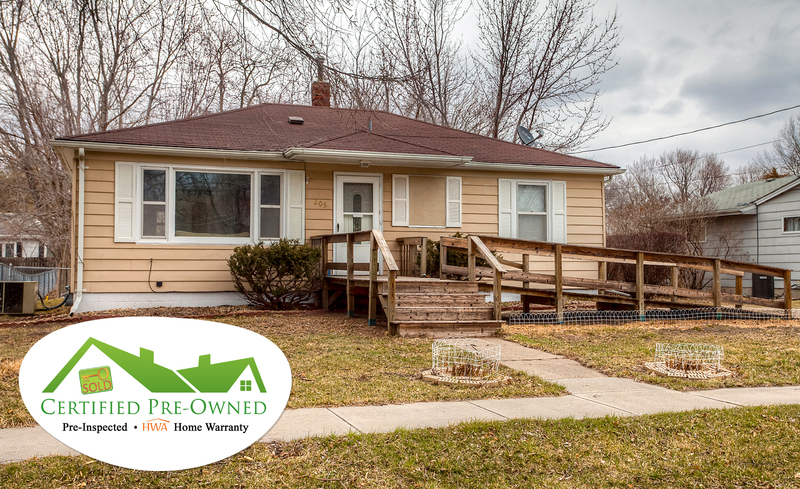 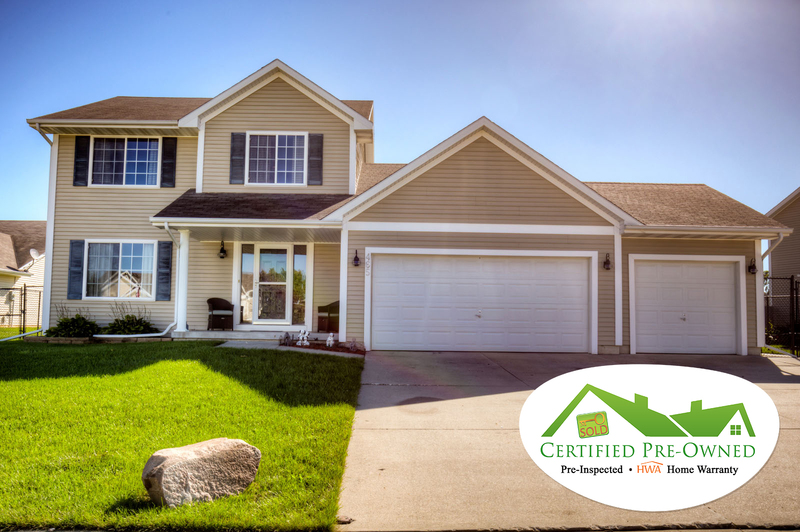 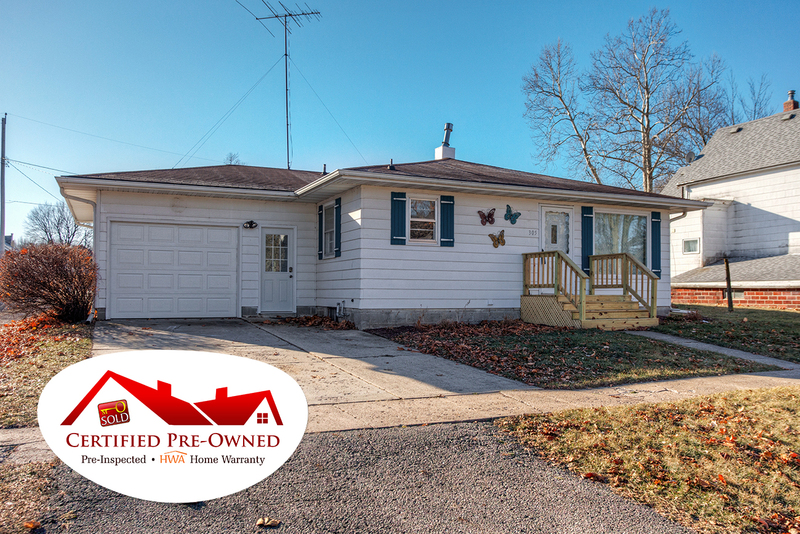 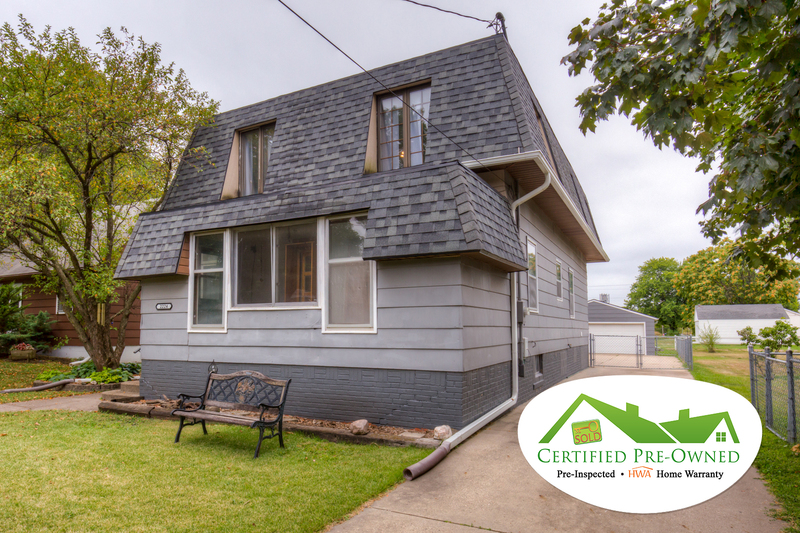 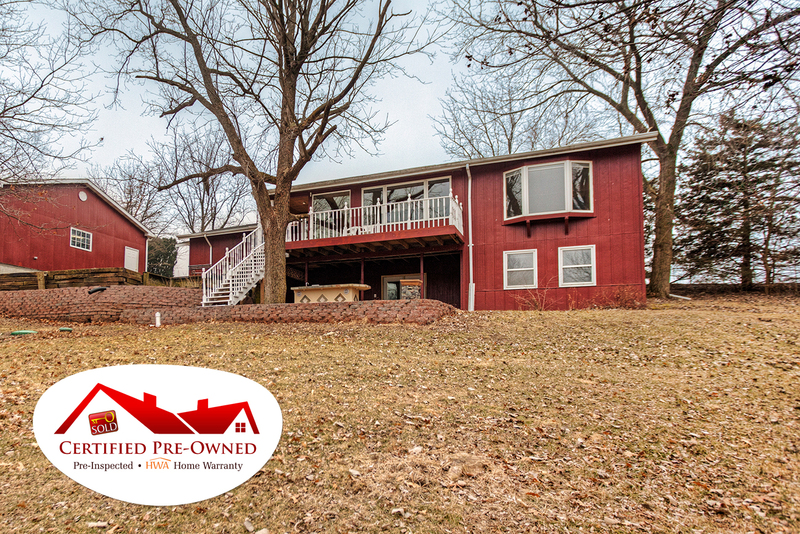 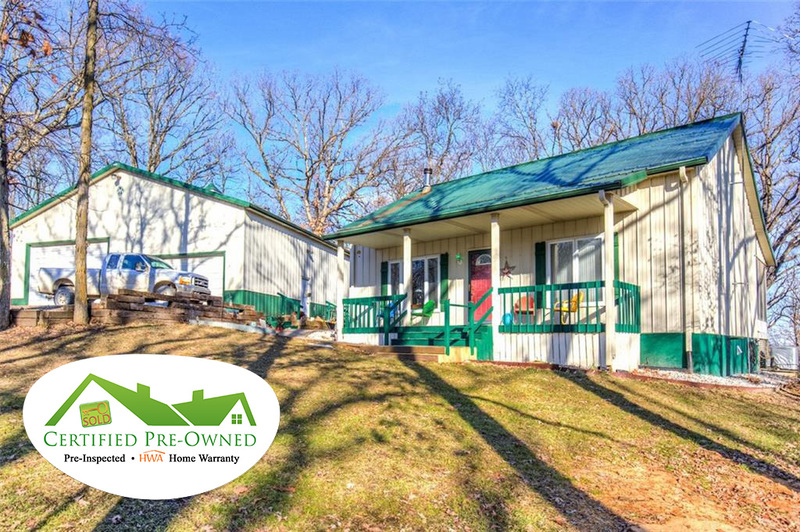 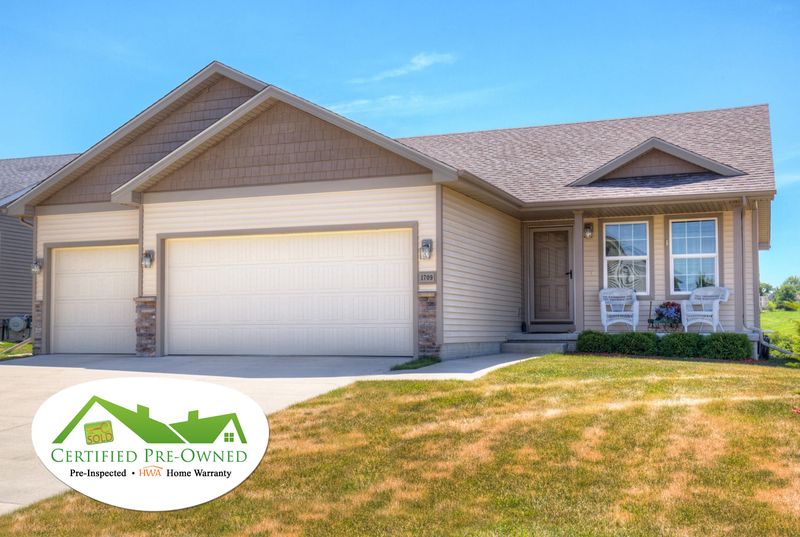 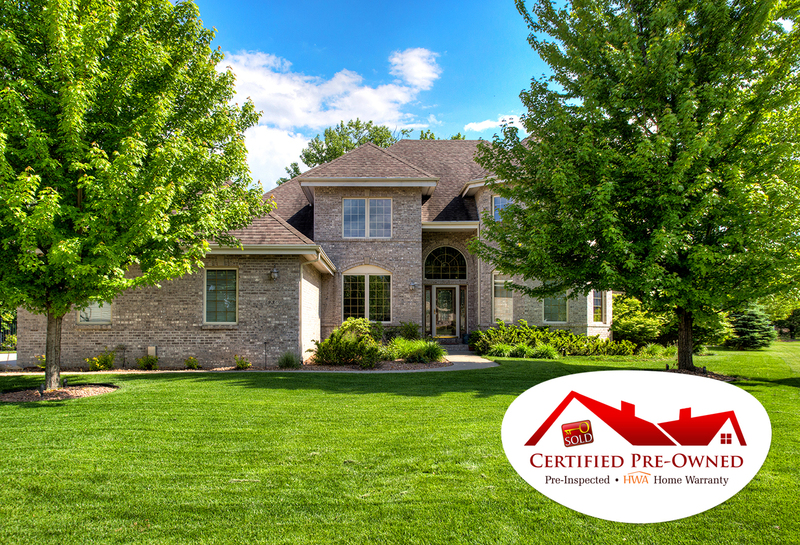 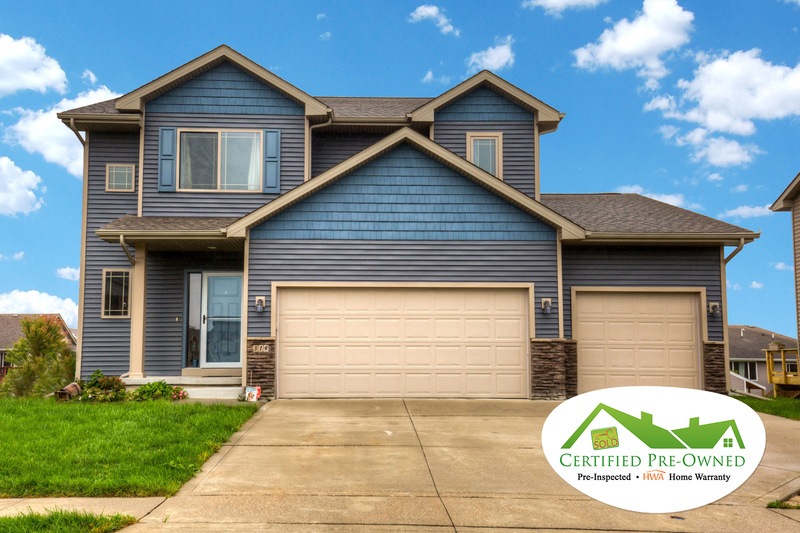 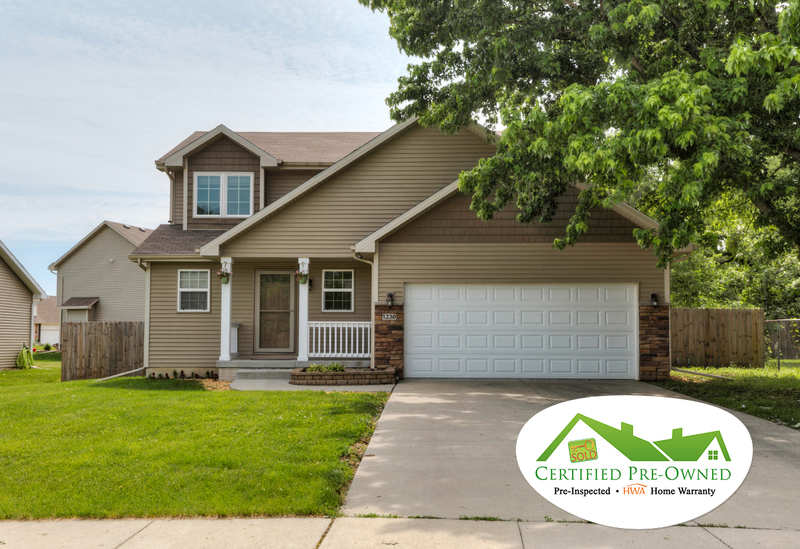 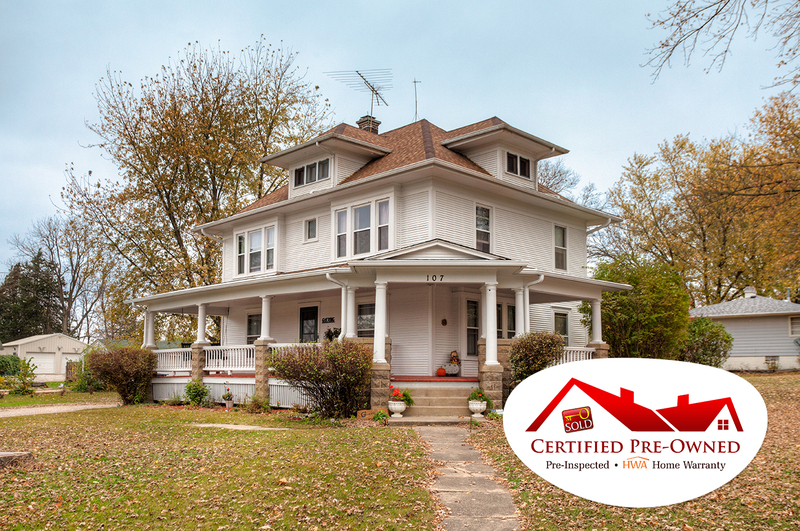 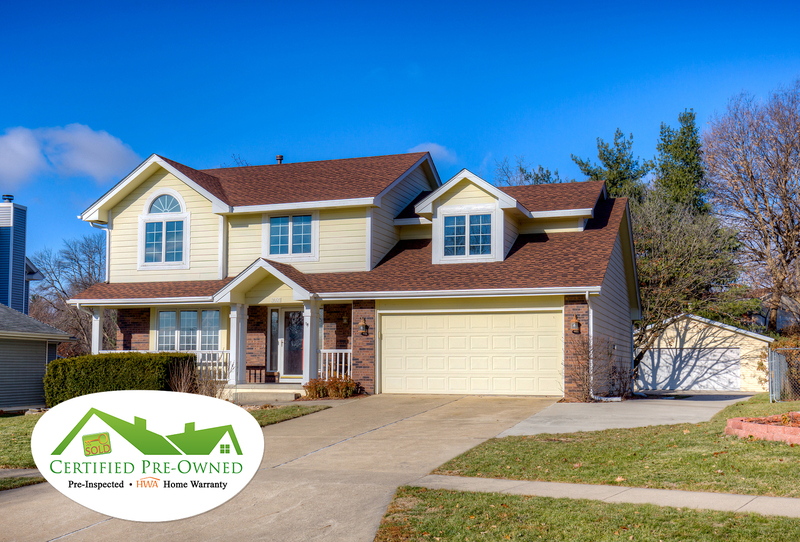 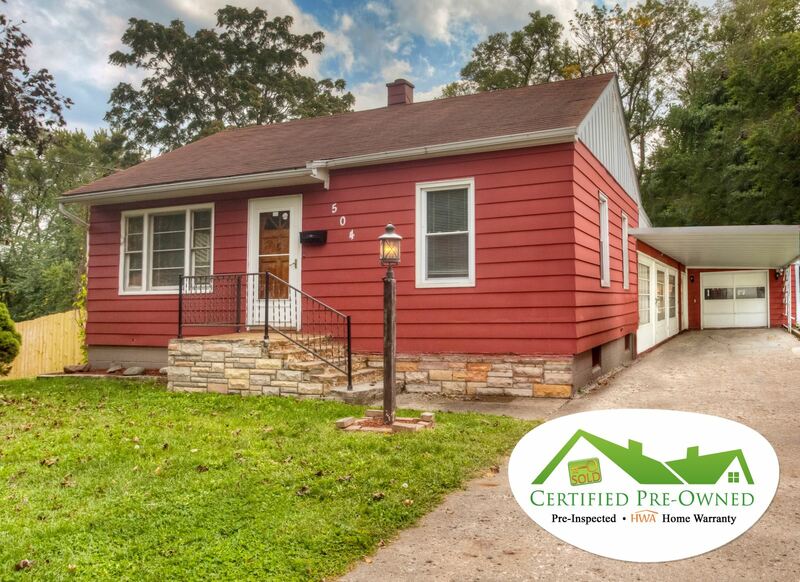 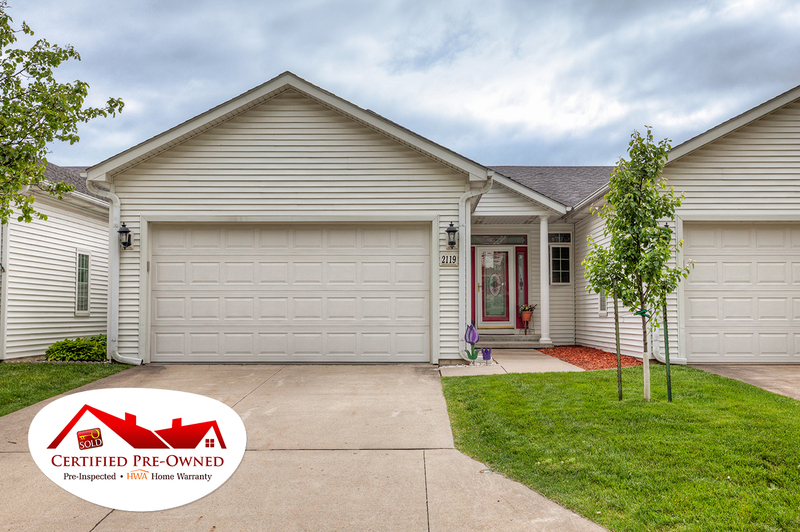 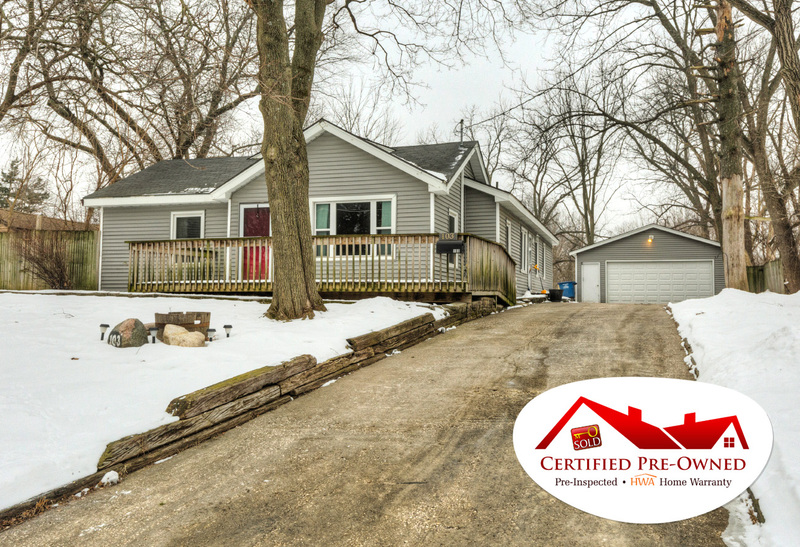 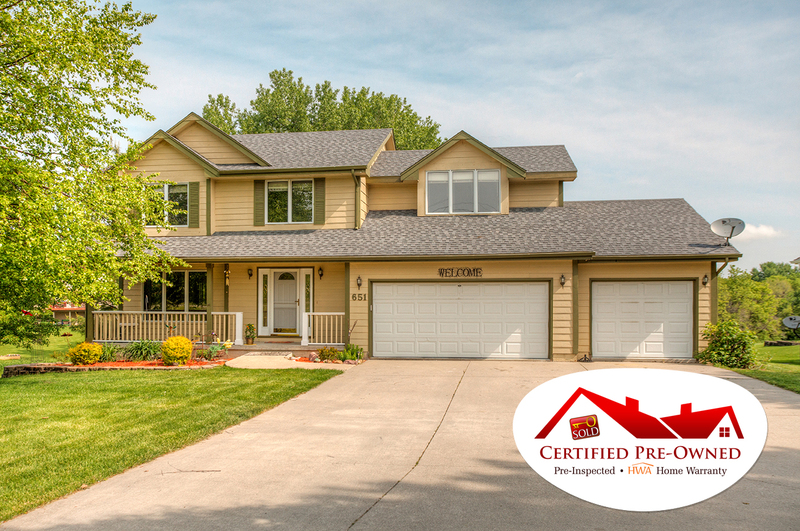 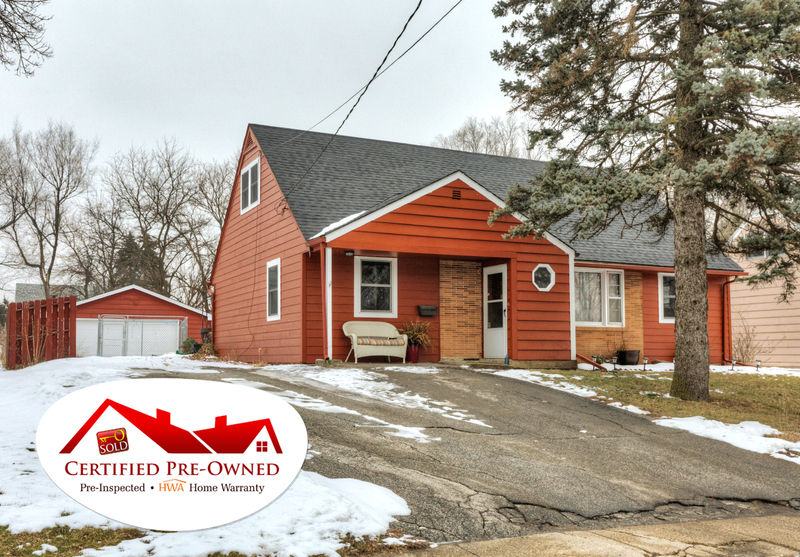 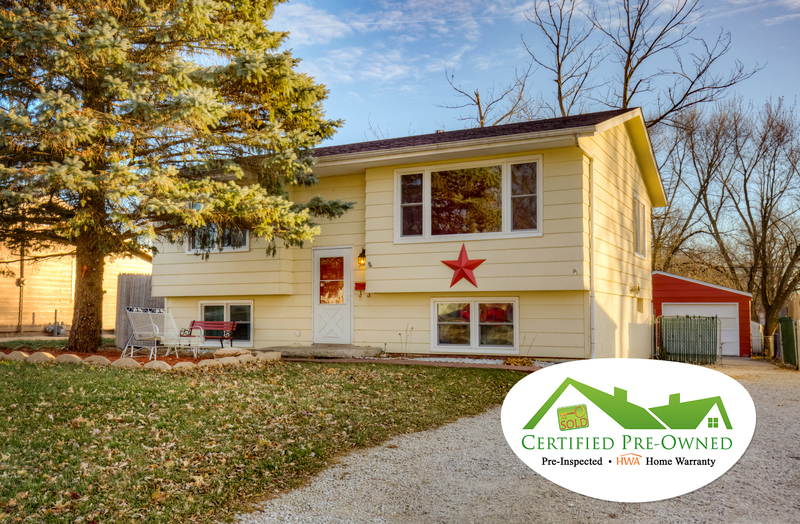 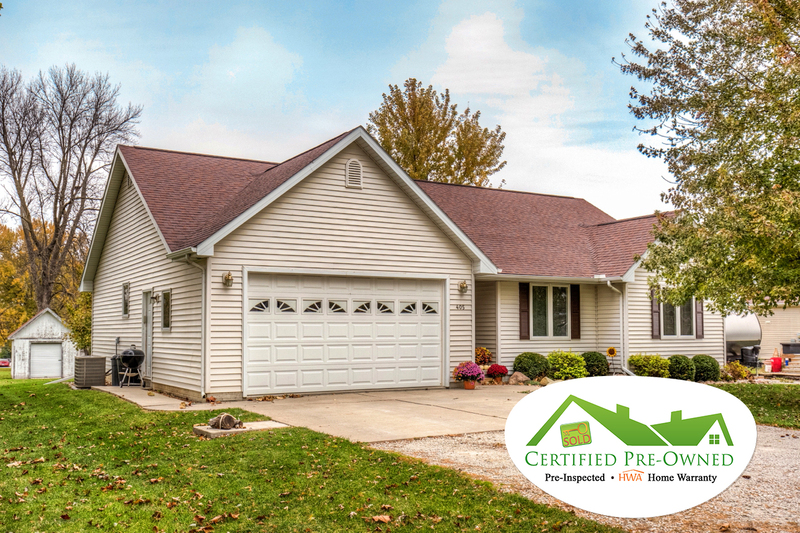 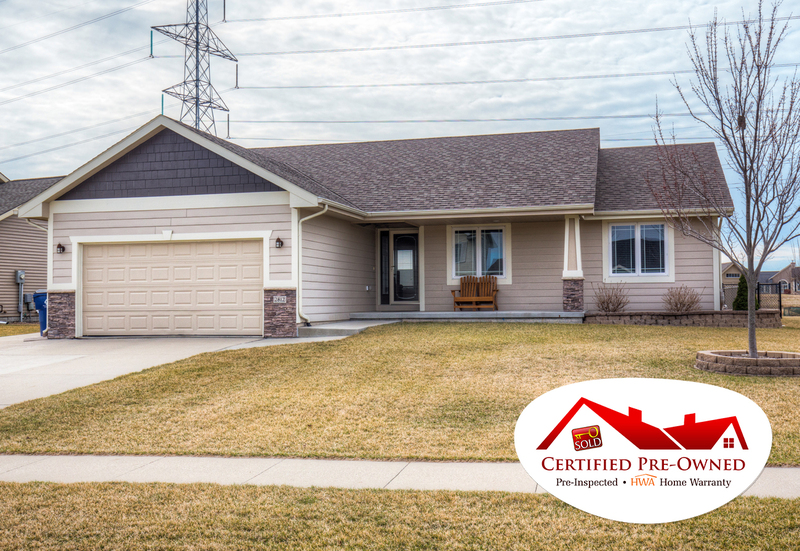 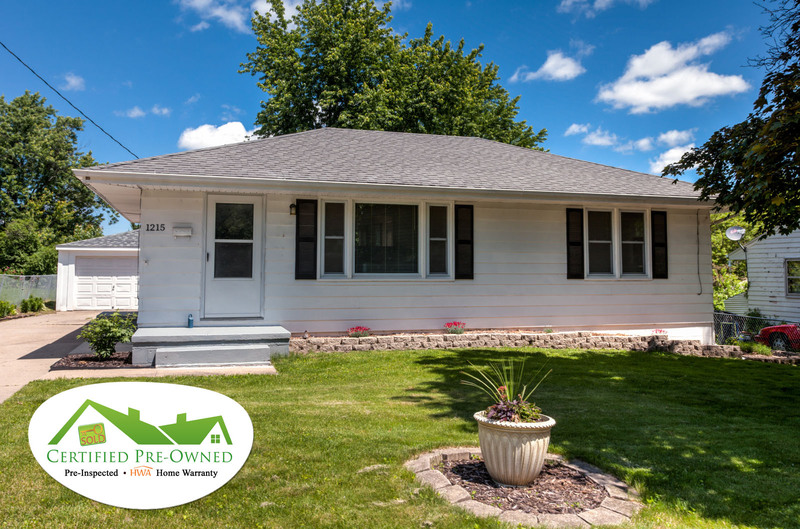 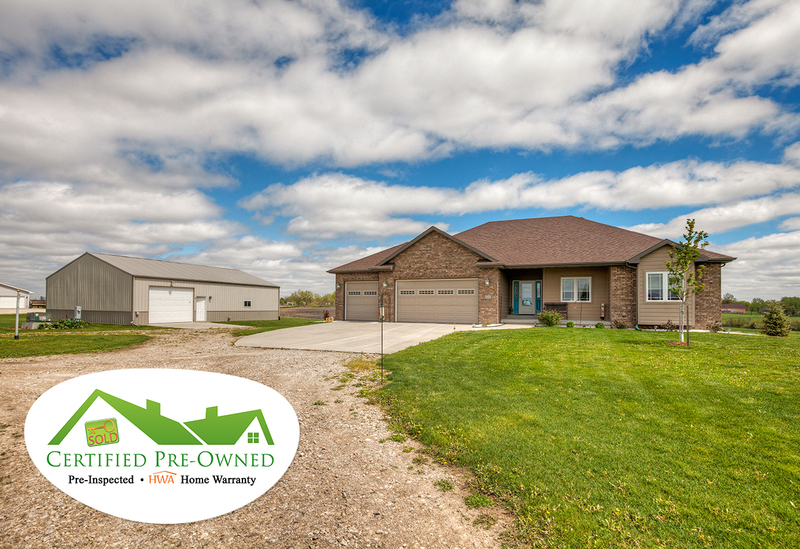 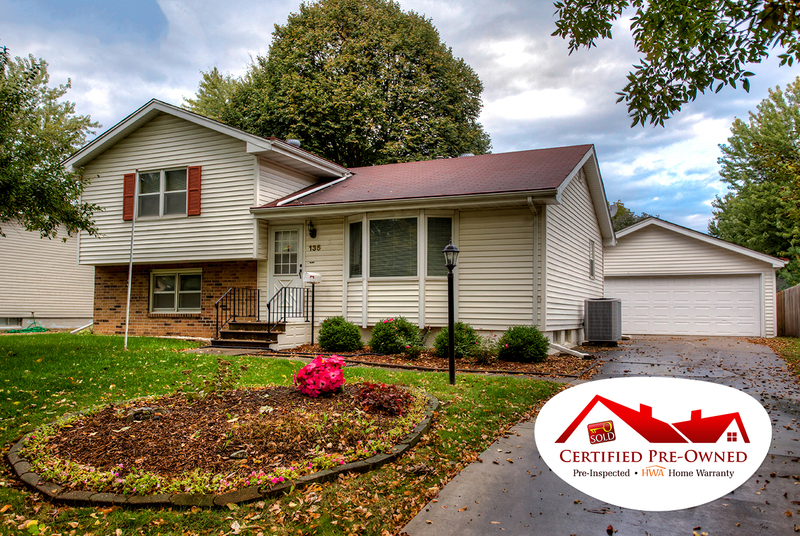 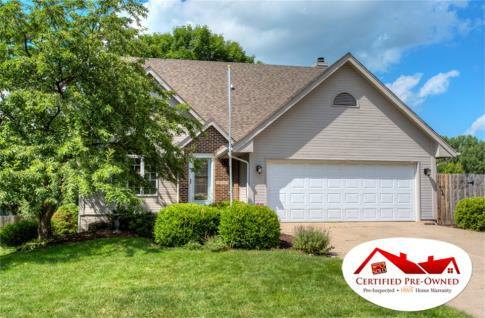 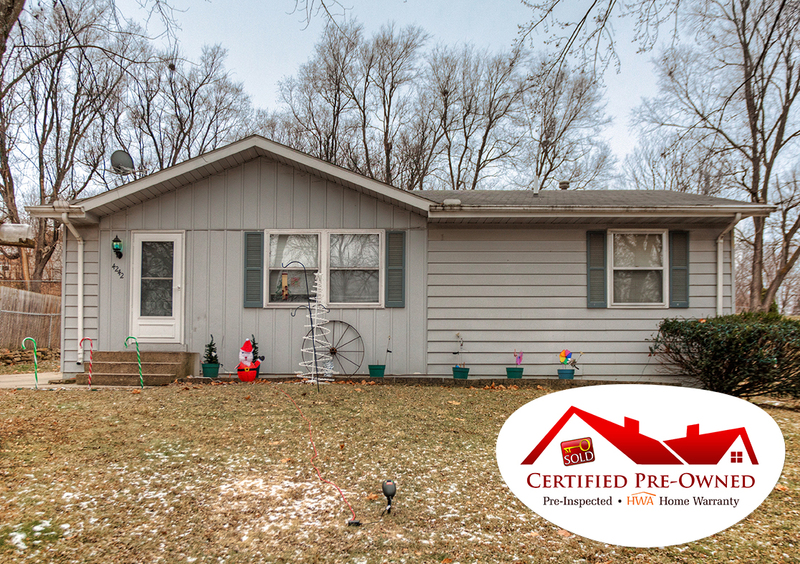 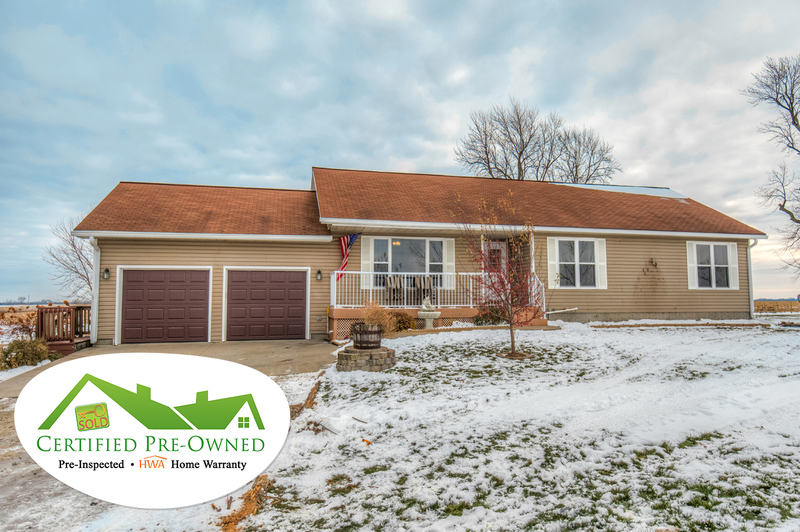 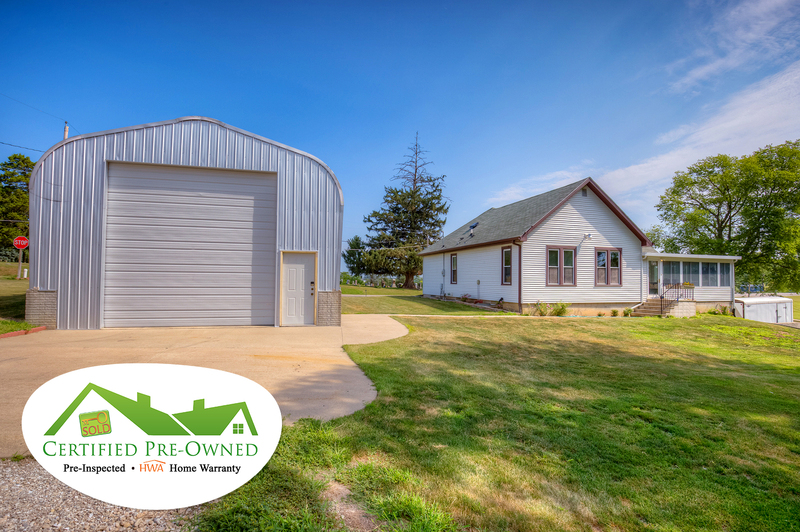 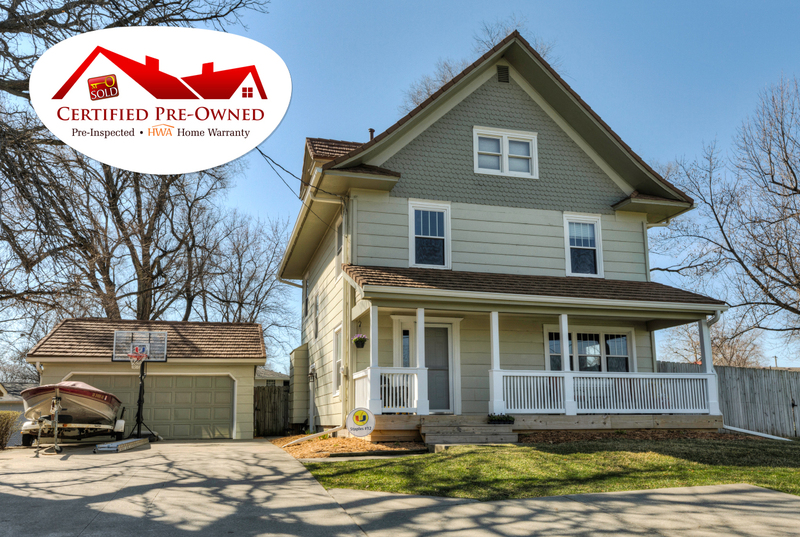 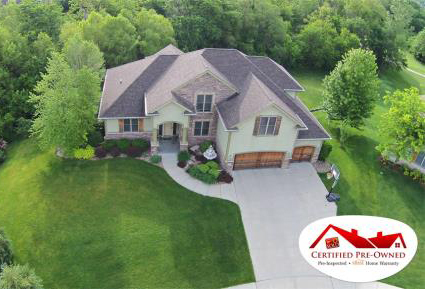 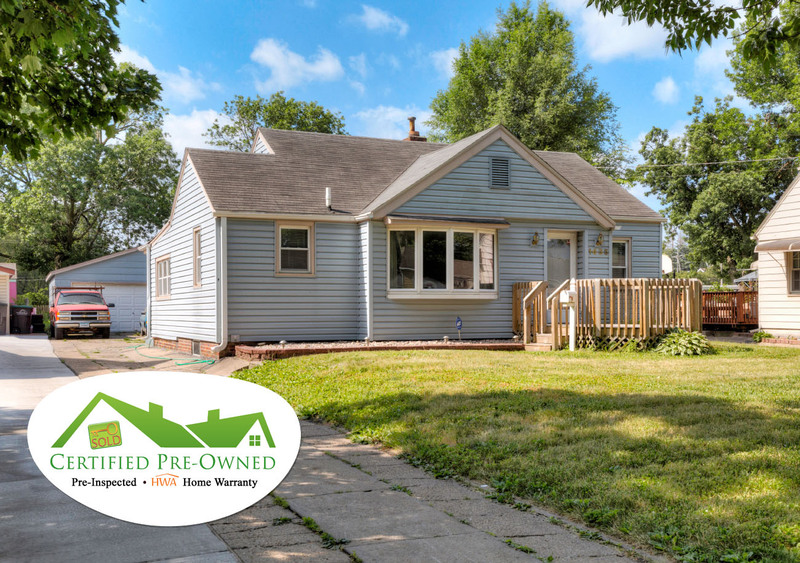 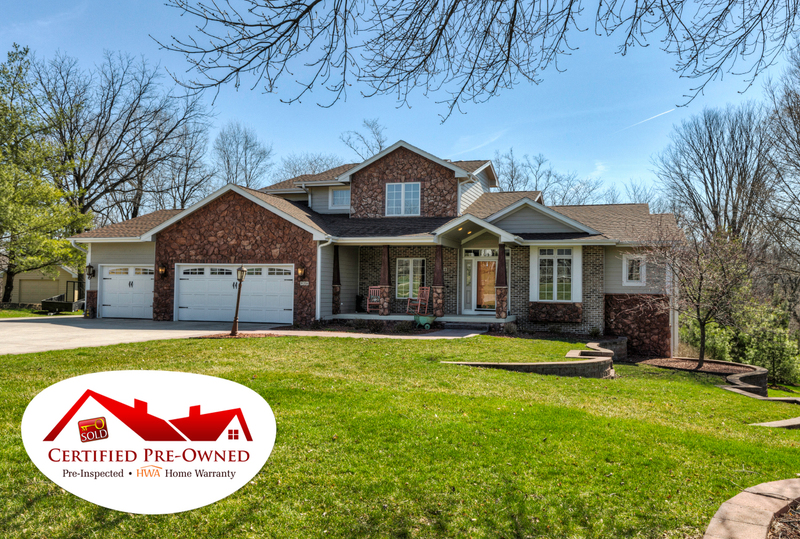 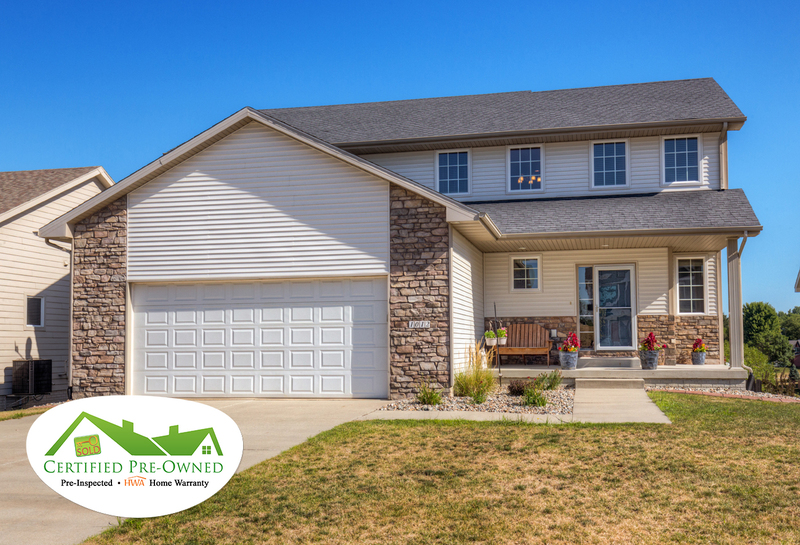 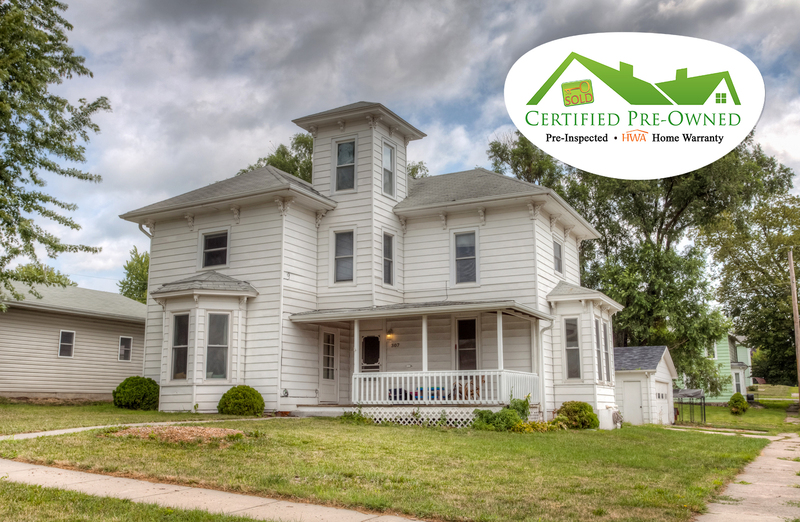 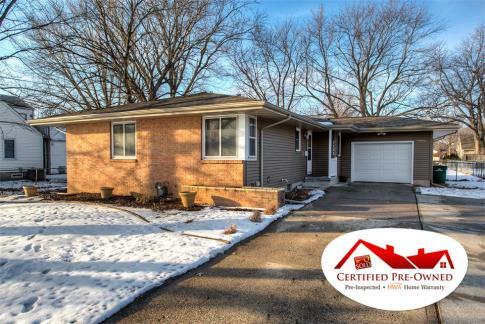 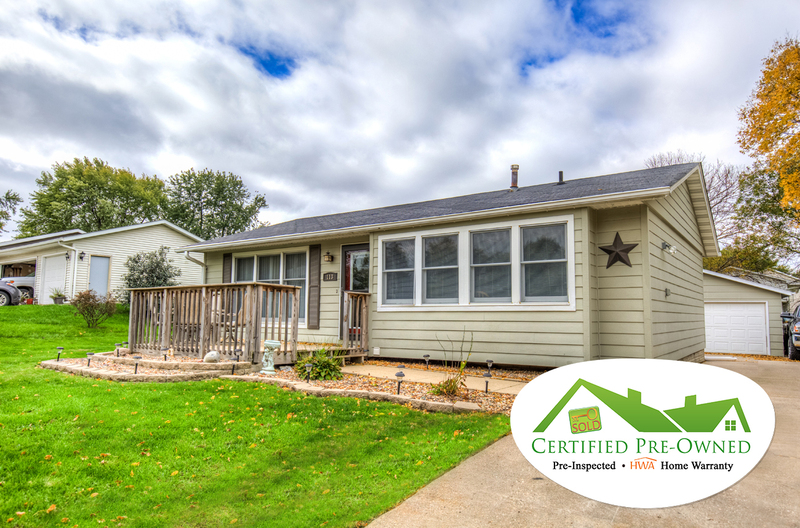 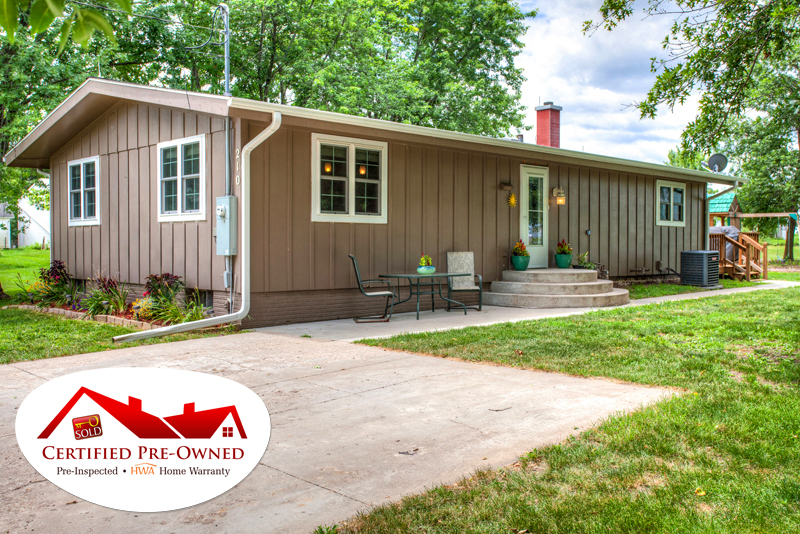 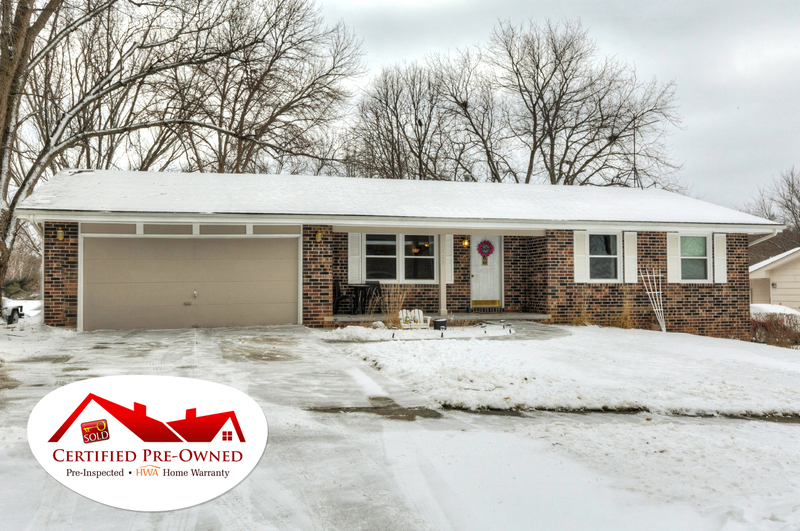 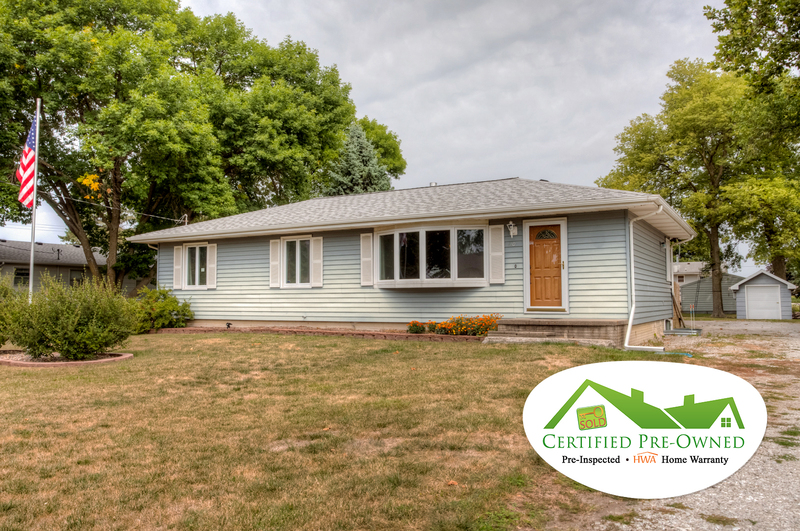 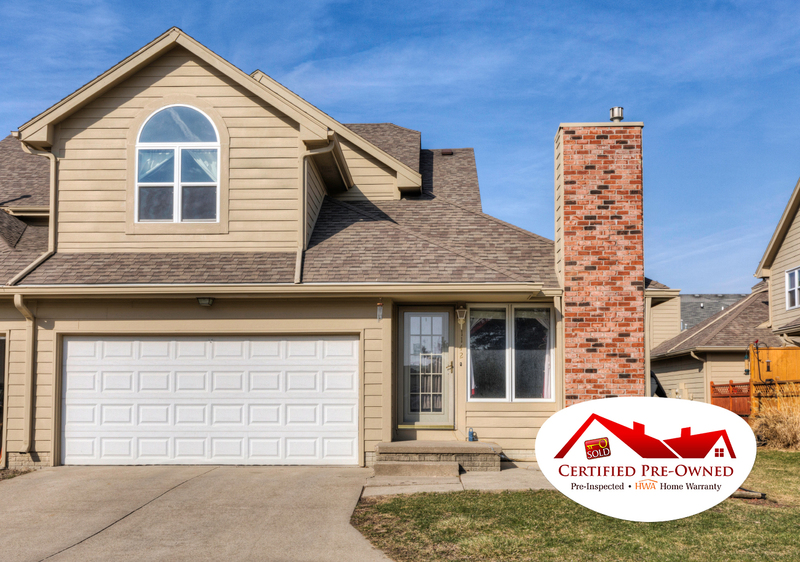 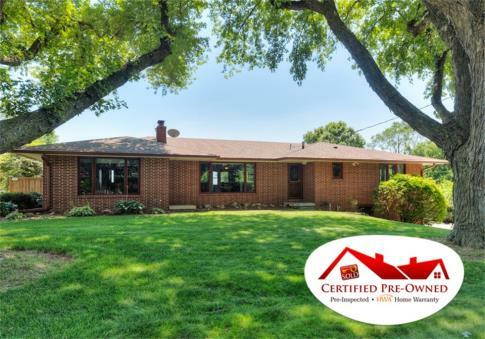 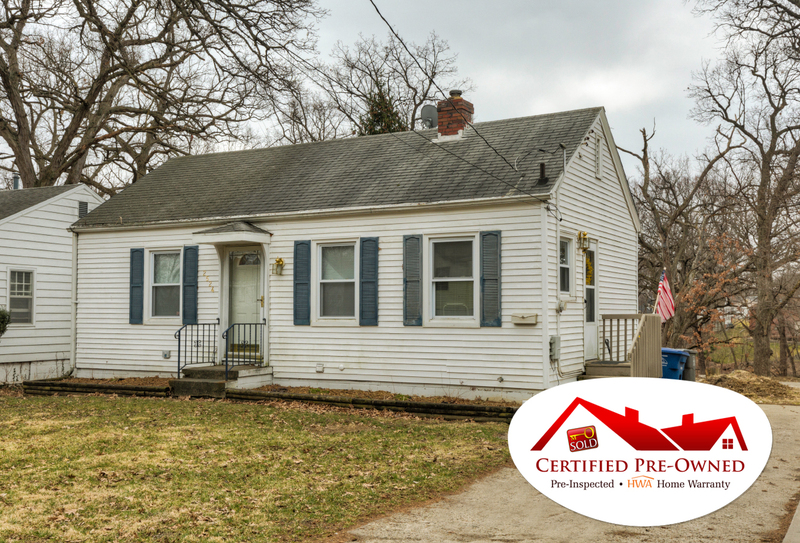 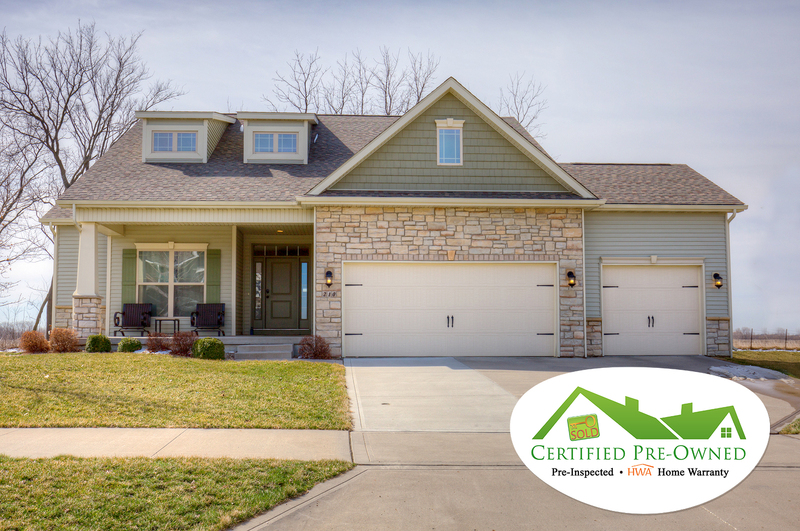 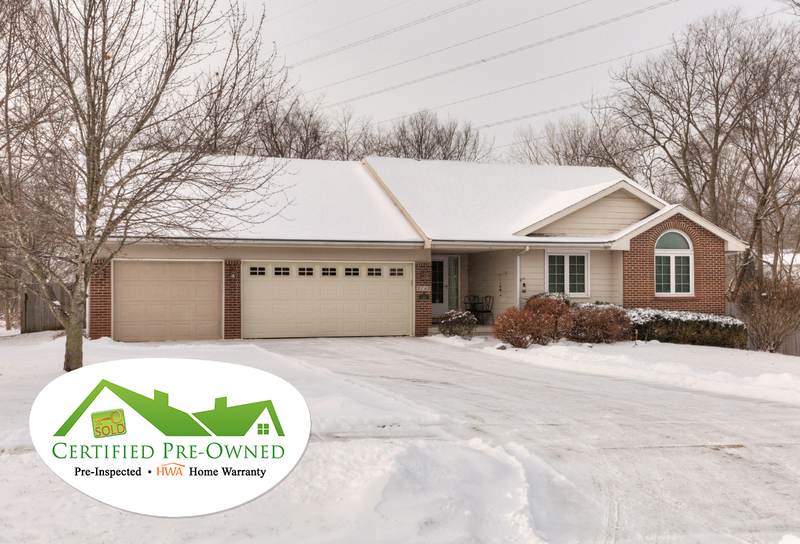 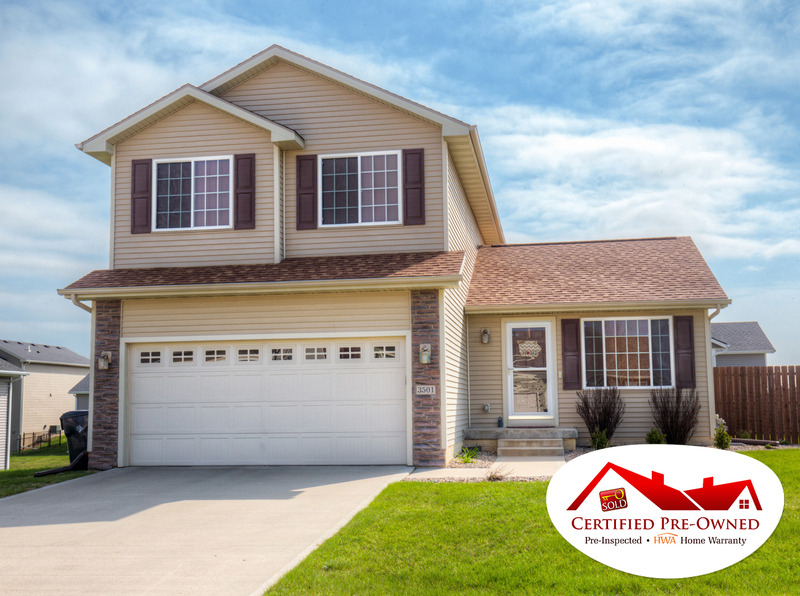 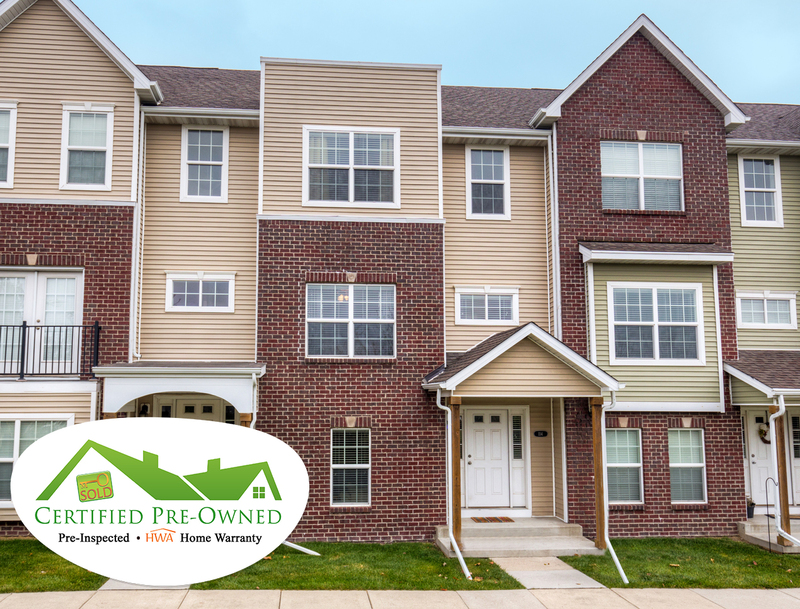 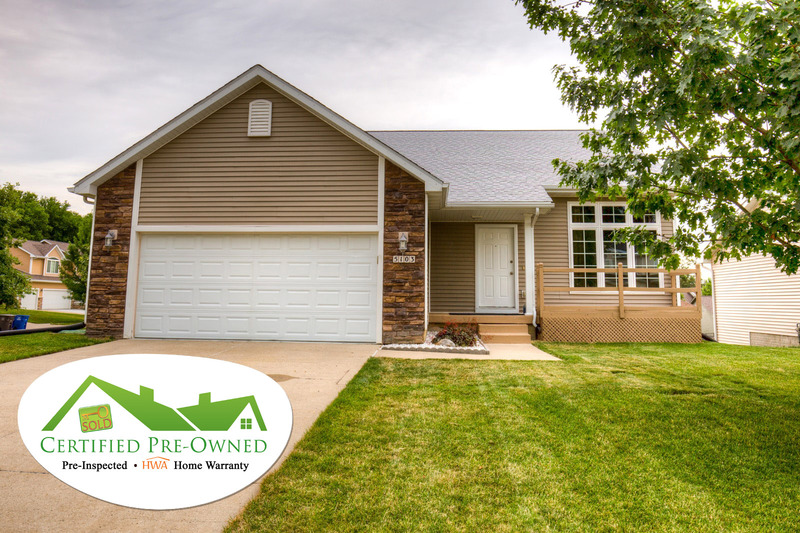 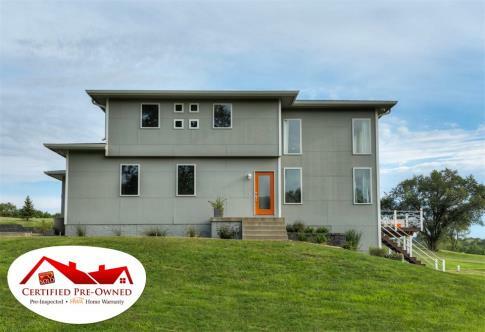 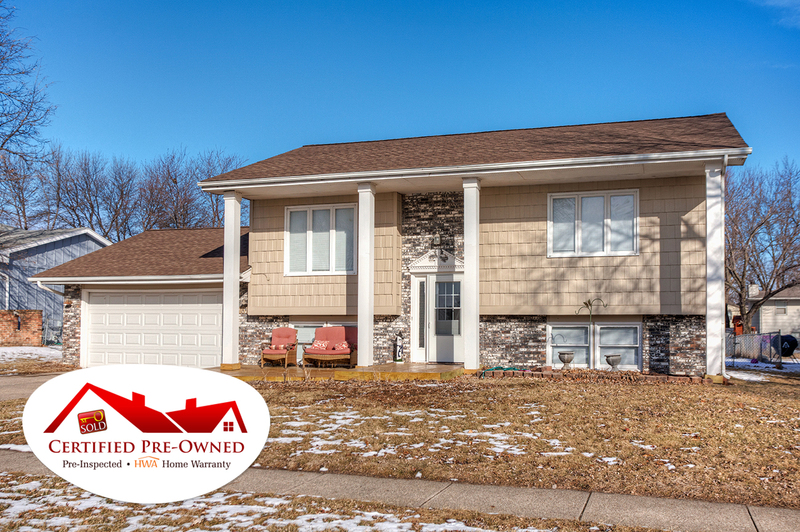 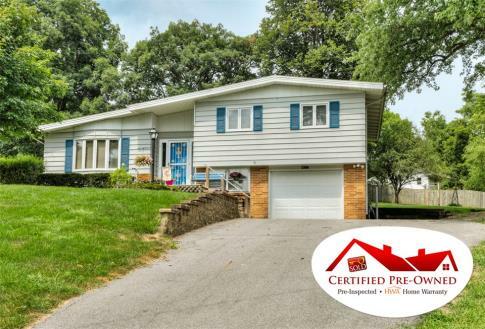 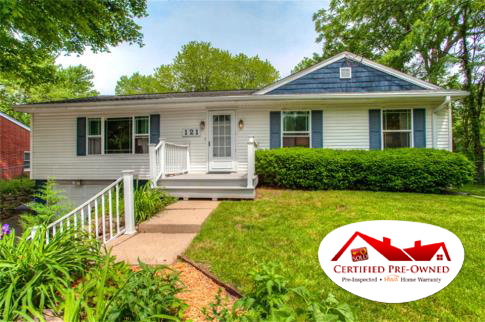 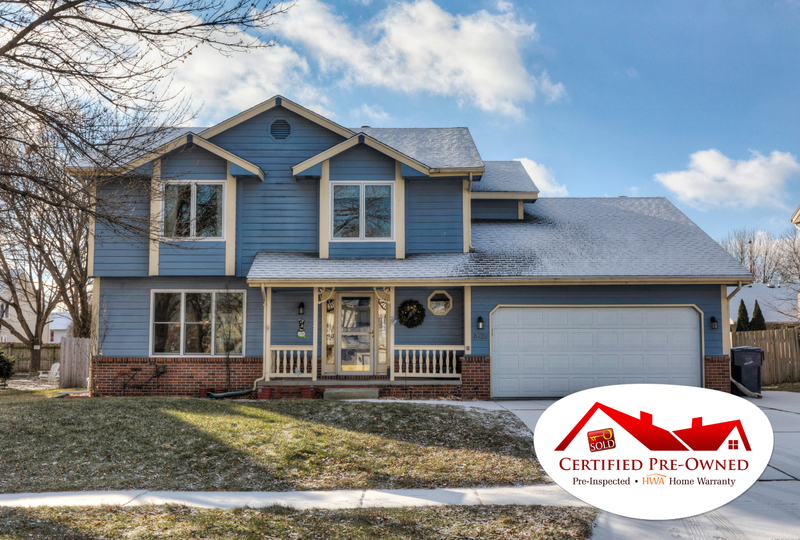 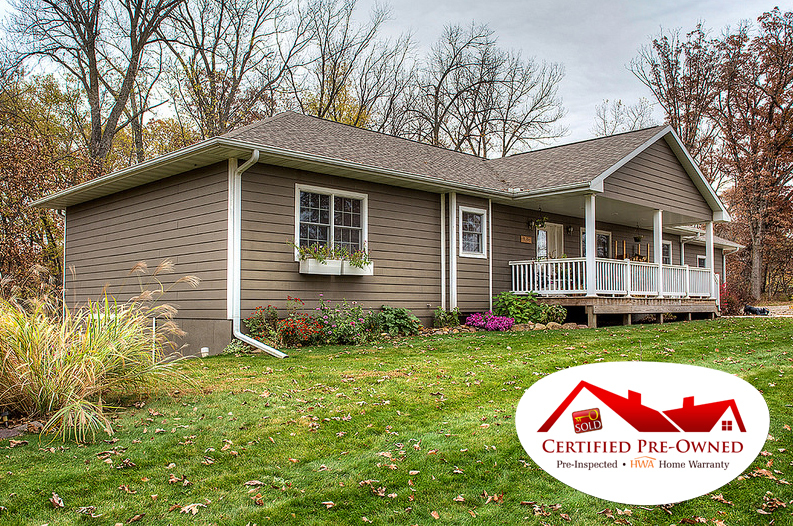 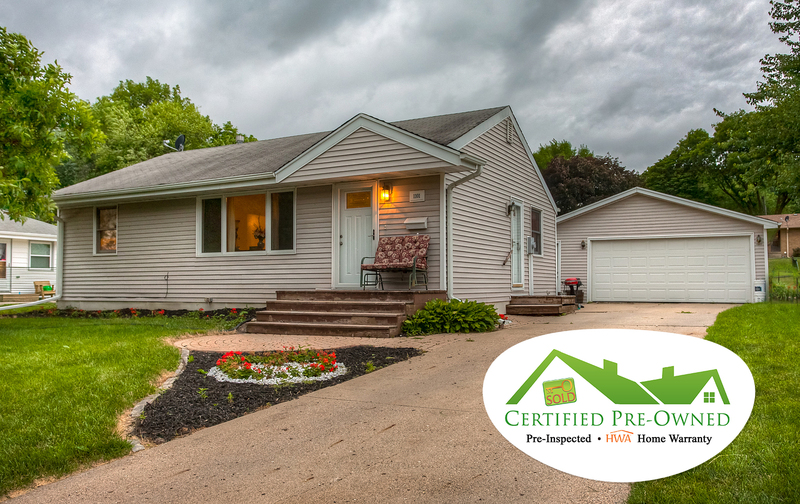 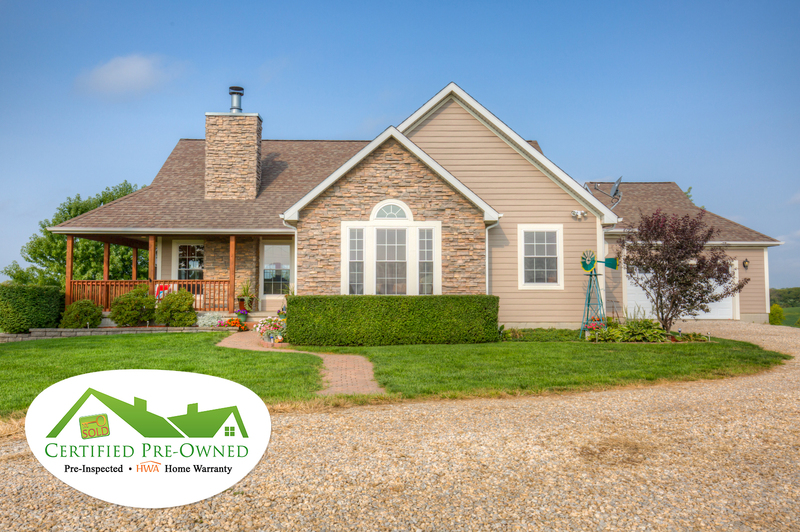 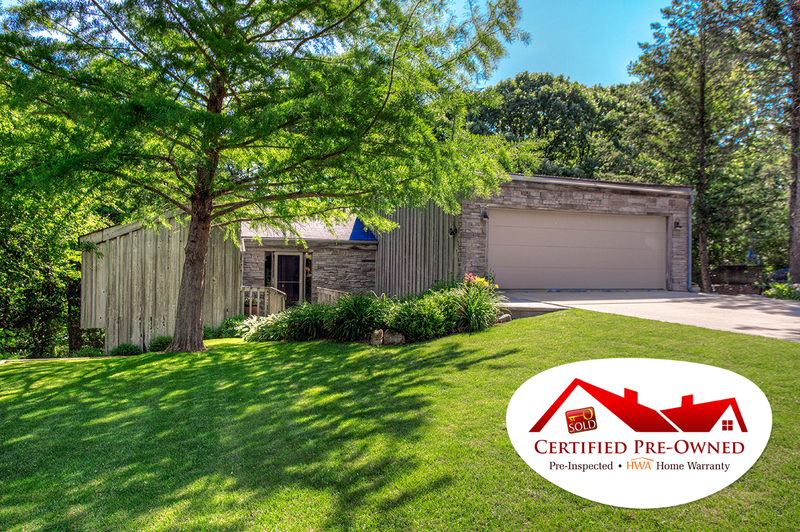 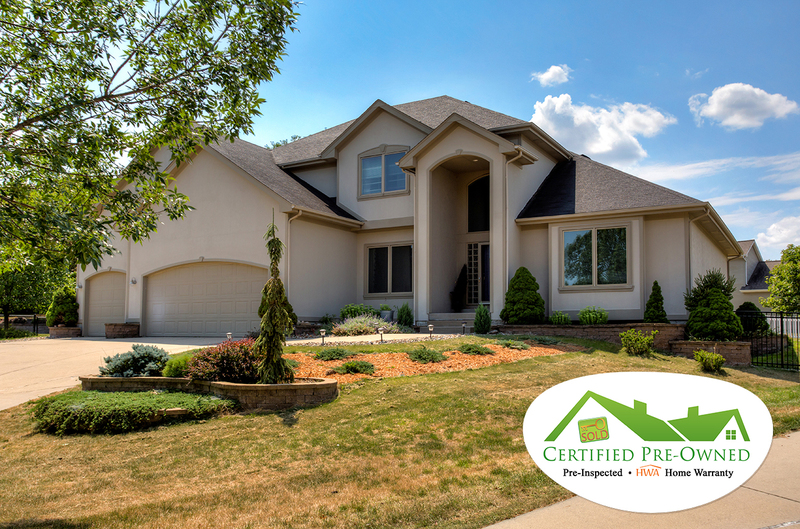 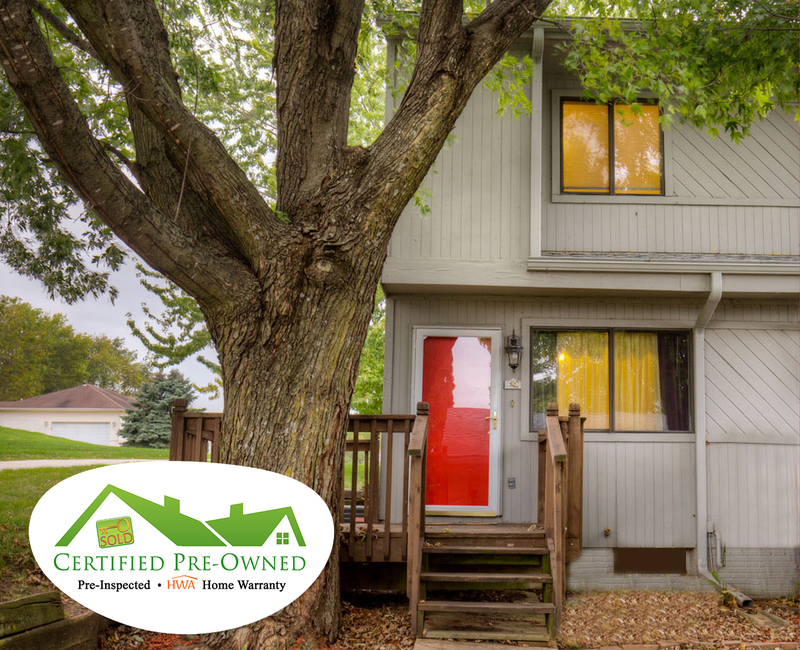 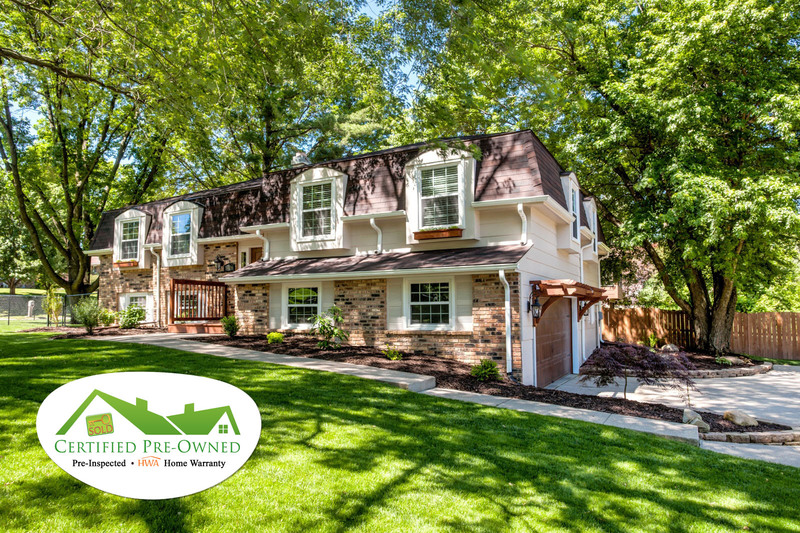 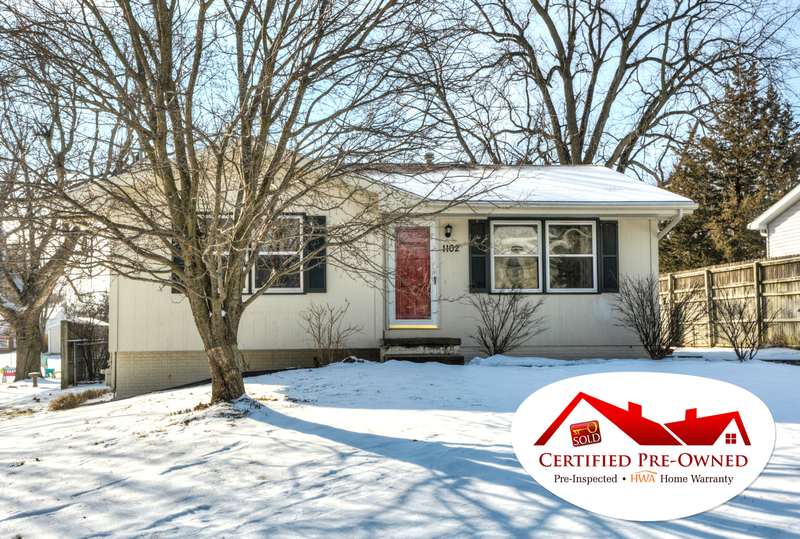 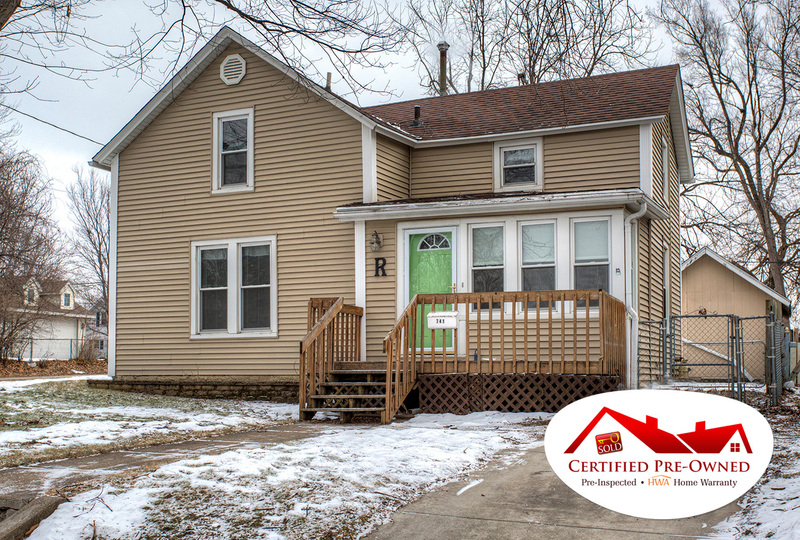 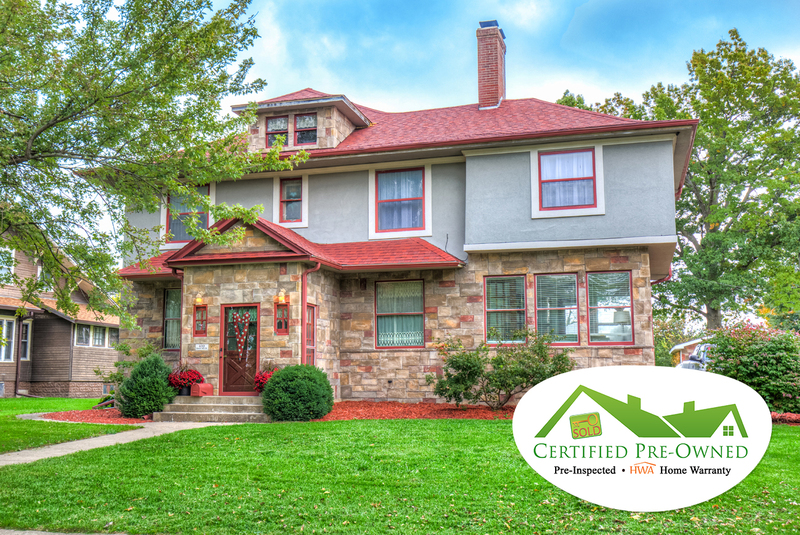 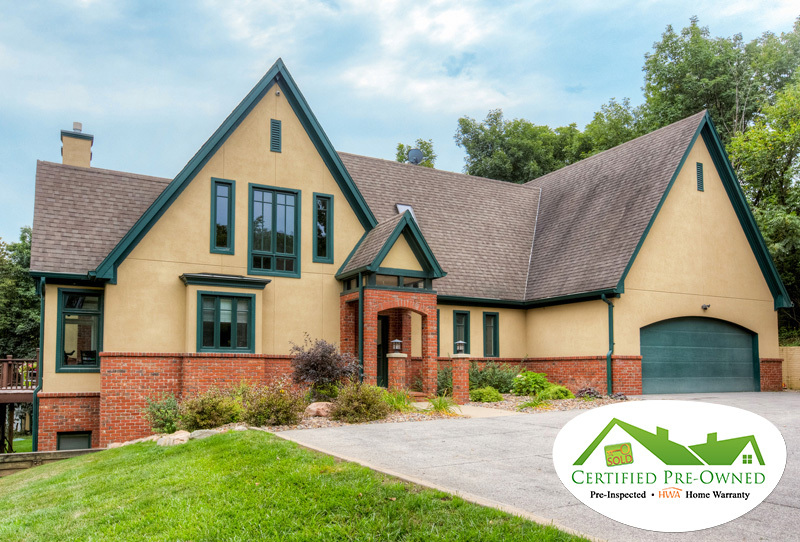 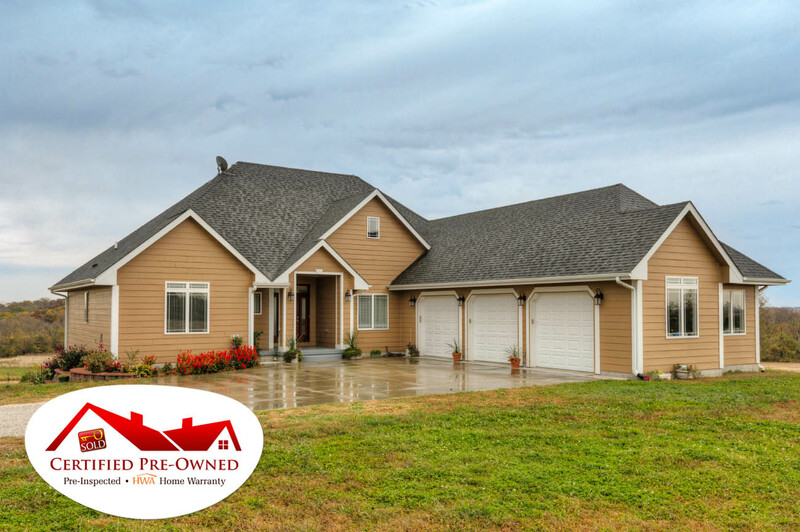 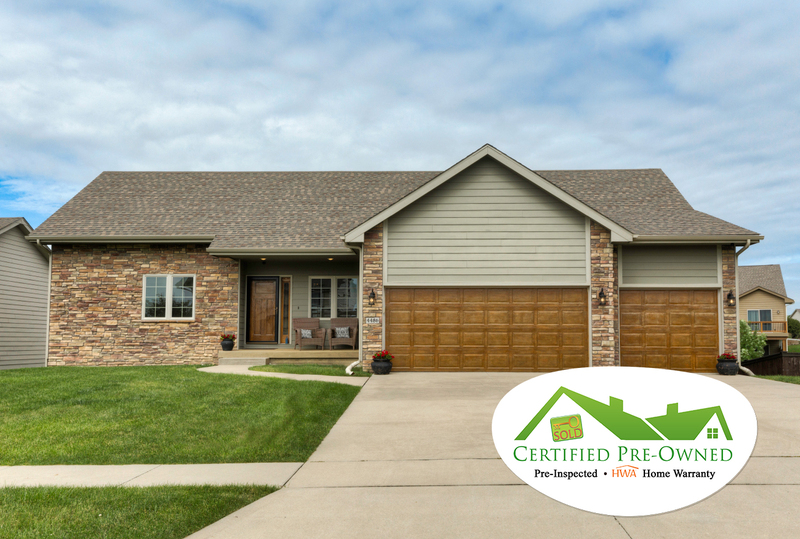 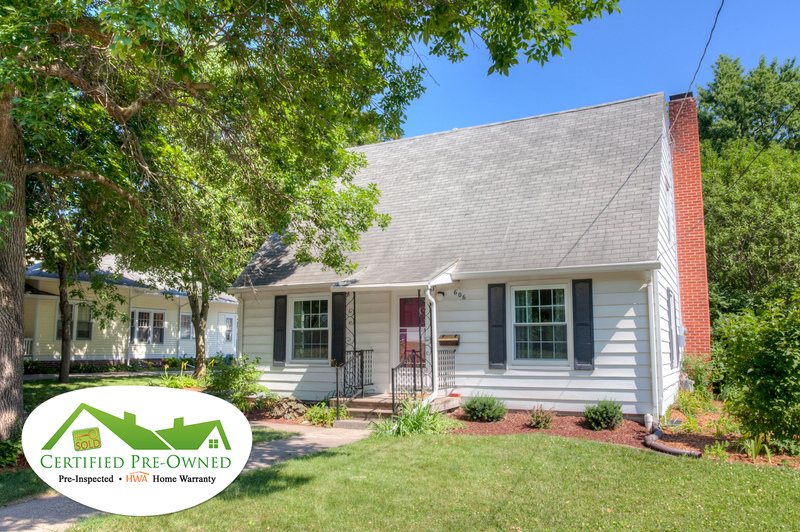 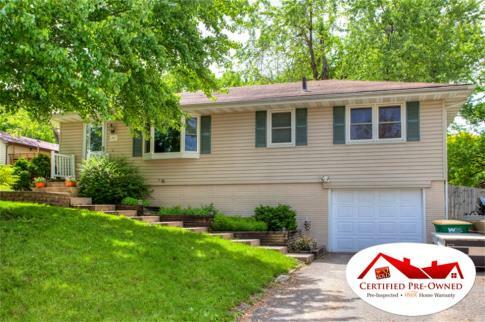 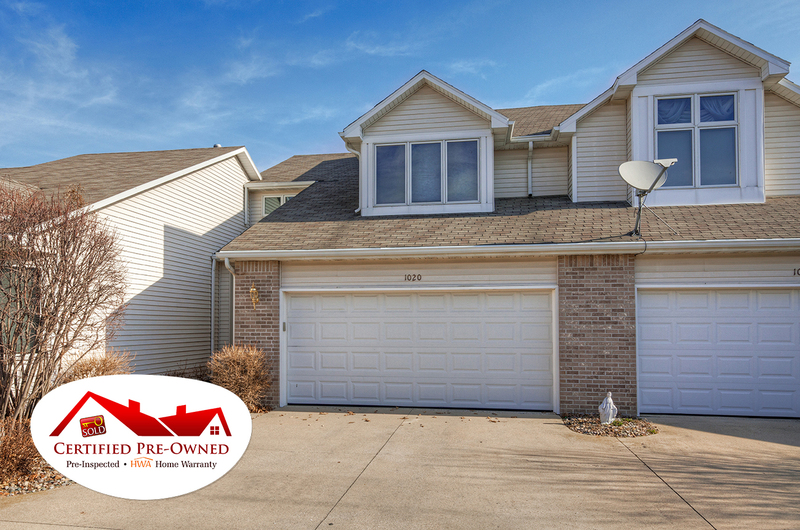 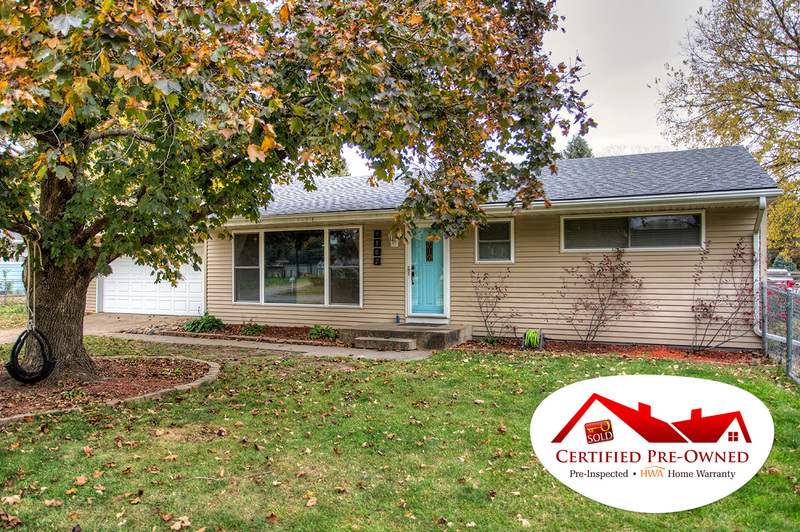 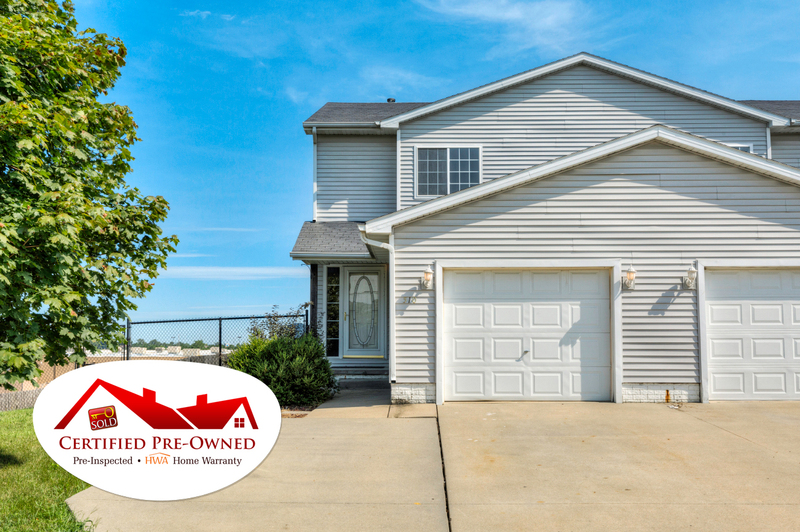 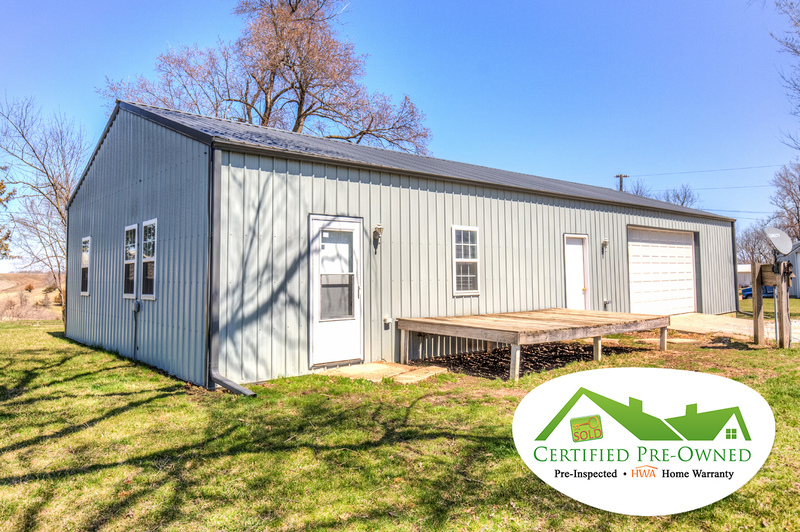 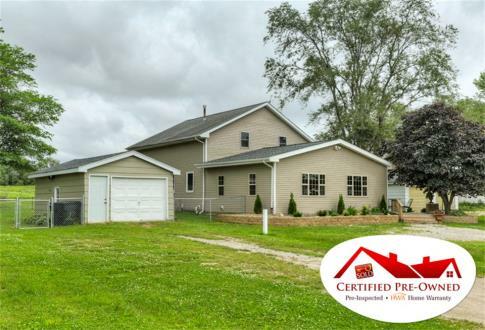 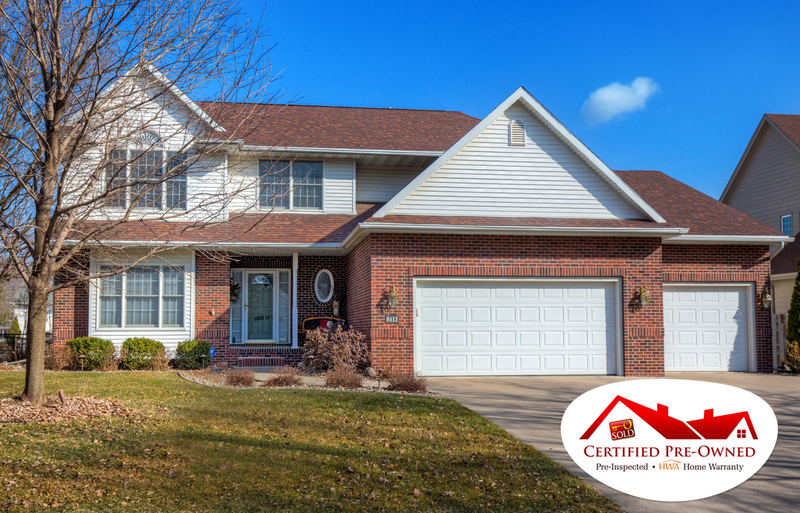 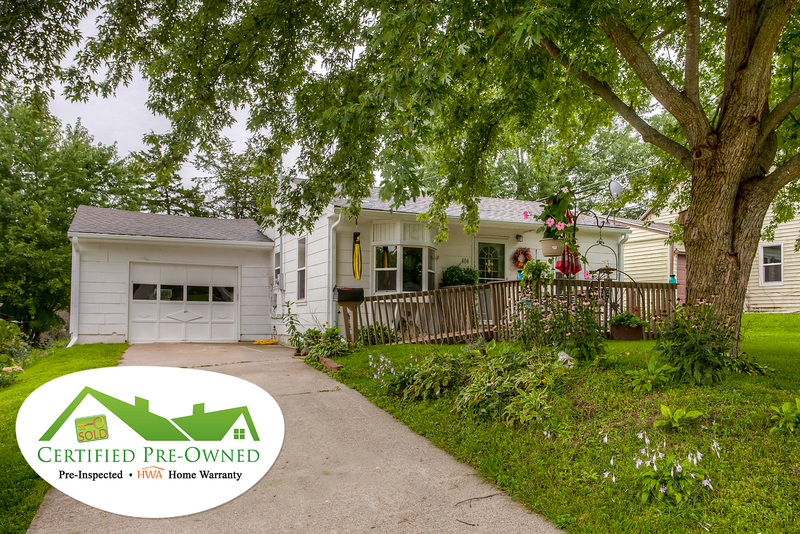 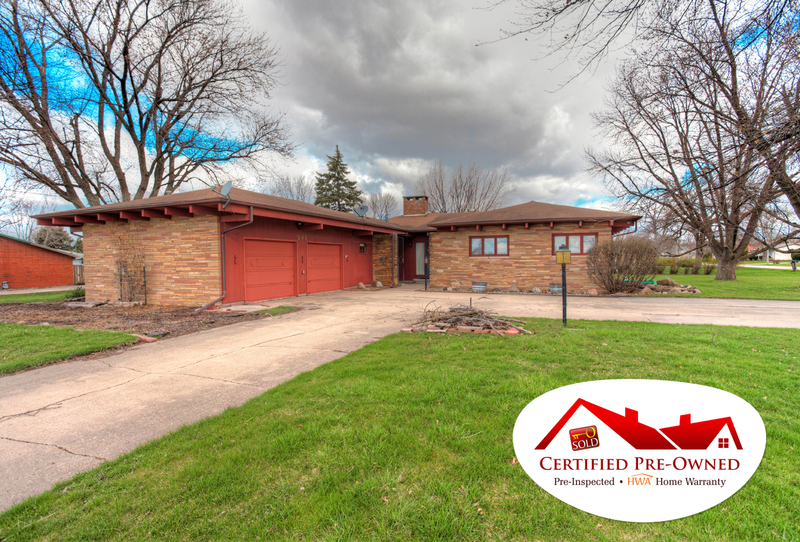 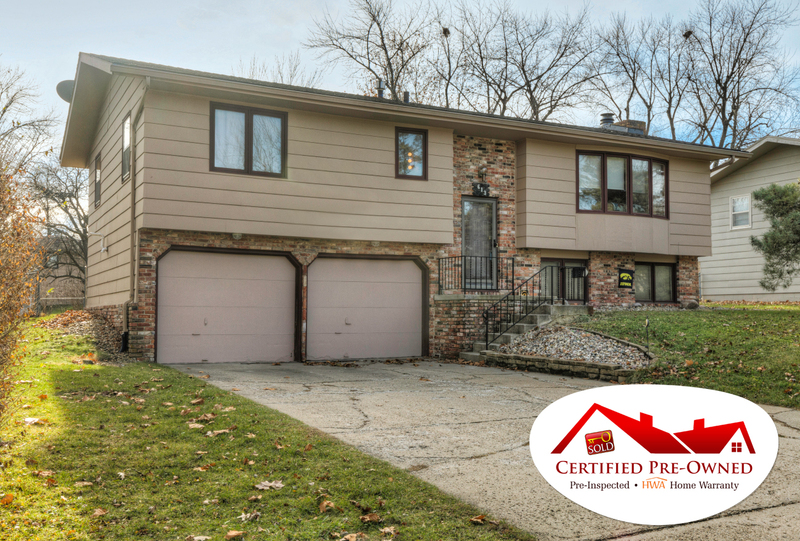 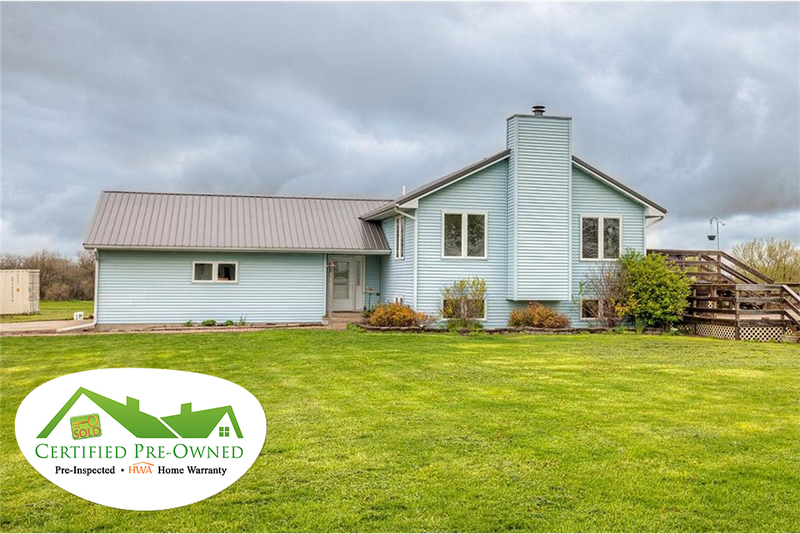 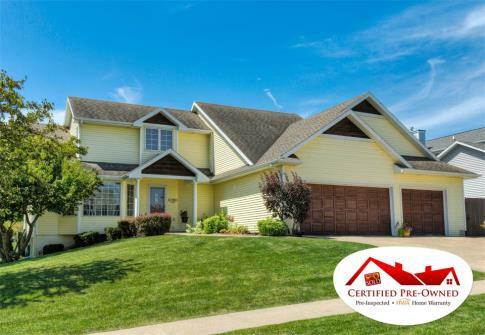 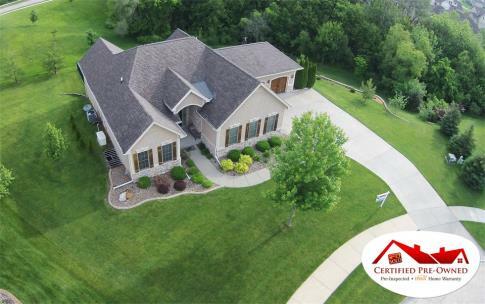 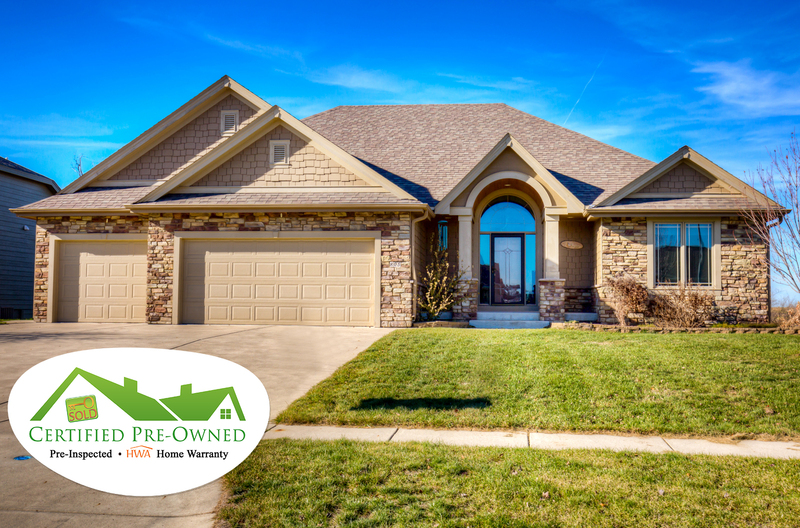 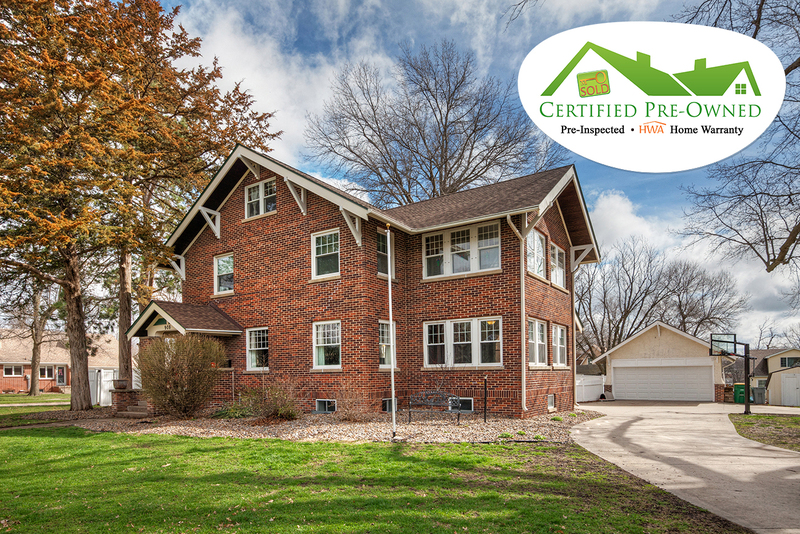 The exclusive Misty SOLDwisch Team Certified Pre-Owned Home Program! 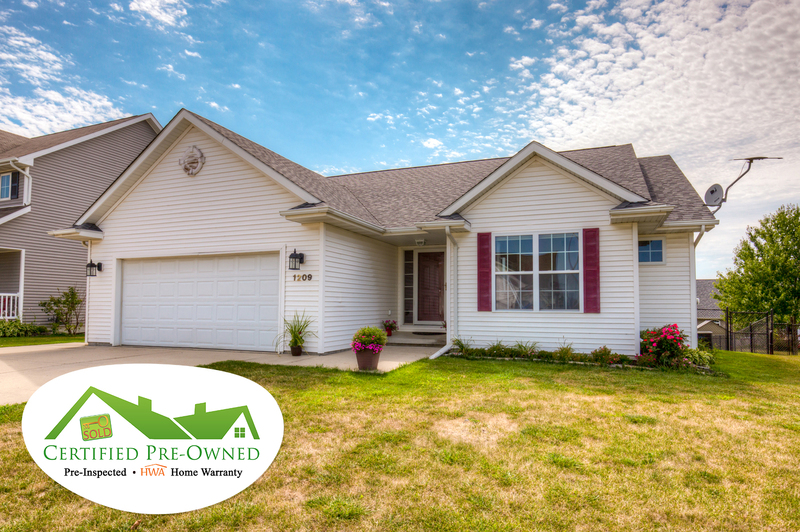 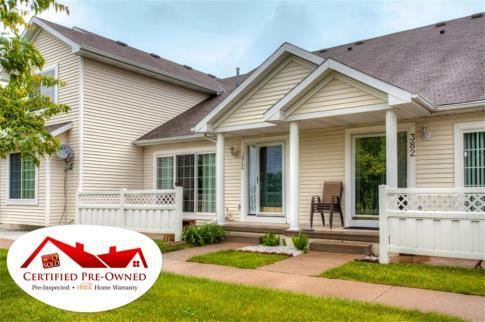 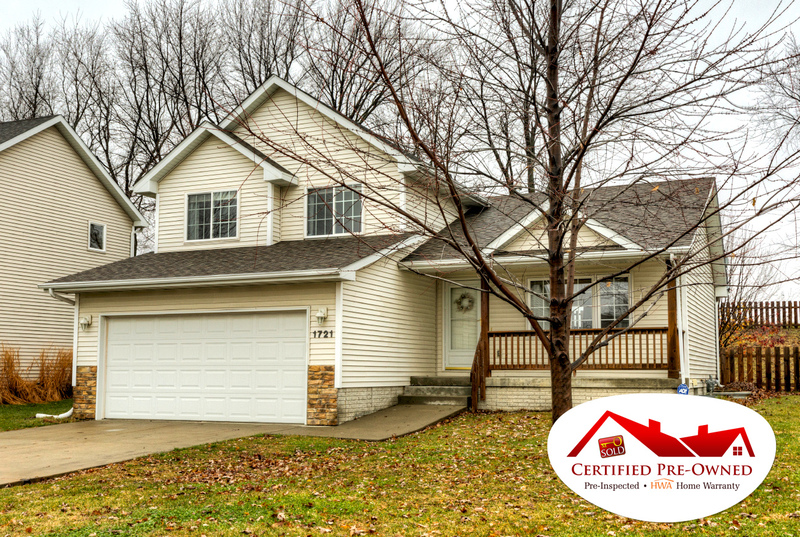 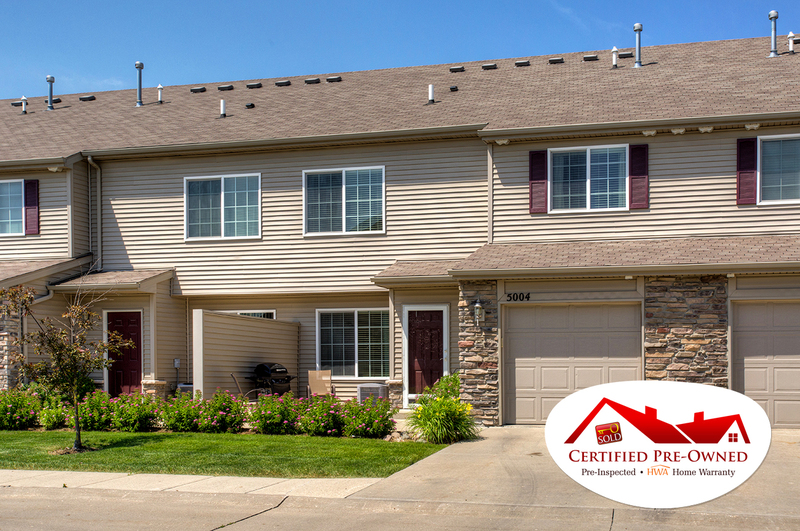 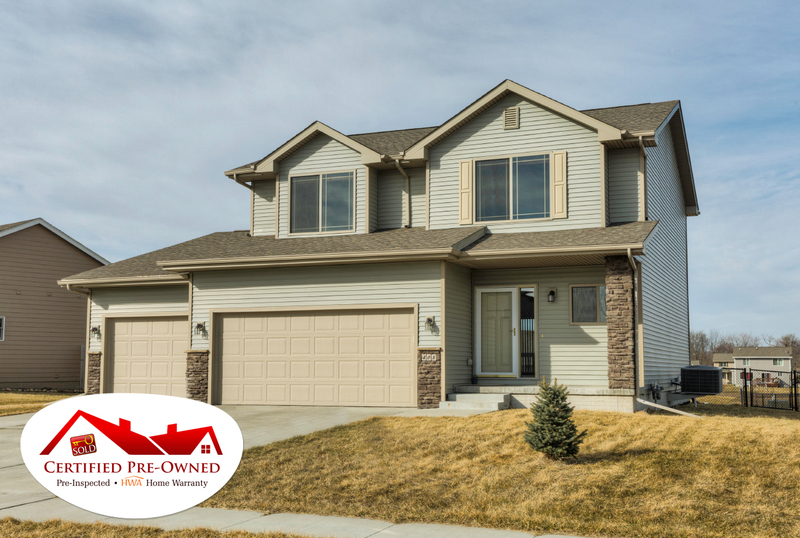 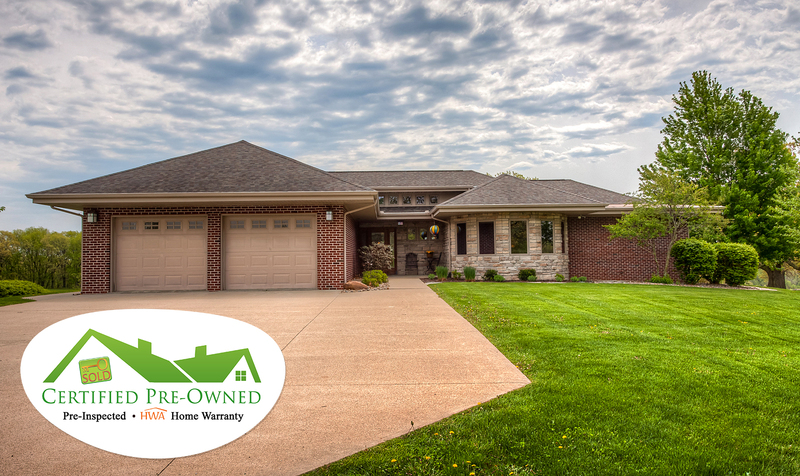 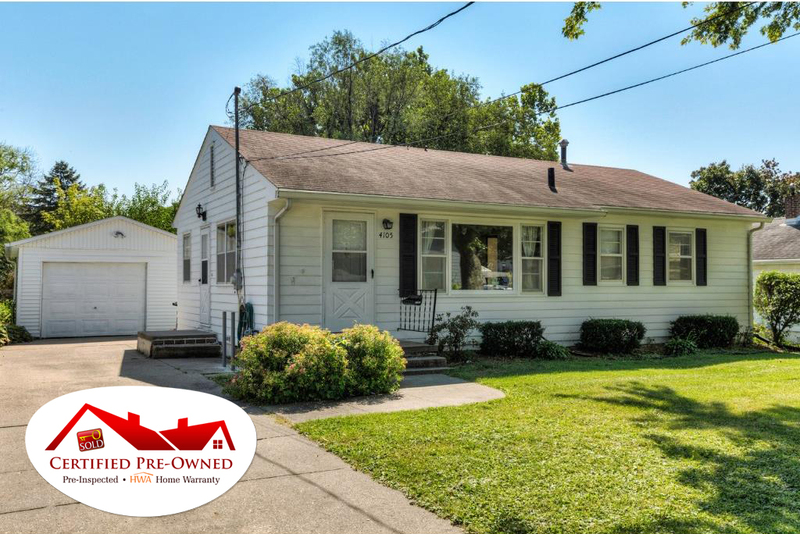 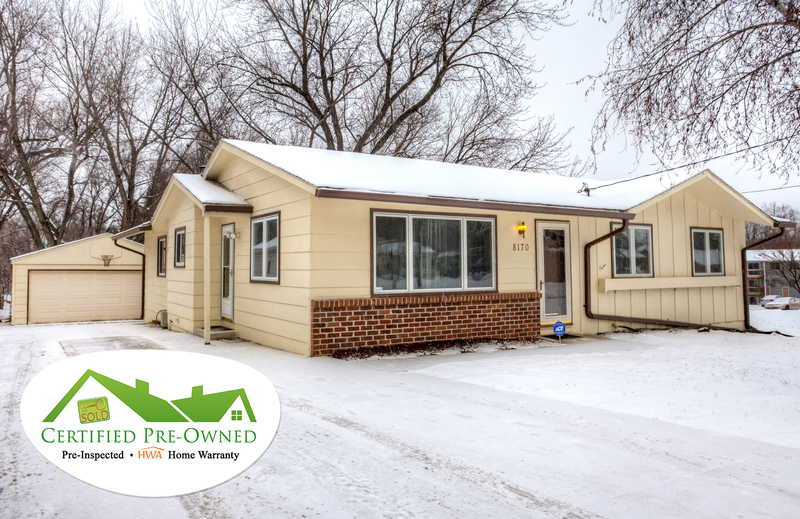 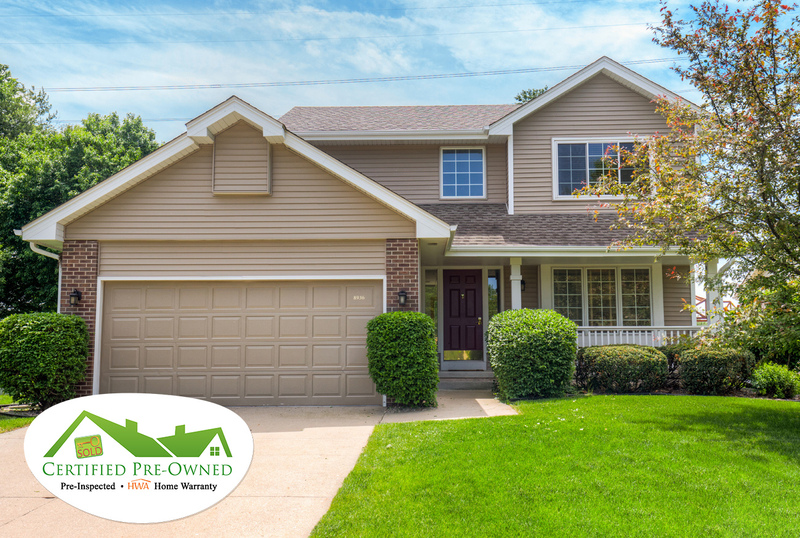 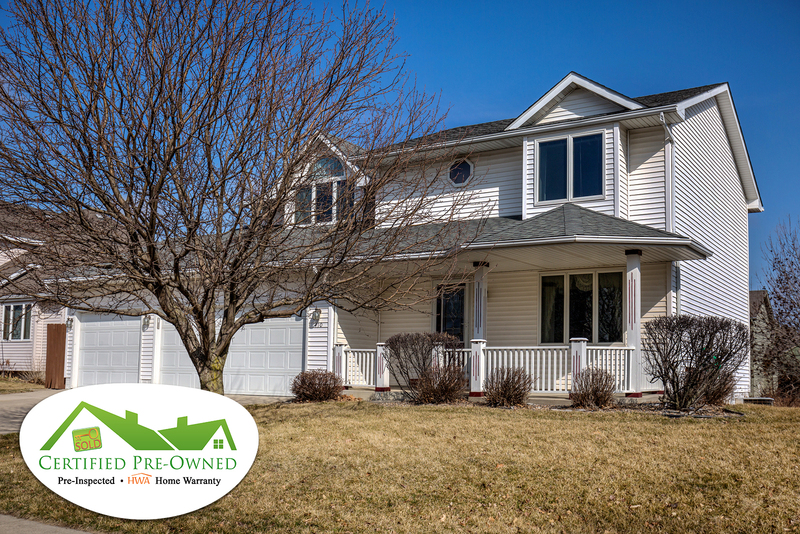 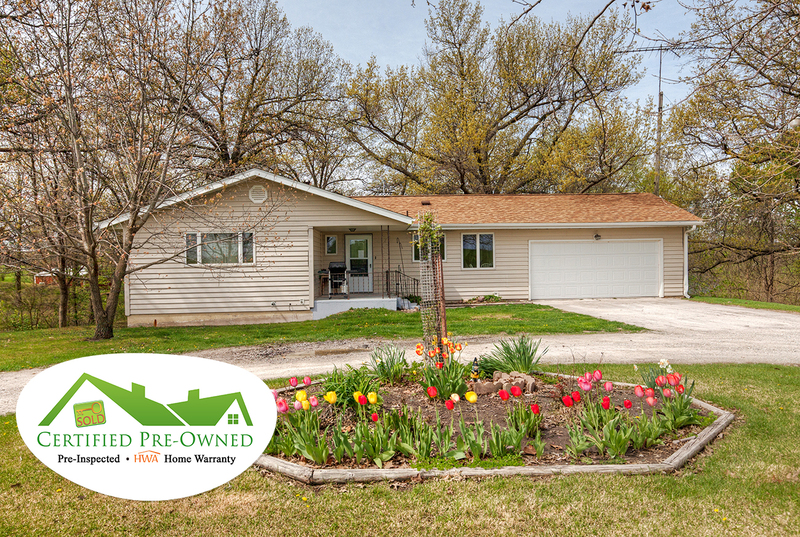 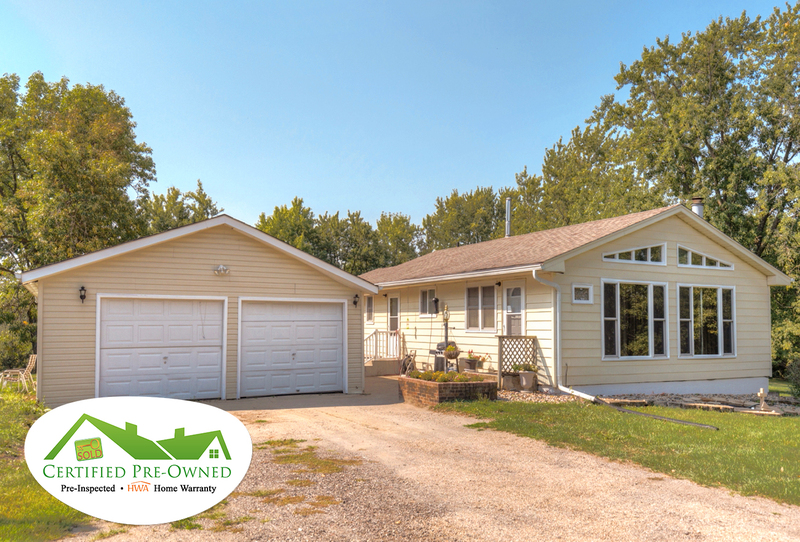 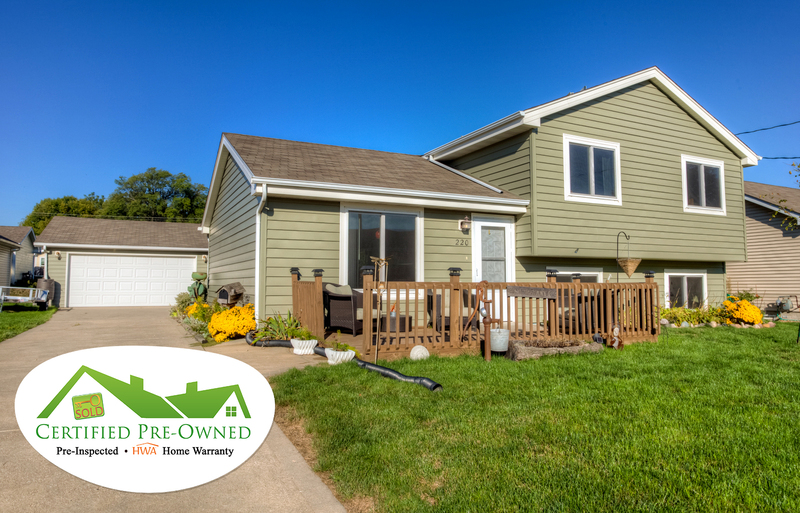 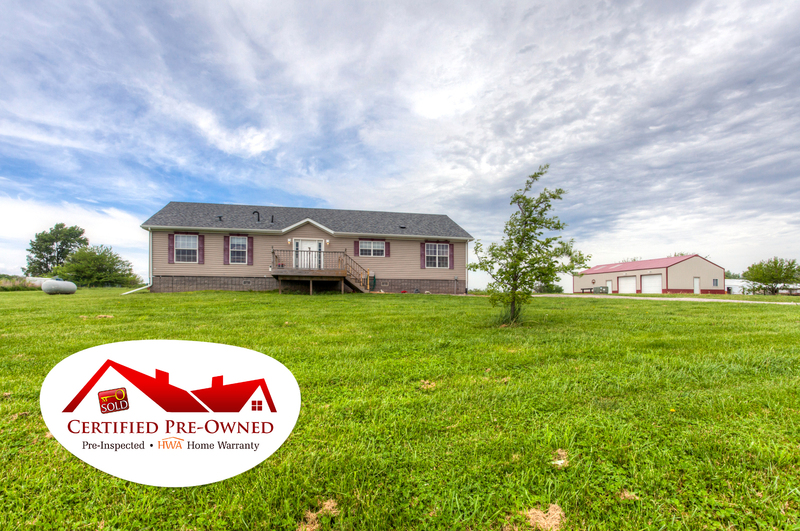 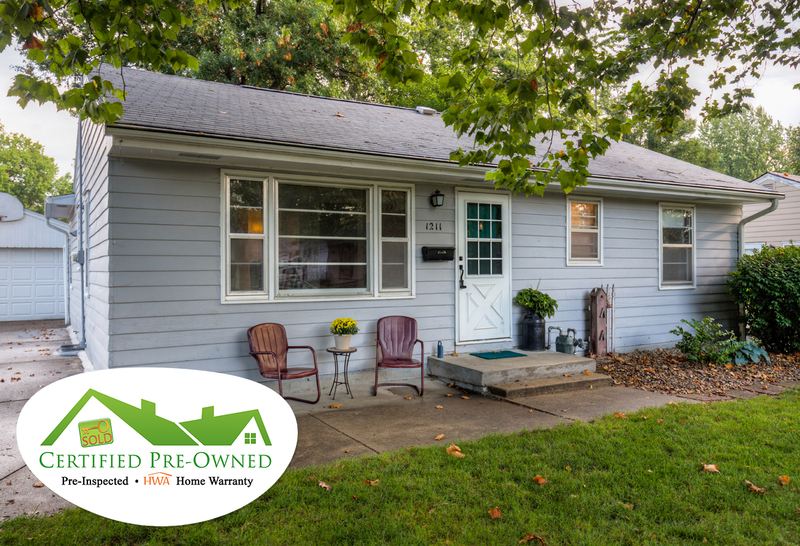 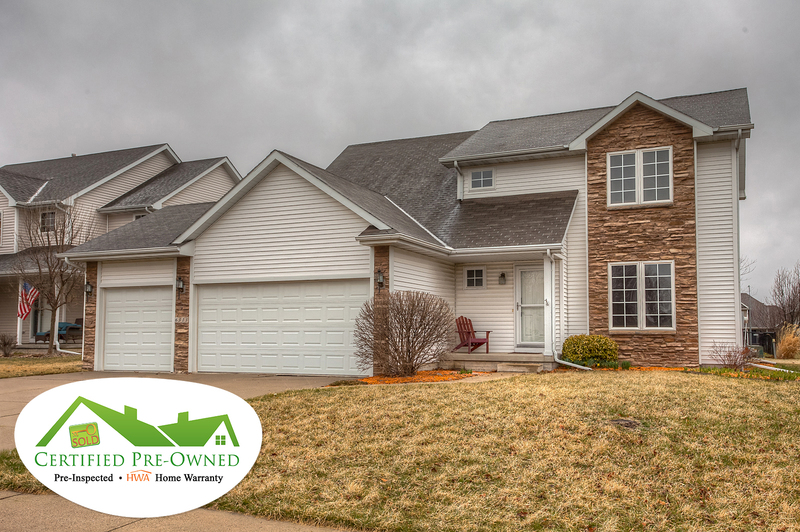 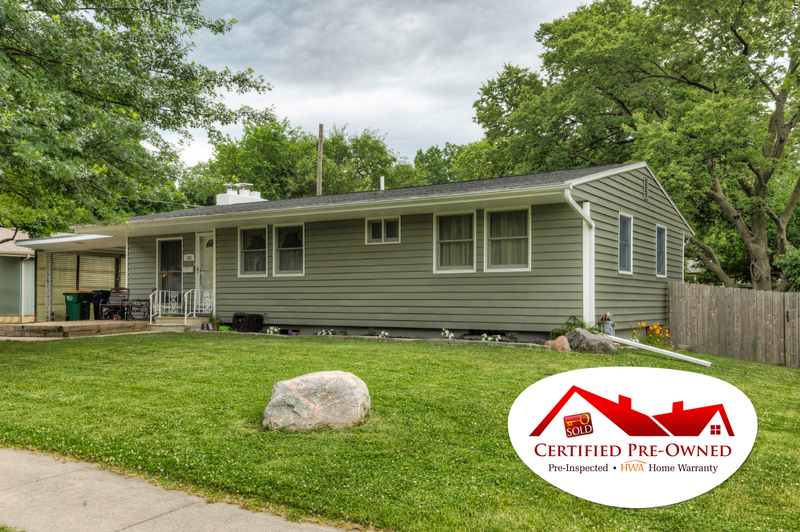 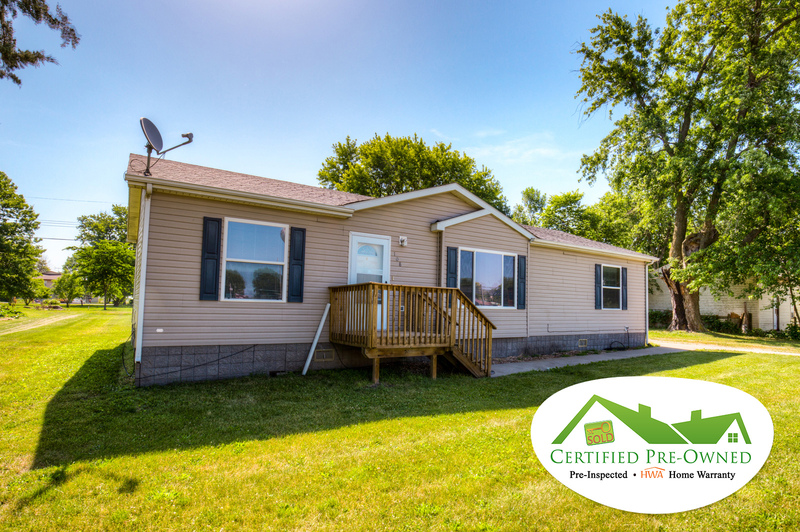 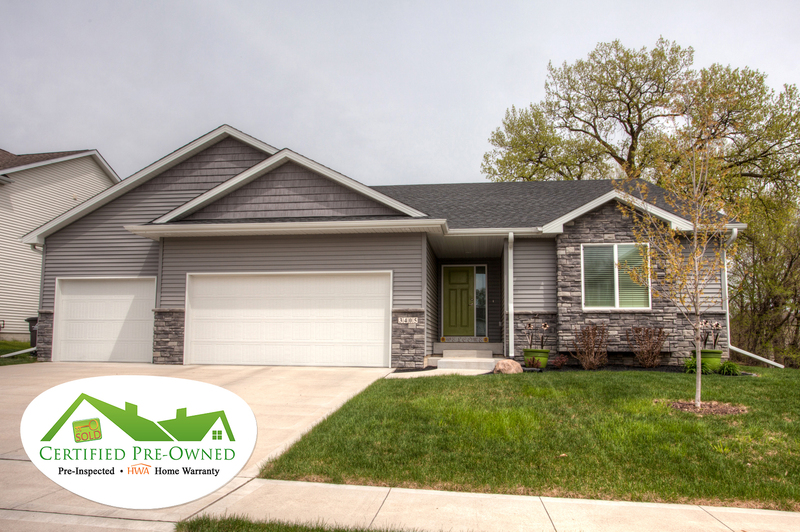 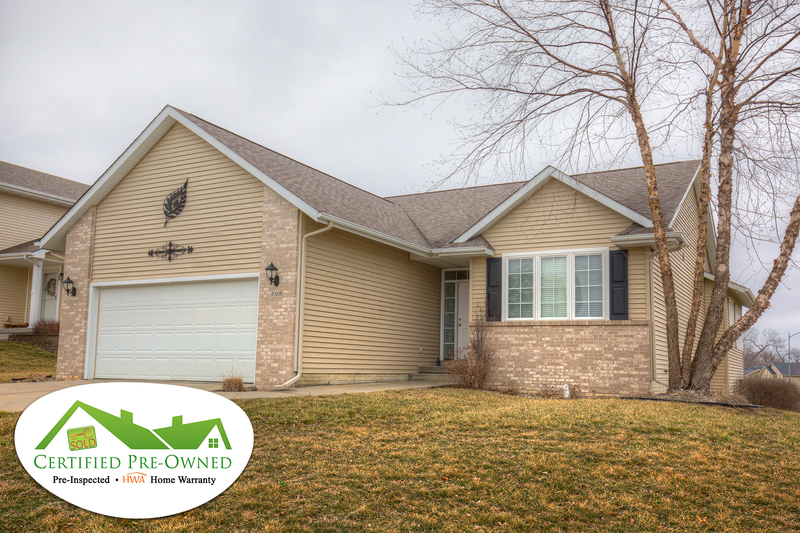 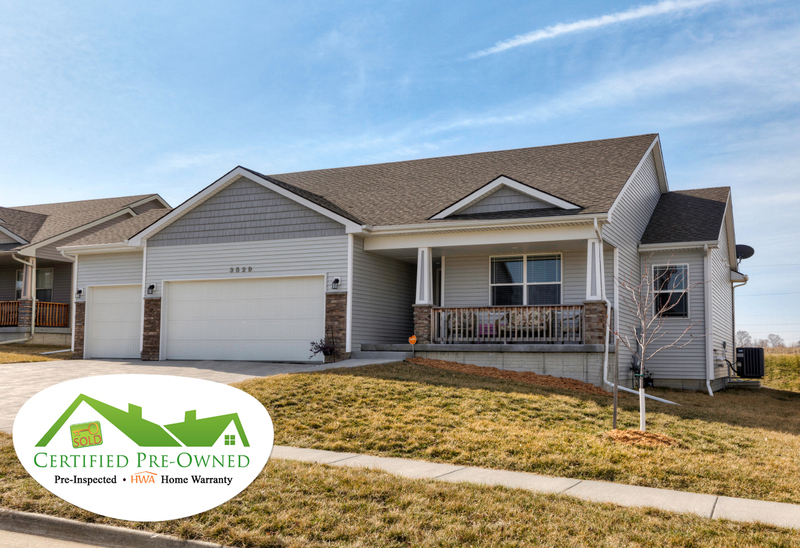 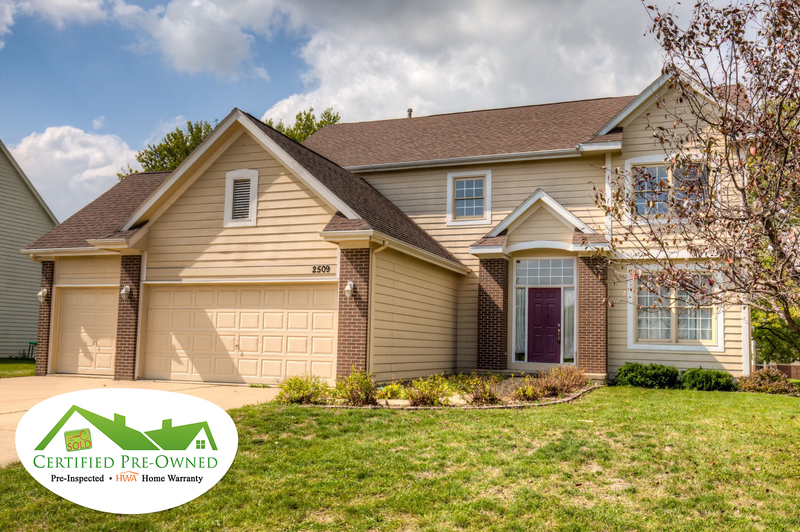 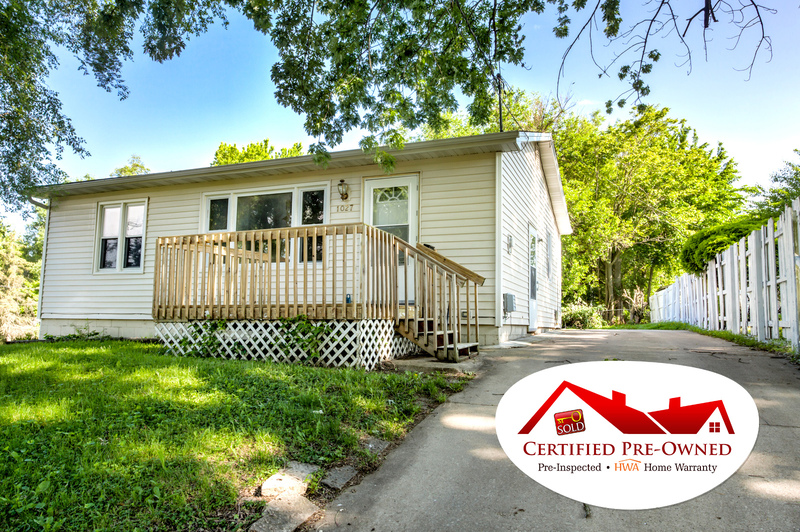 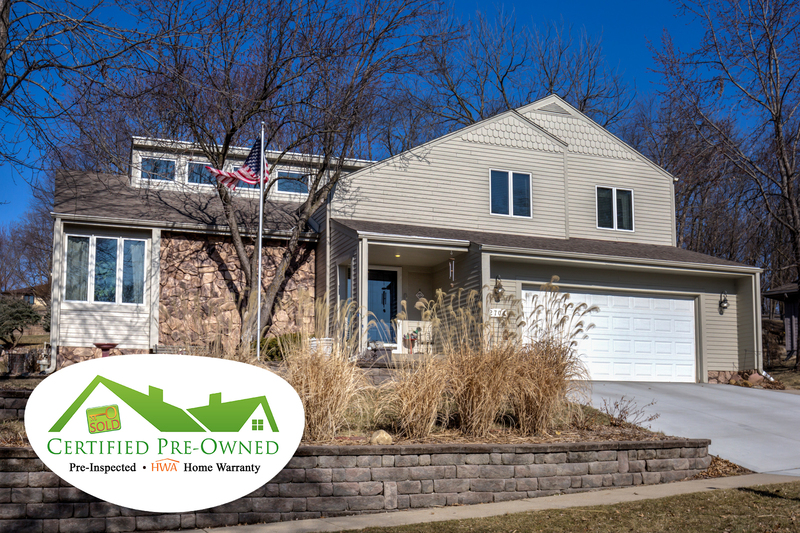 These homes feature a pre-inspection and a 13 Month HWA Warranty for your peace of mind!